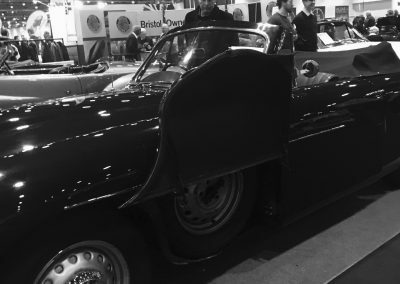 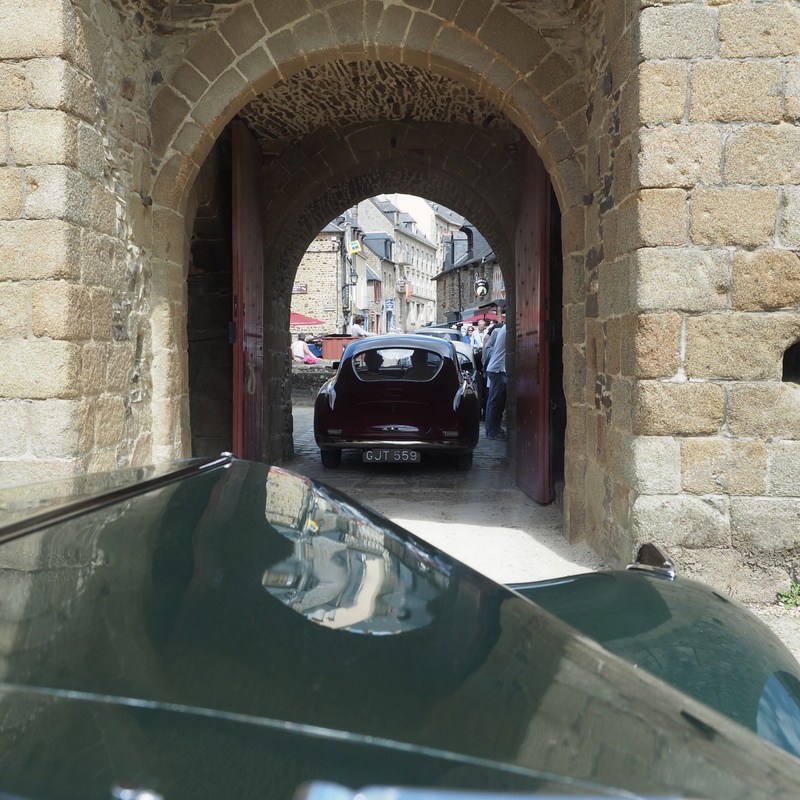 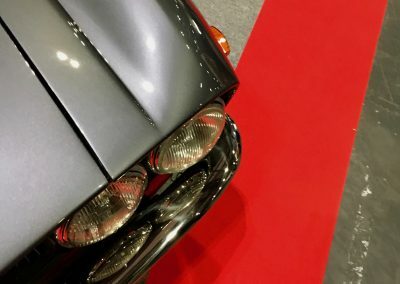 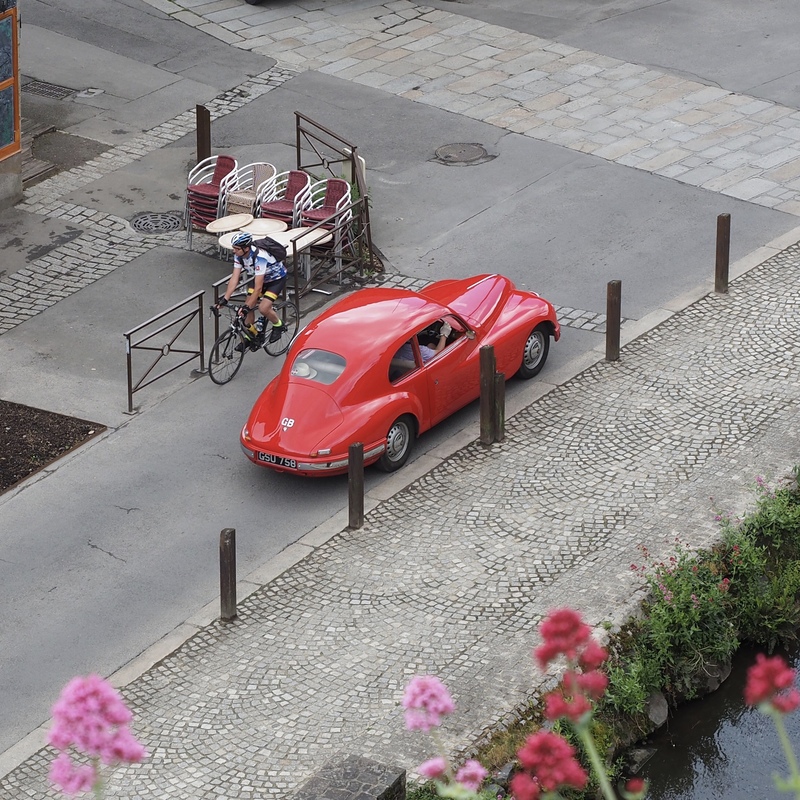 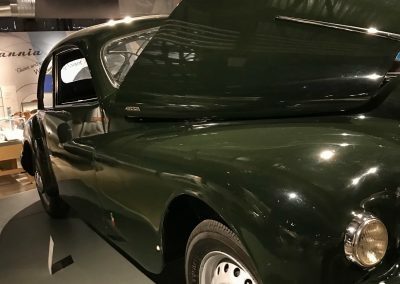 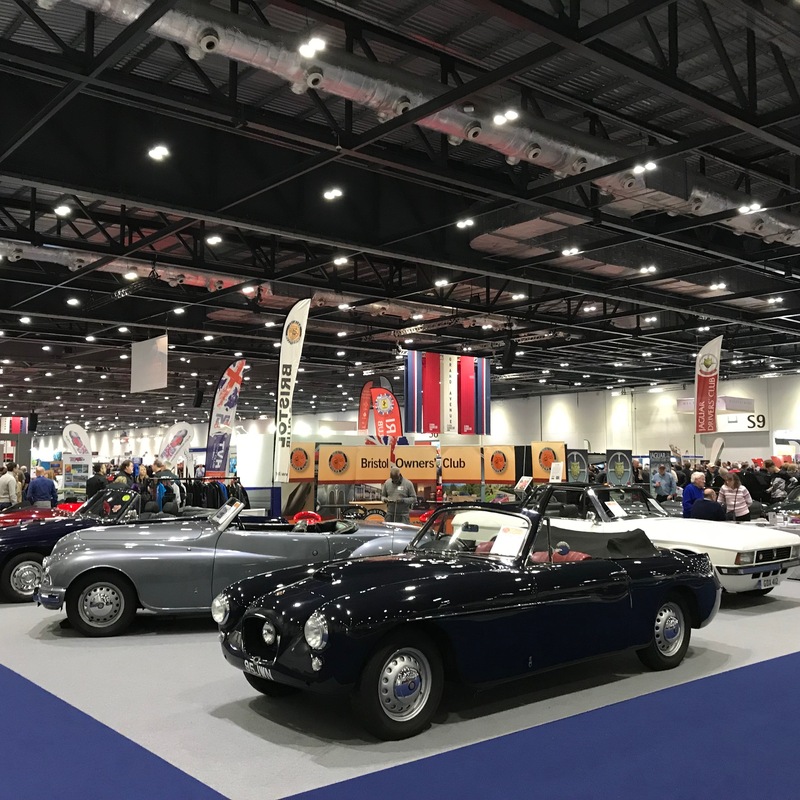 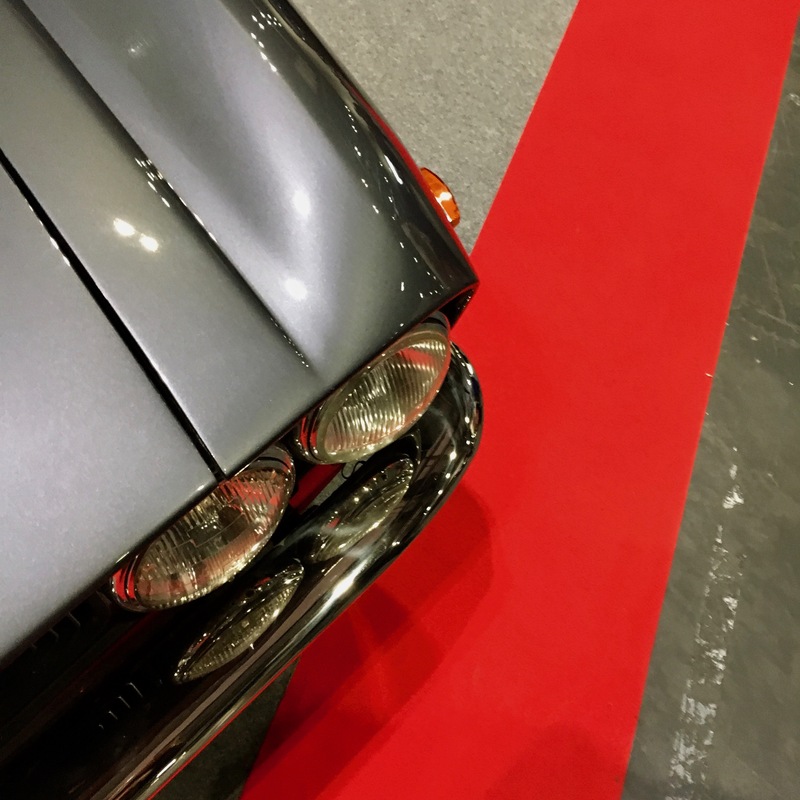 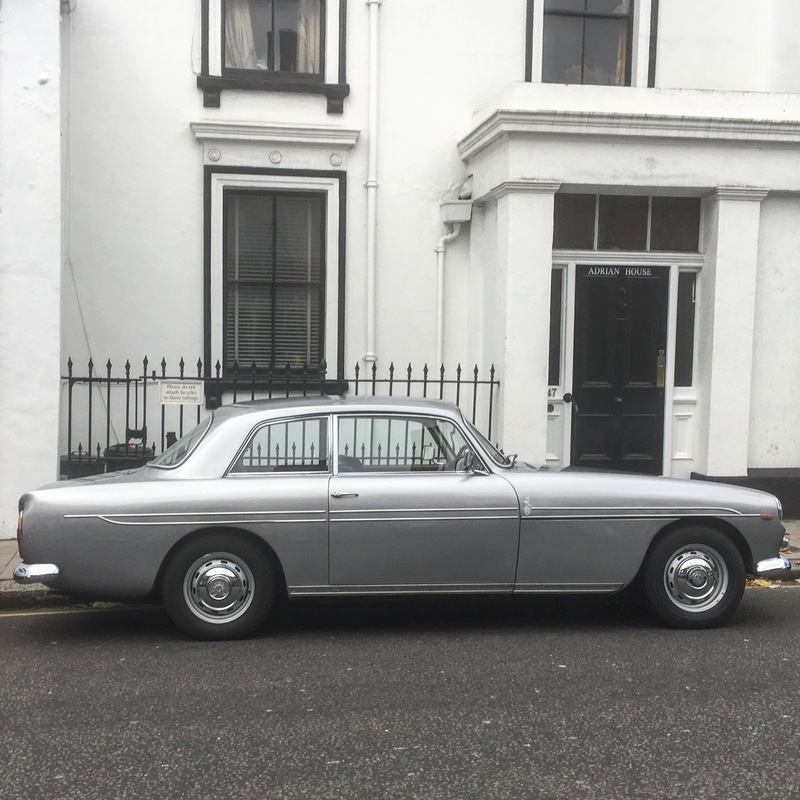 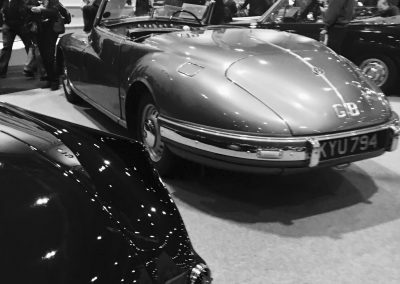 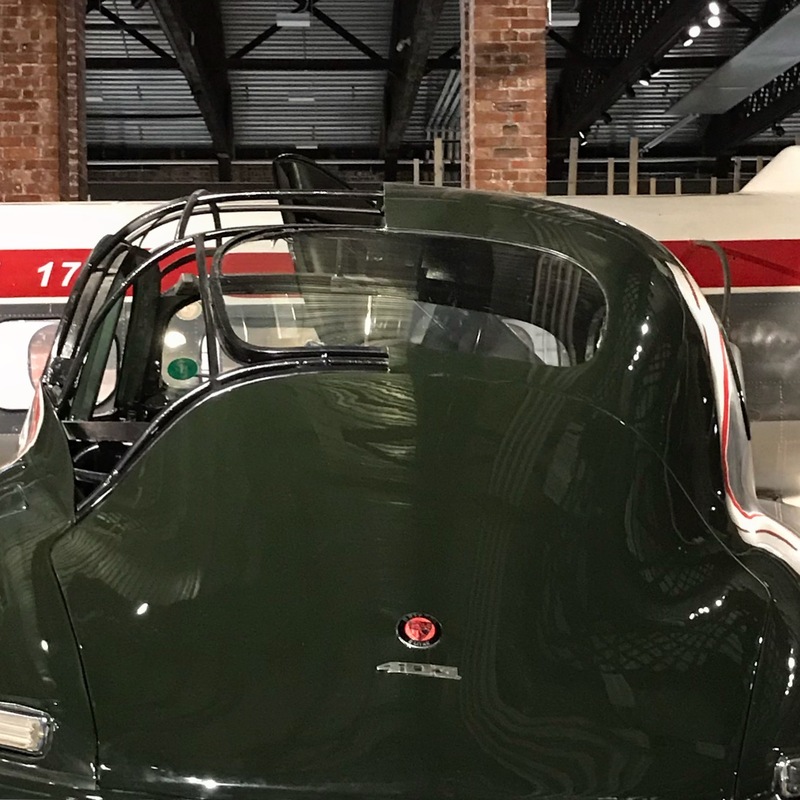 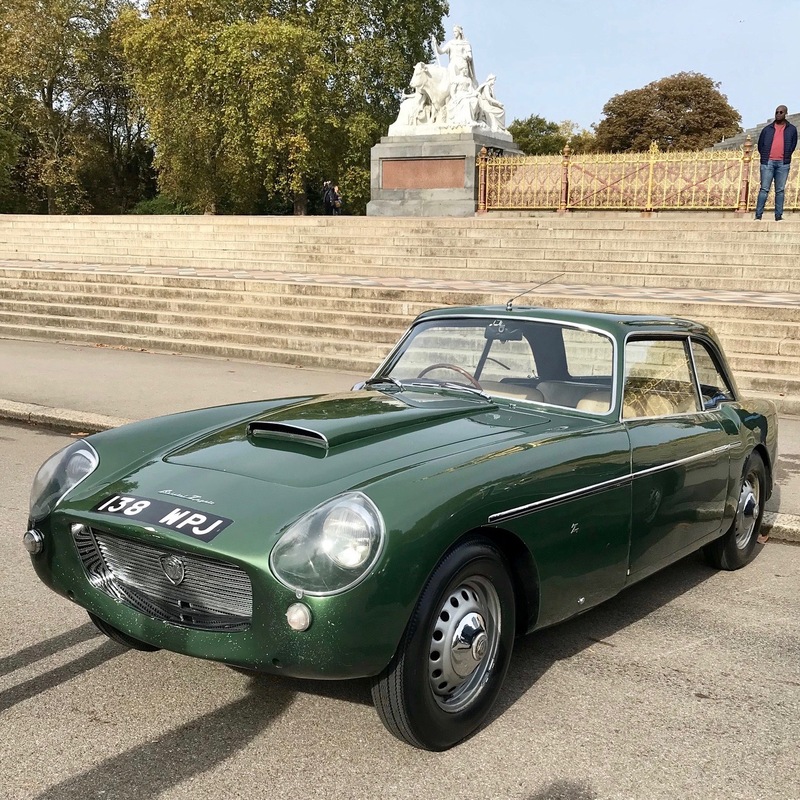 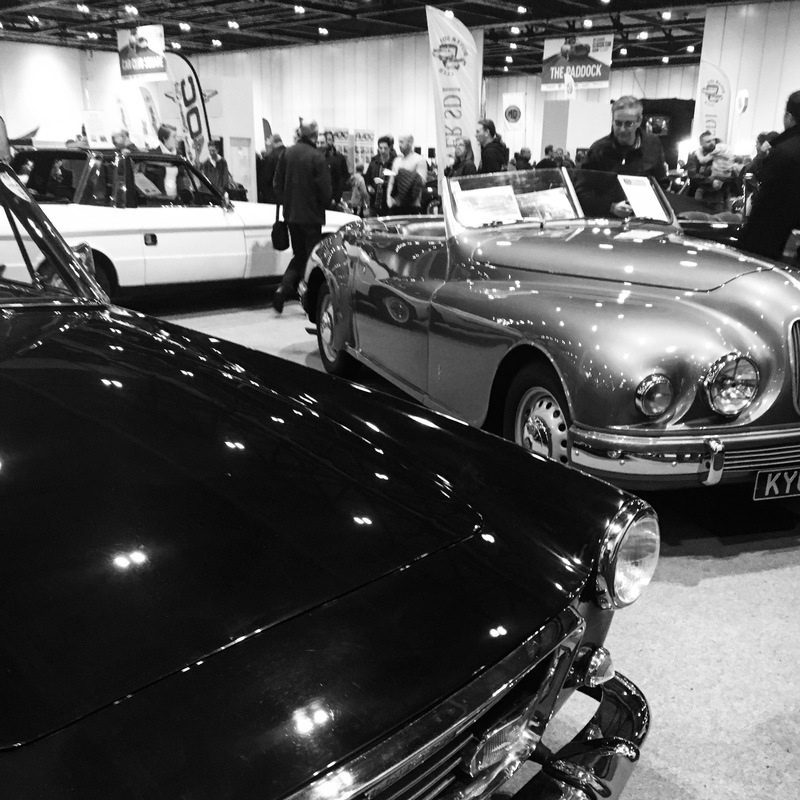 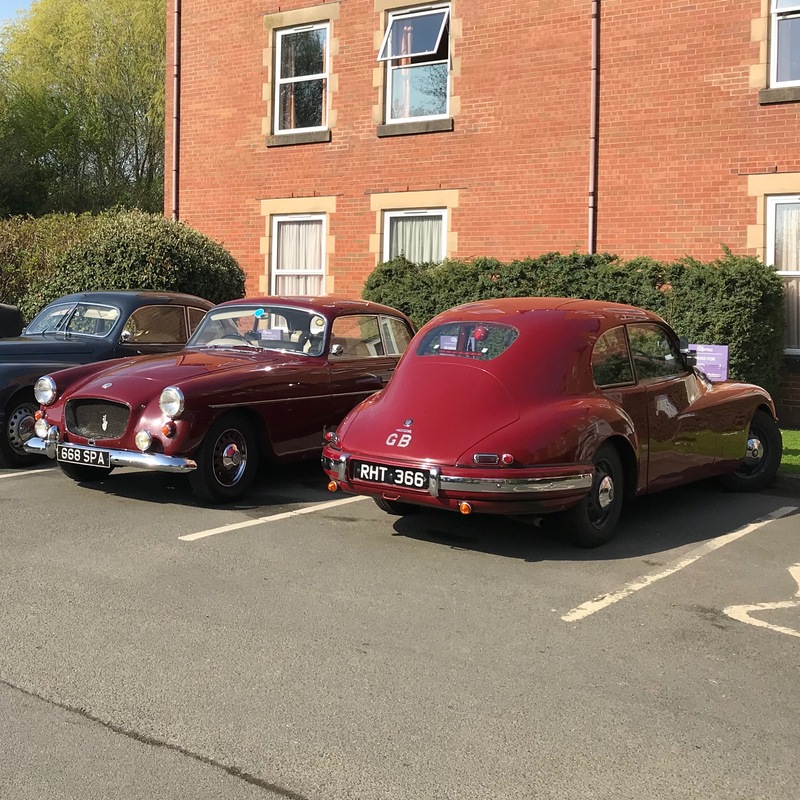 As we’re sure you’ll agree, Bristol cars are beautifully photogenic – so it’s hard to resist taking pictures at every opportunity. 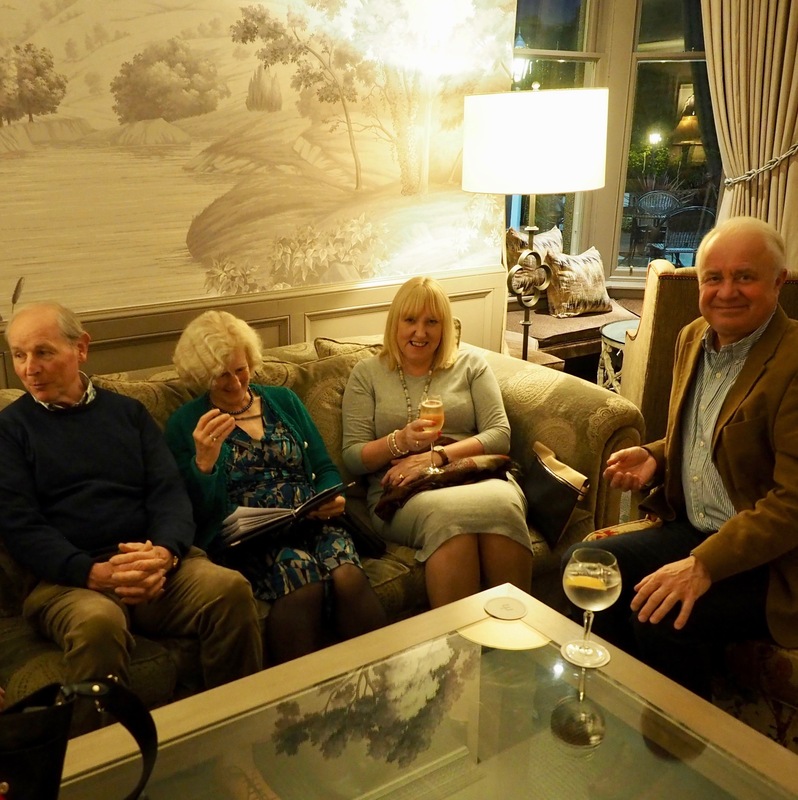 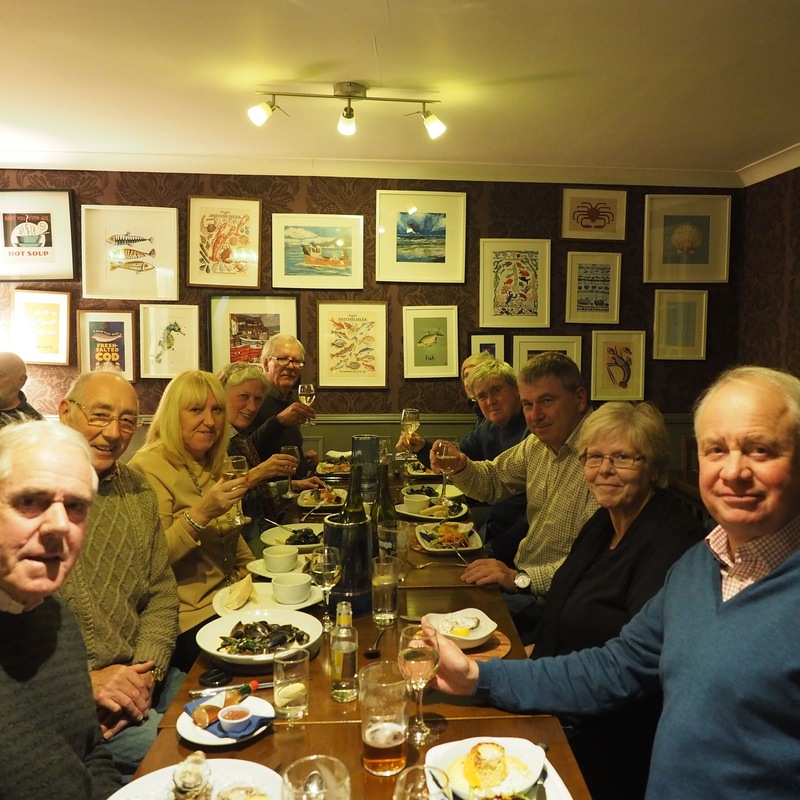 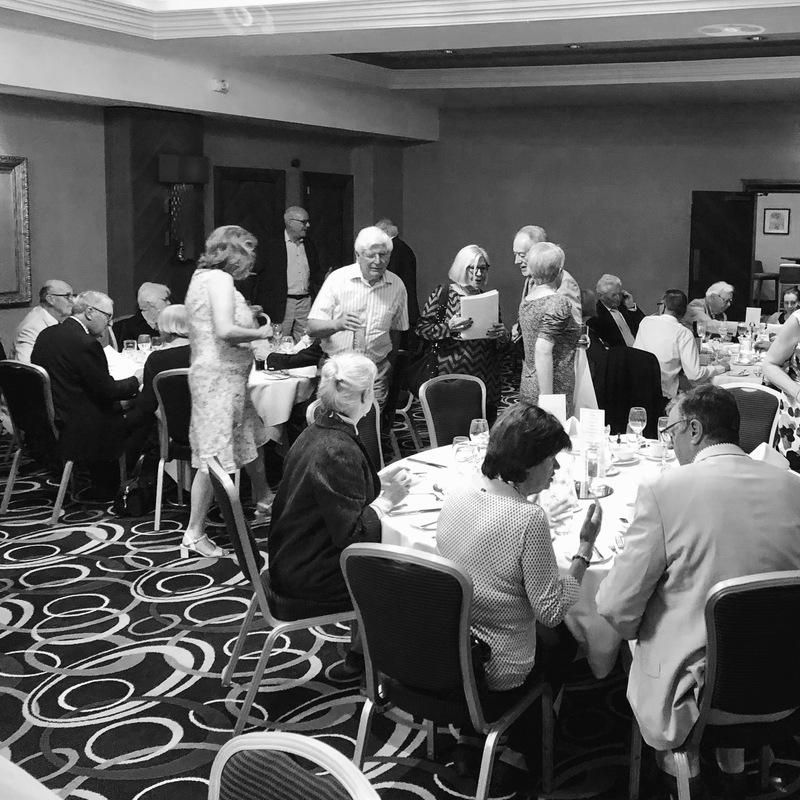 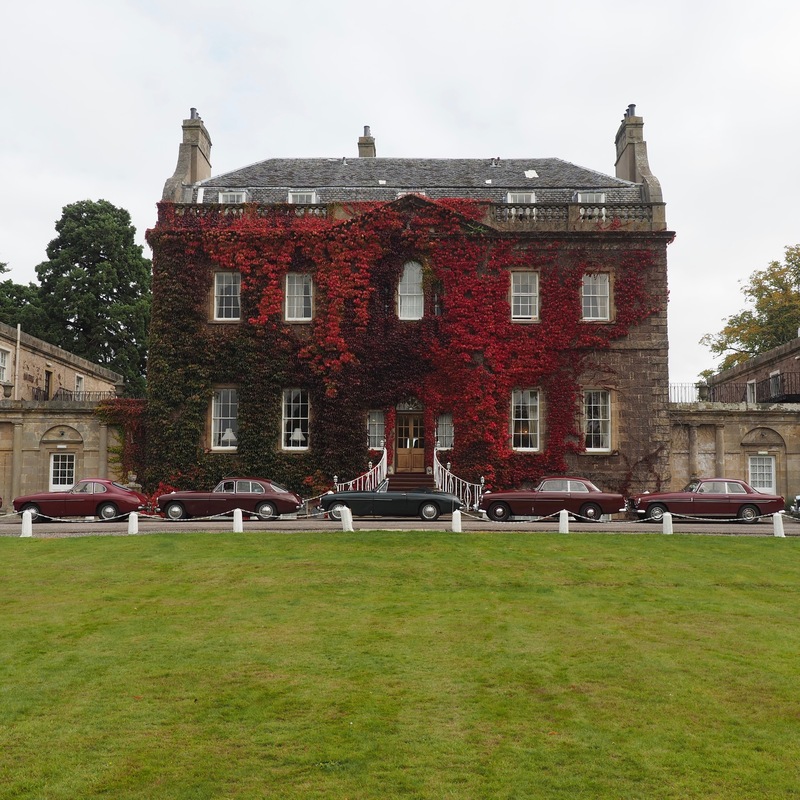 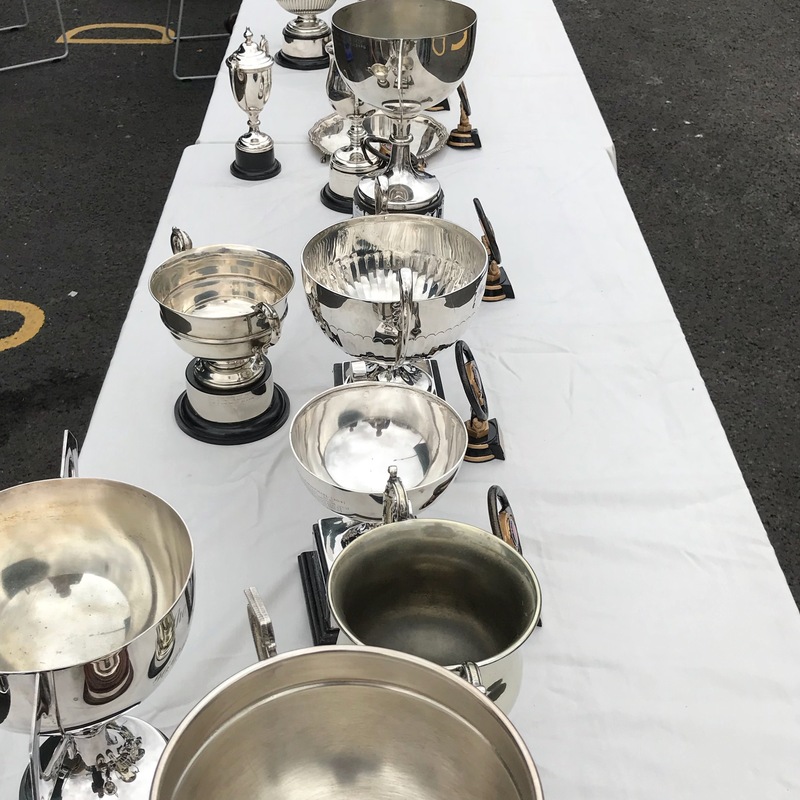 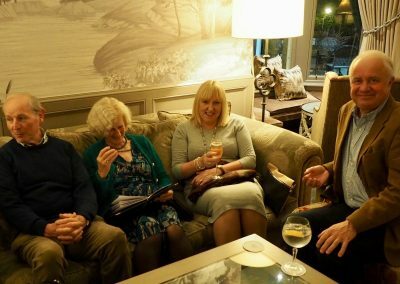 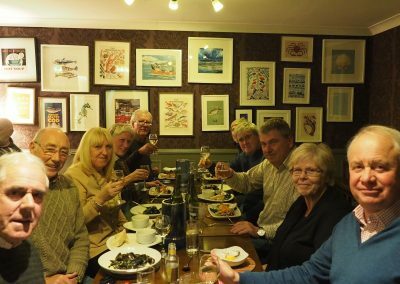 Have a look through our gallery for an insight into our social events and more. 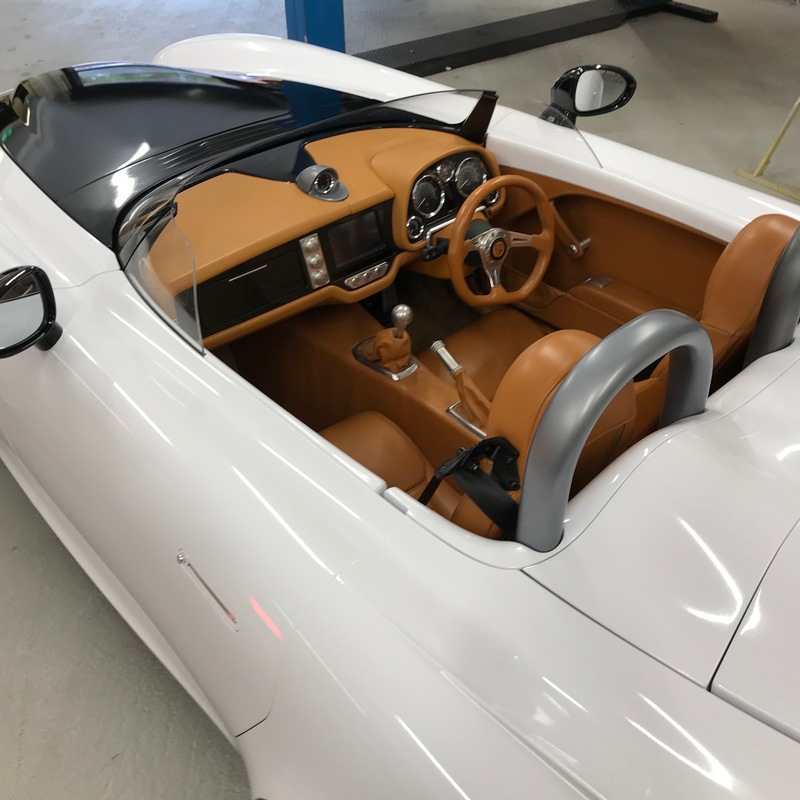 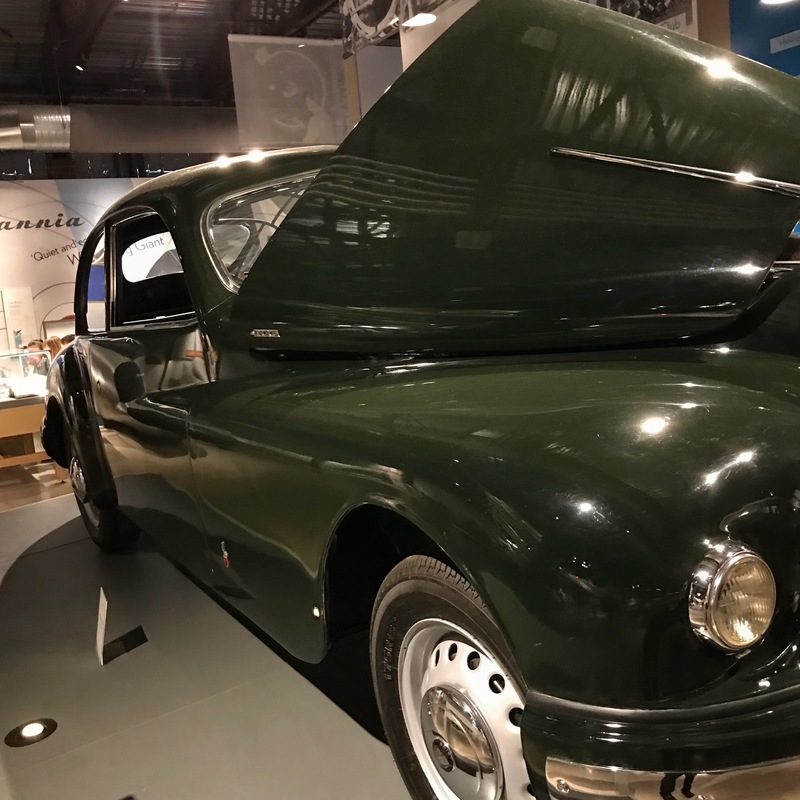 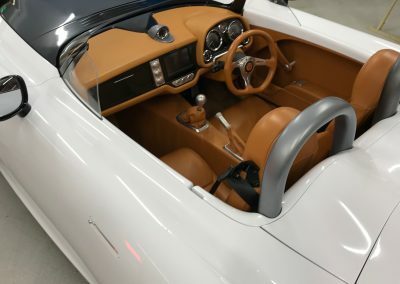 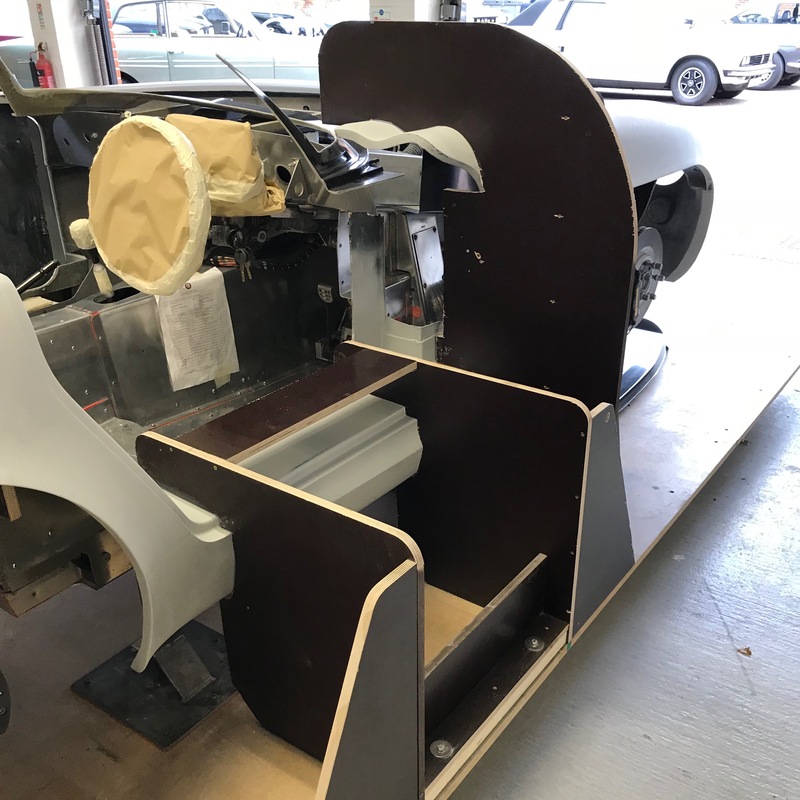 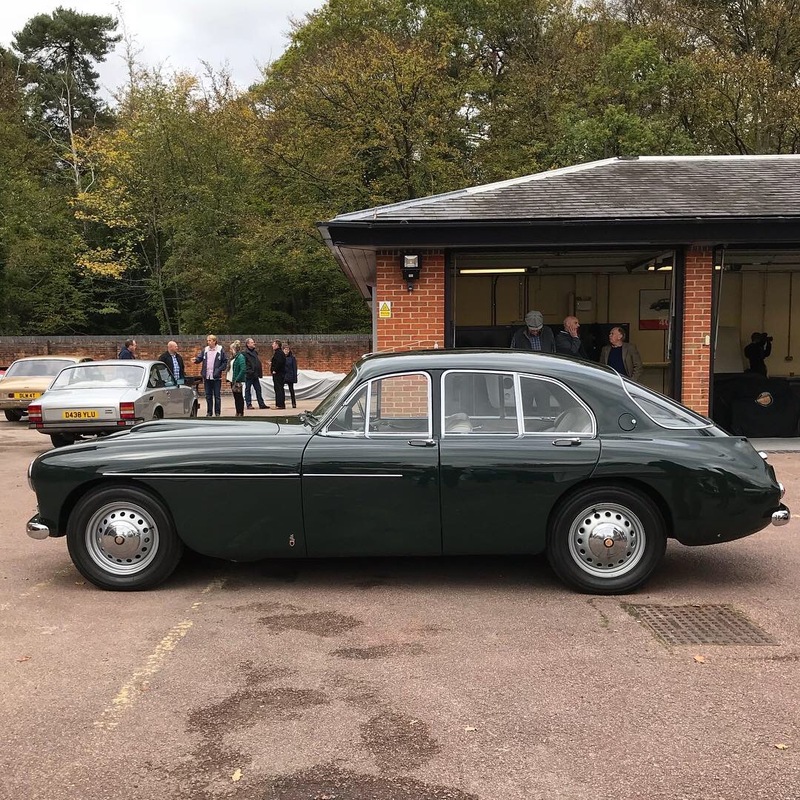 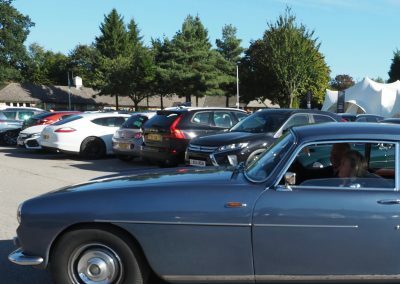 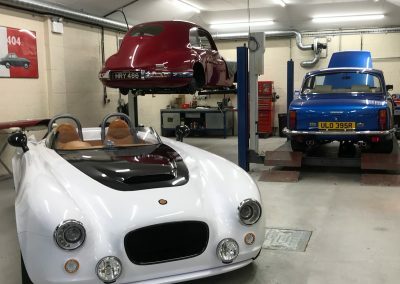 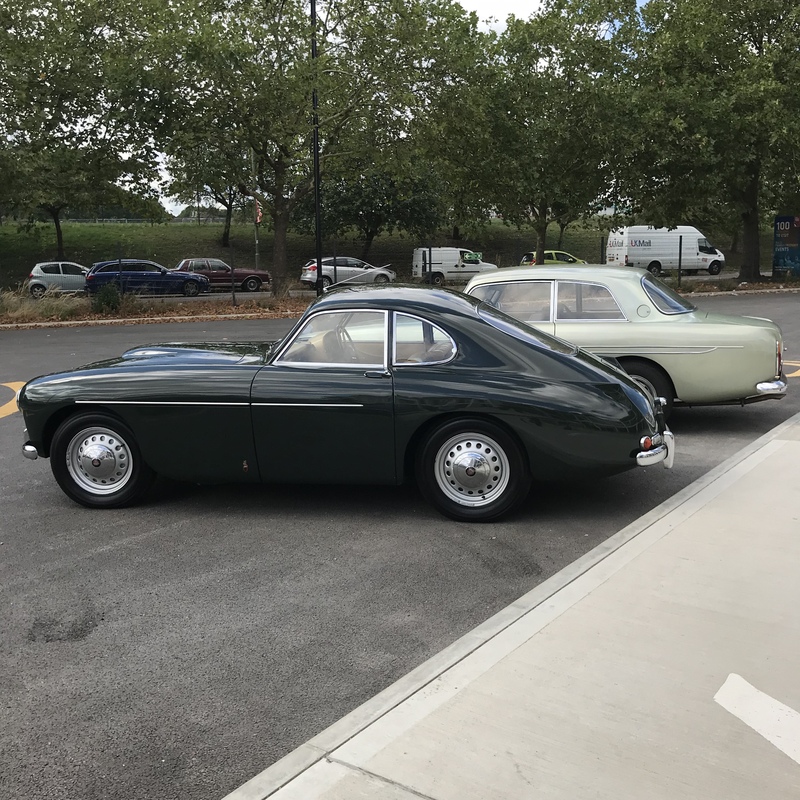 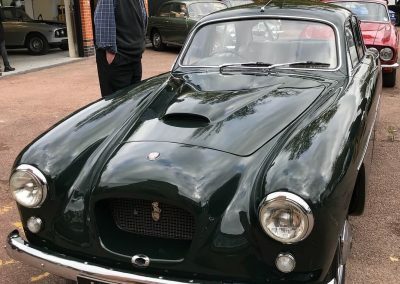 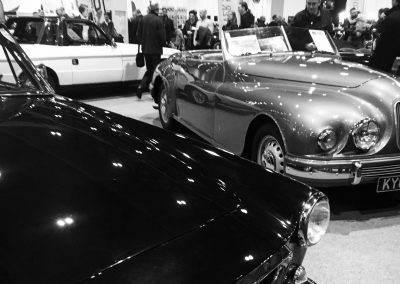 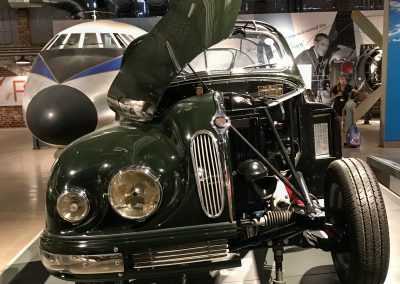 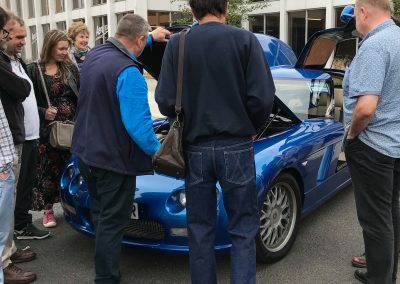 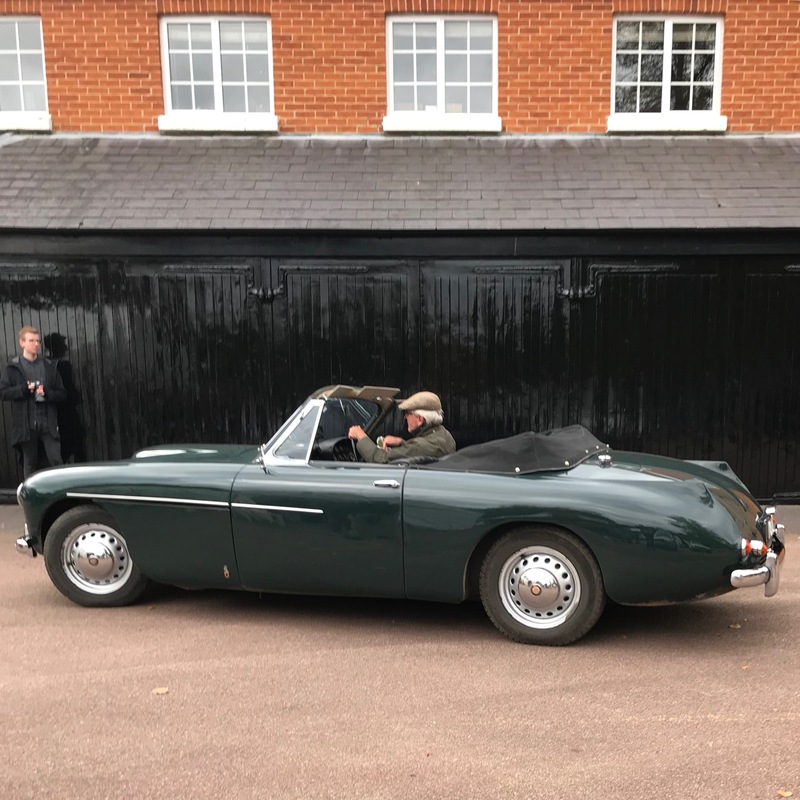 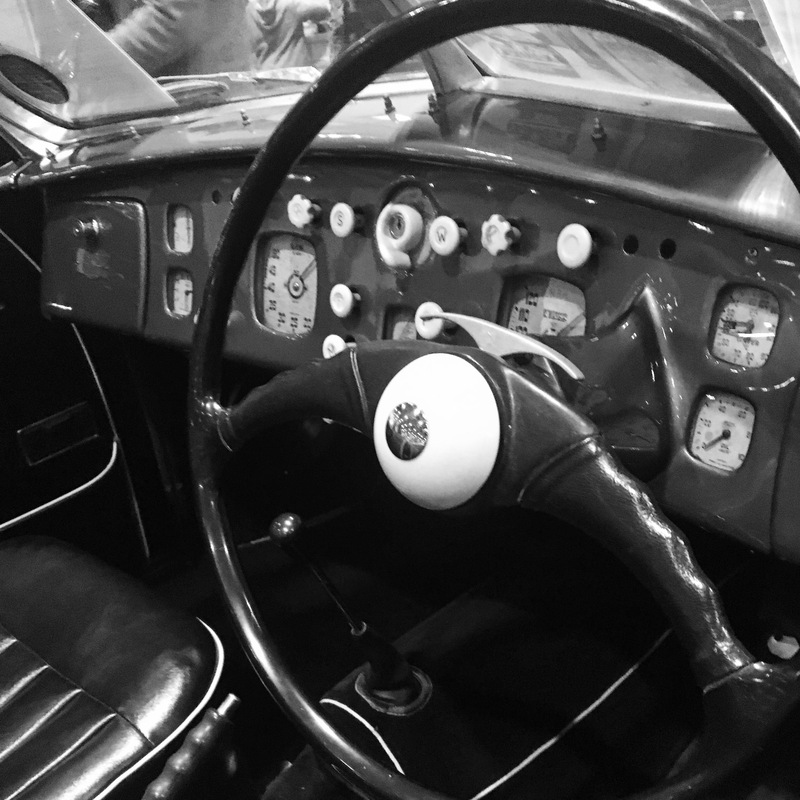 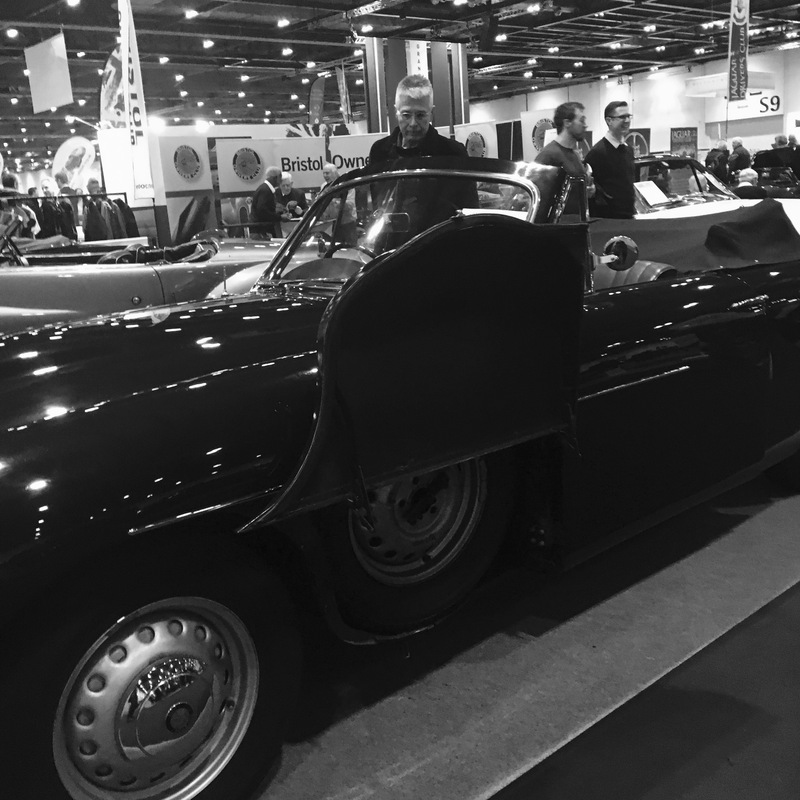 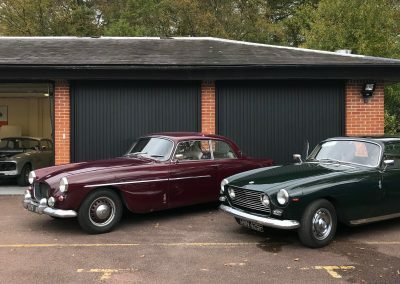 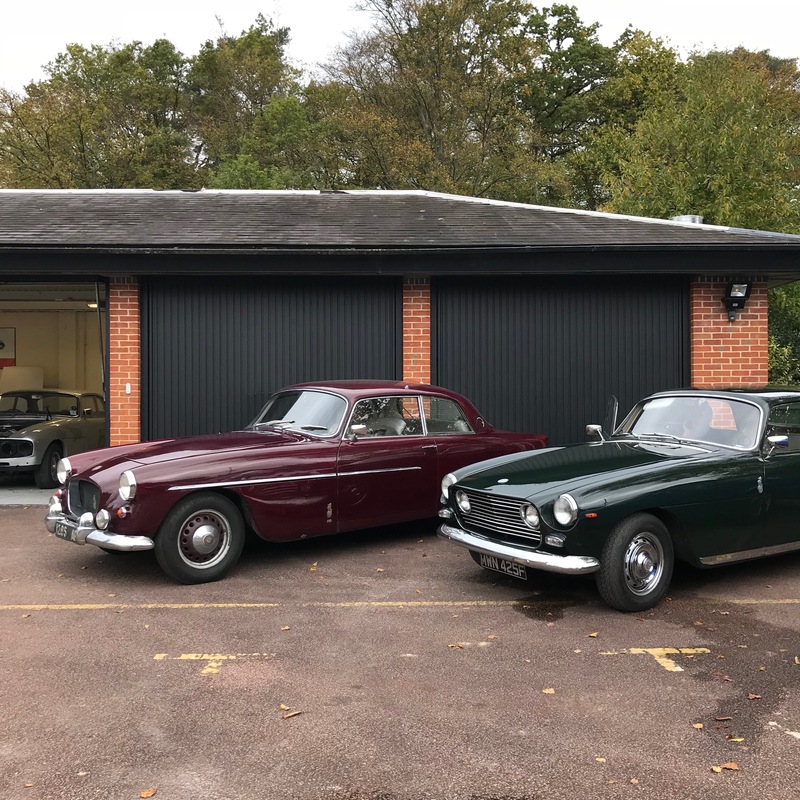 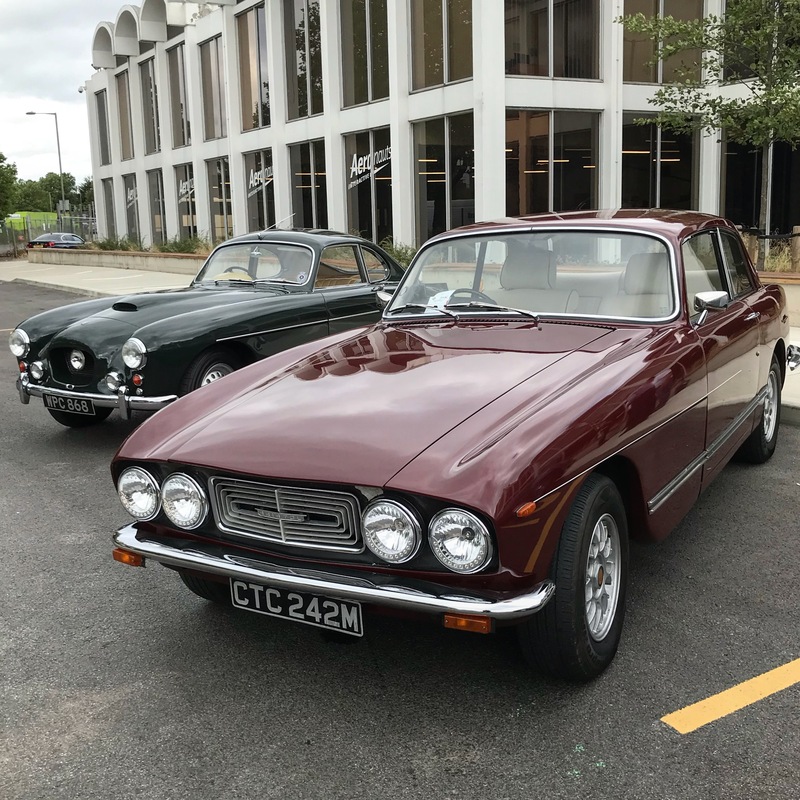 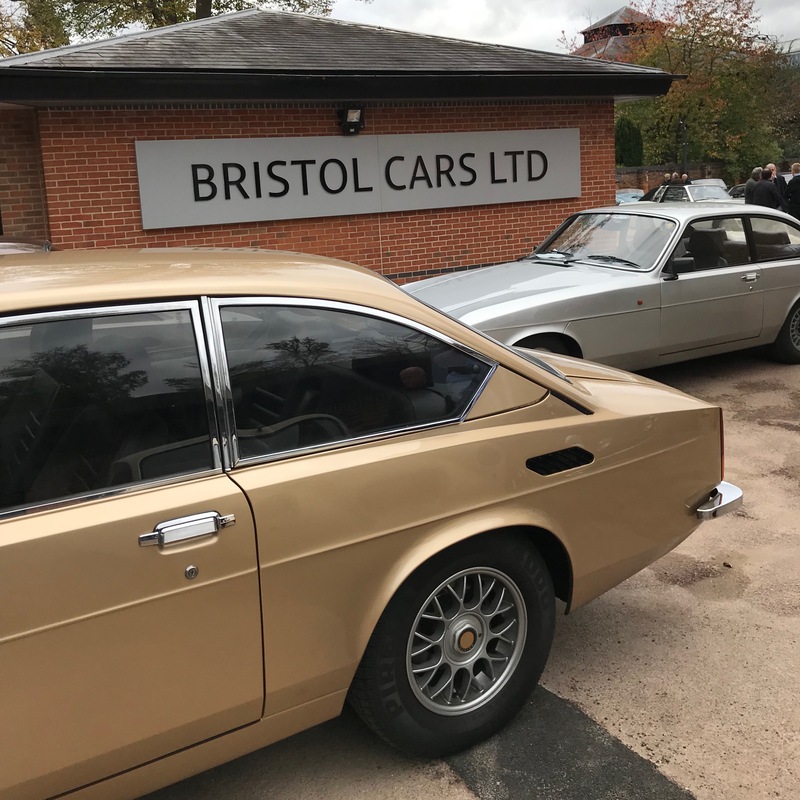 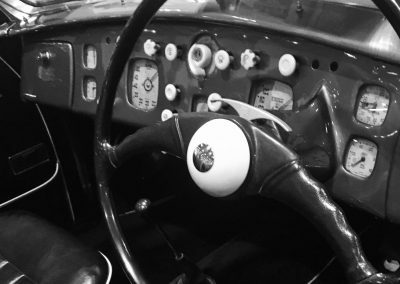 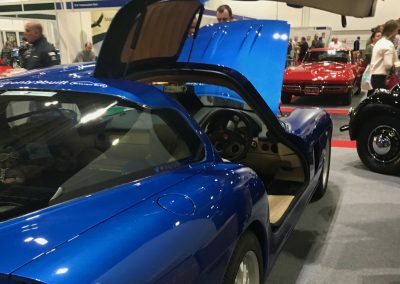 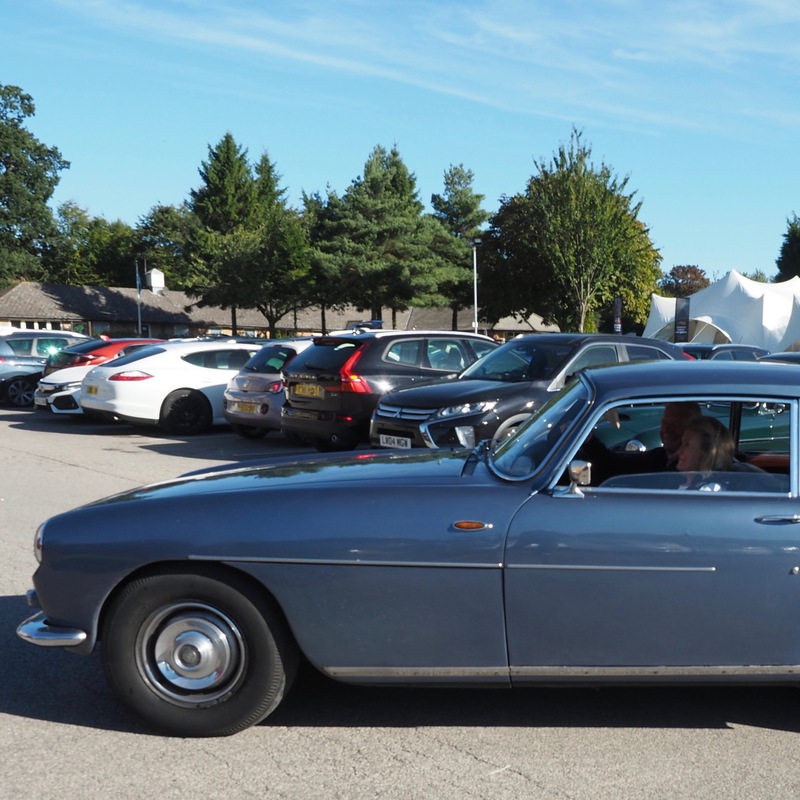 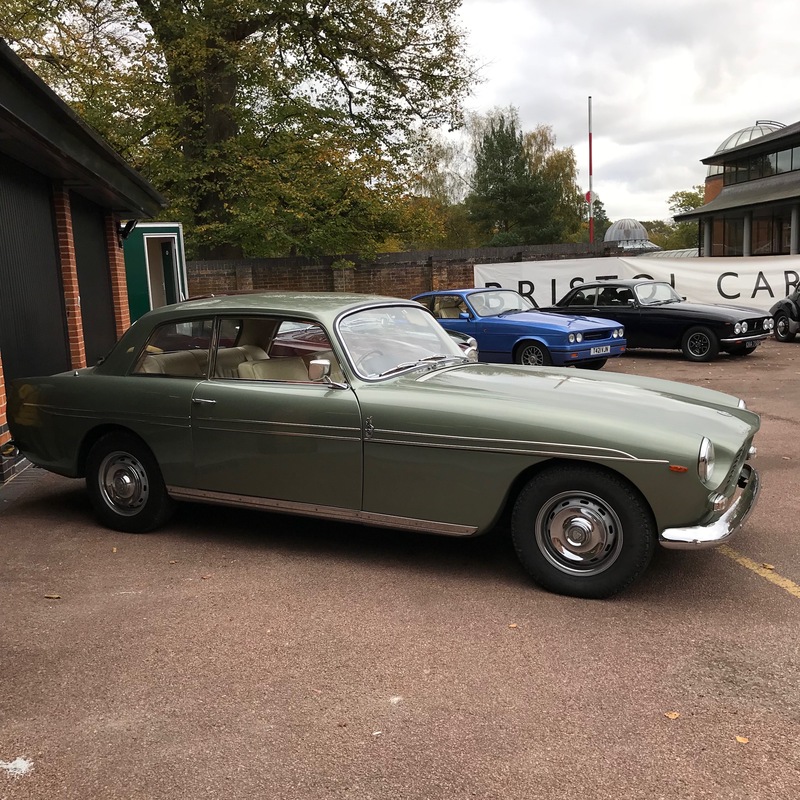 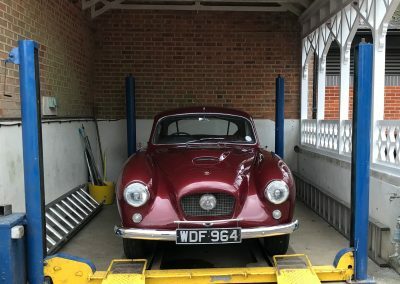 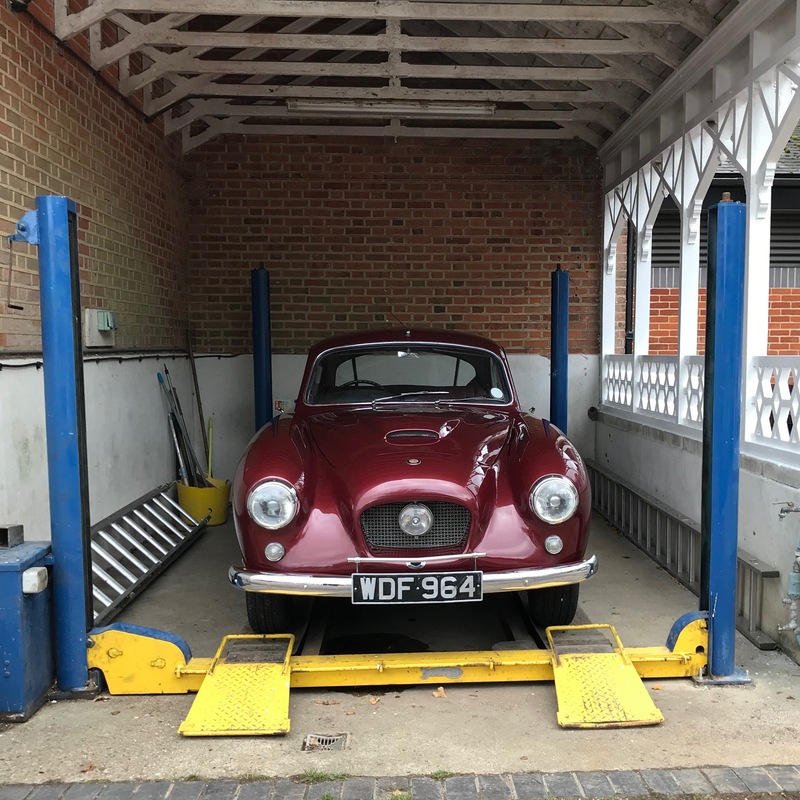 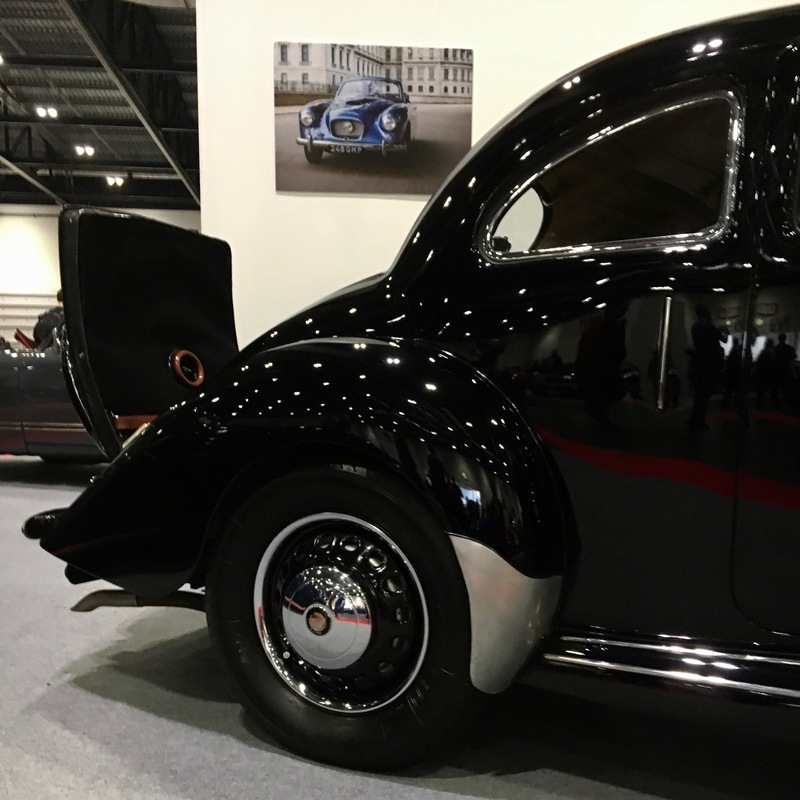 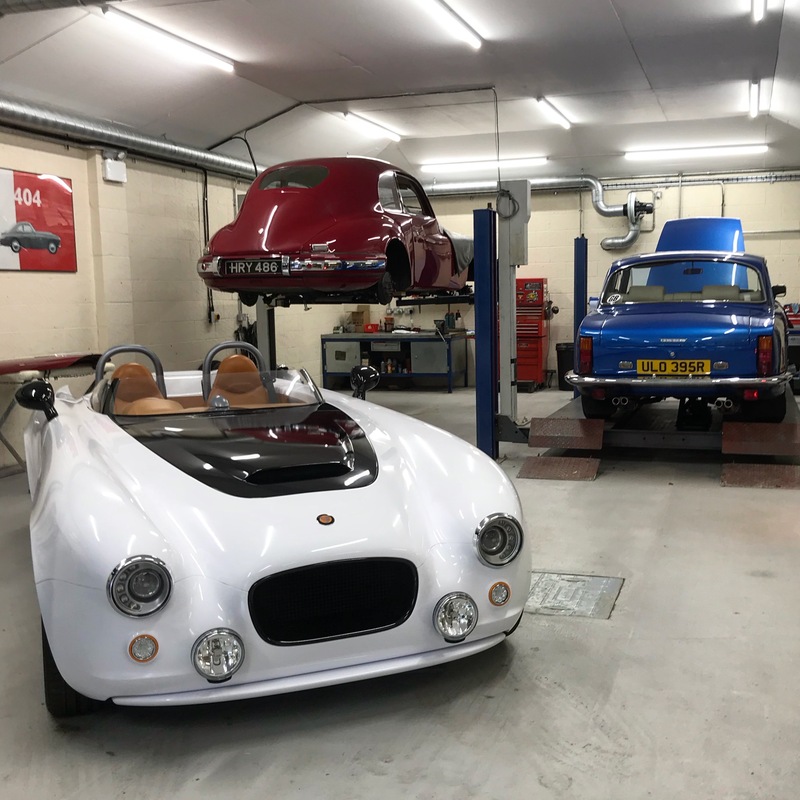 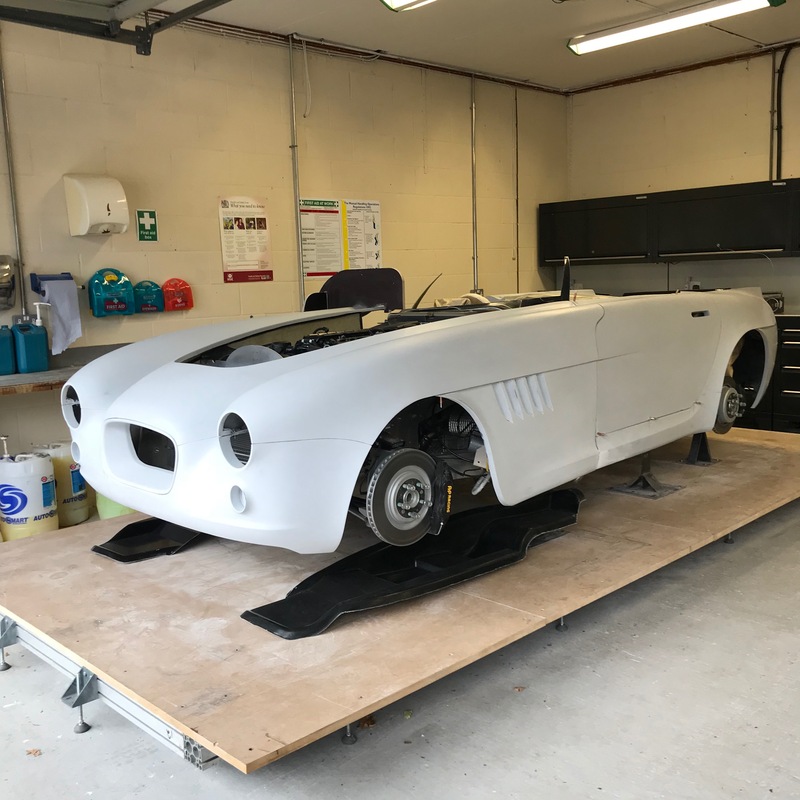 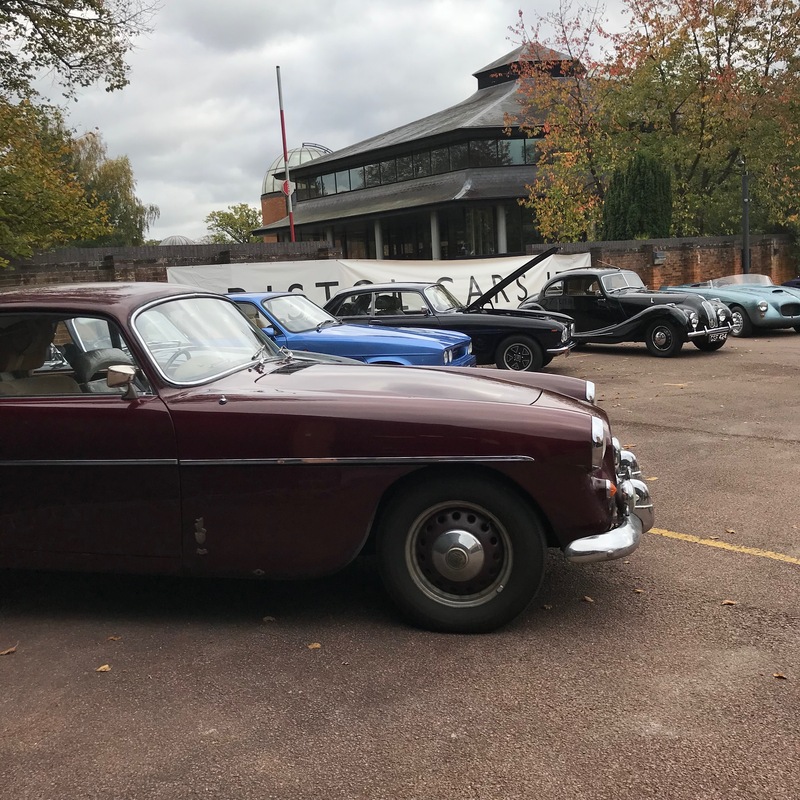 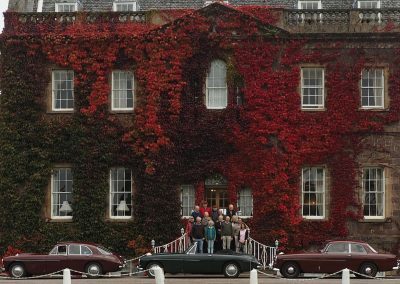 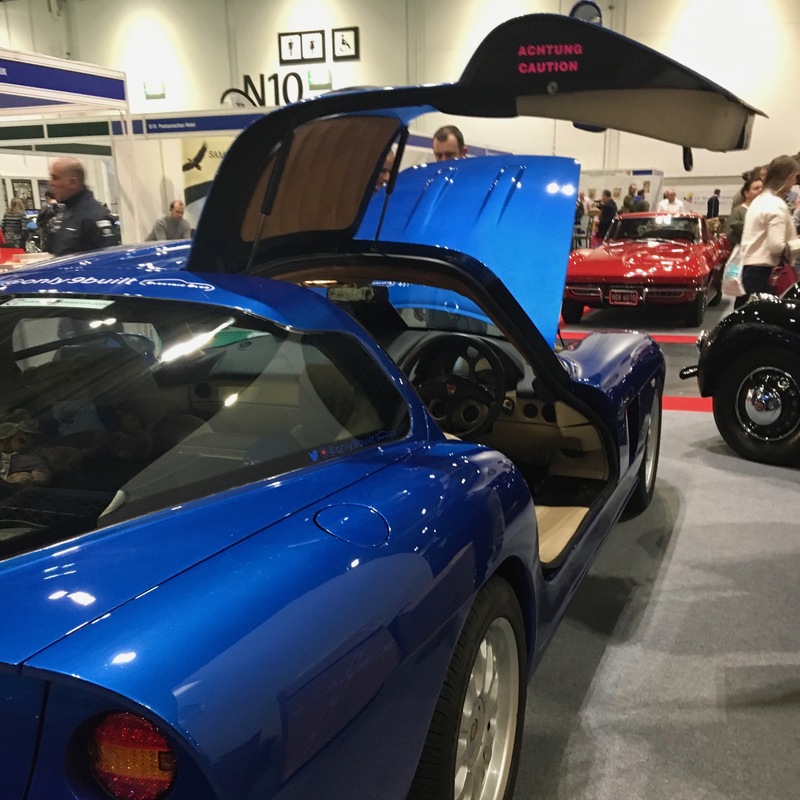 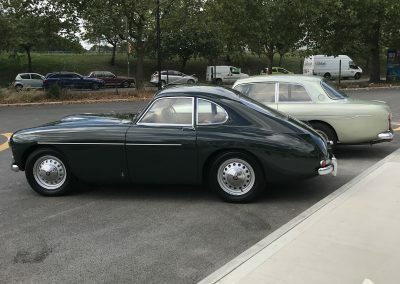 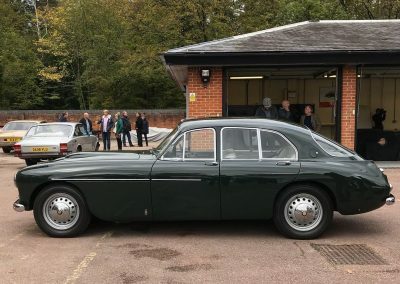 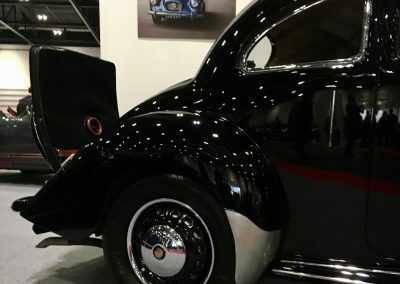 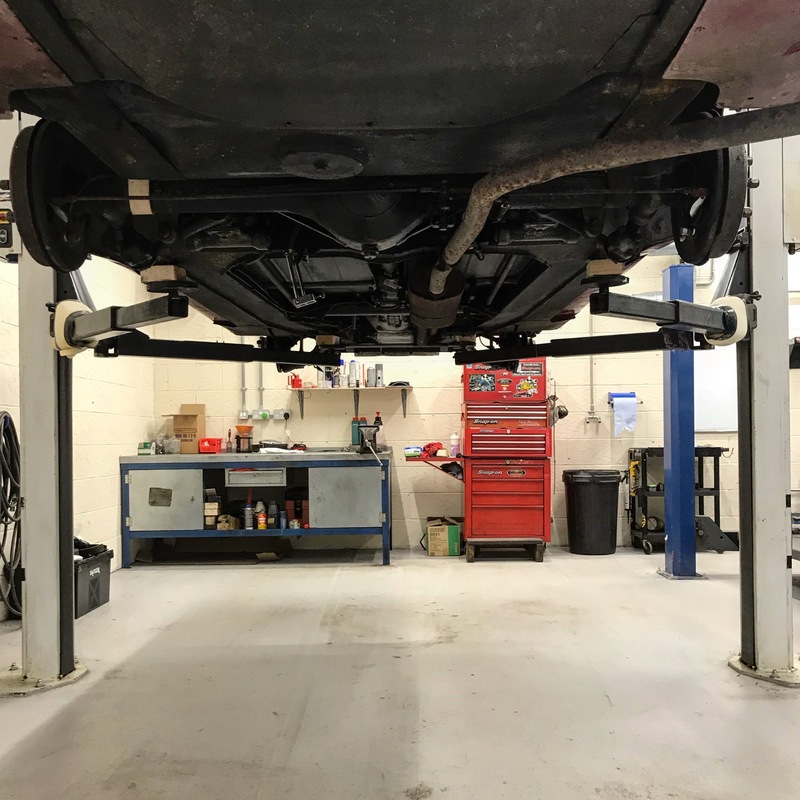 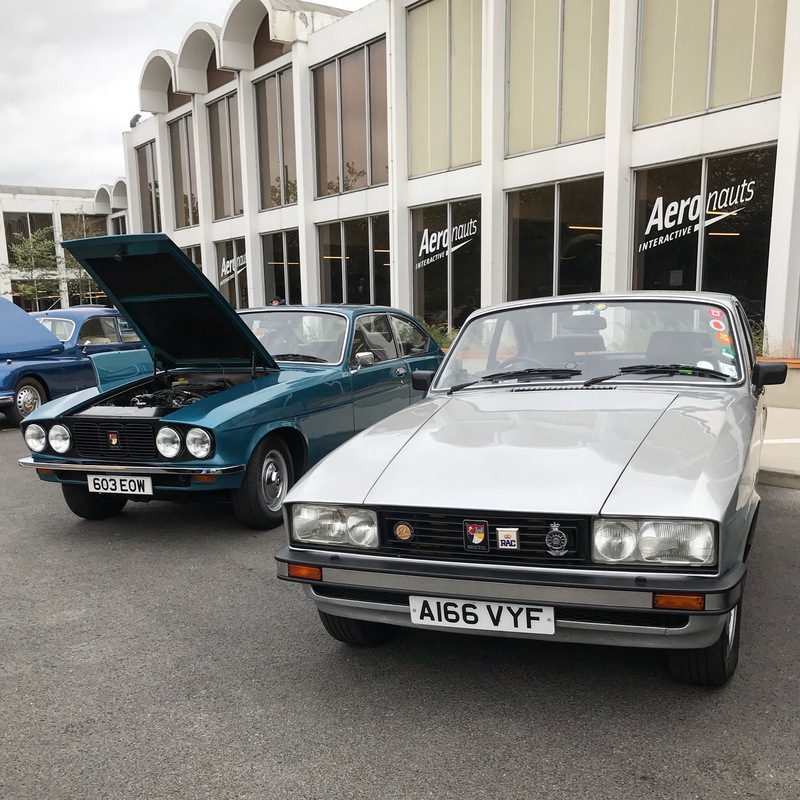 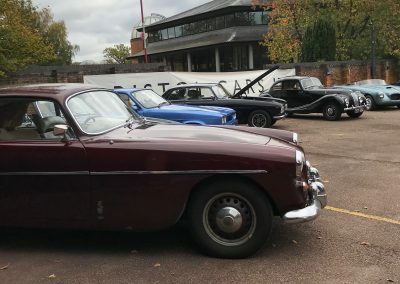 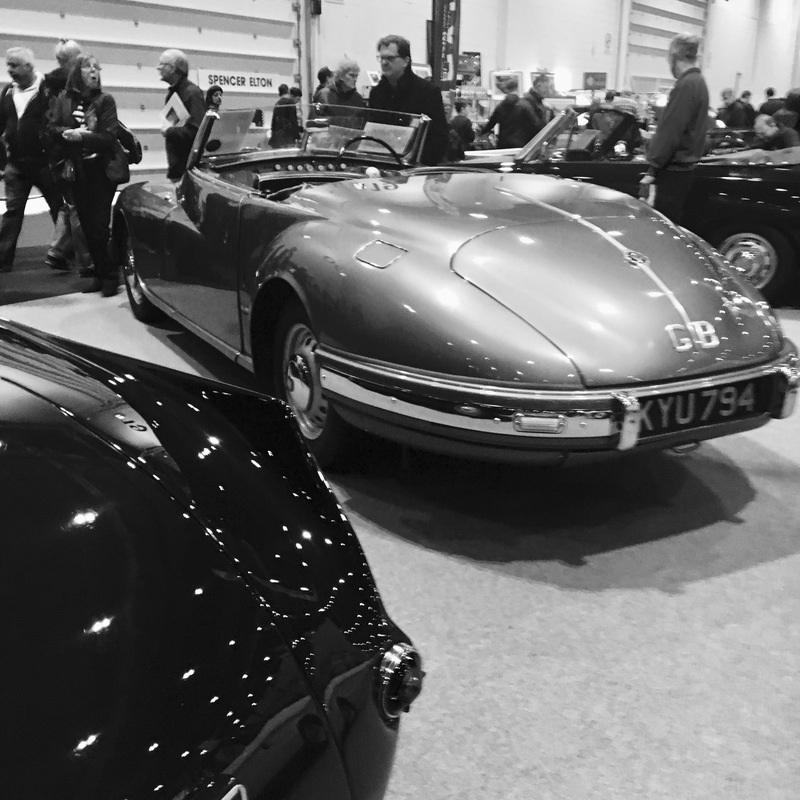 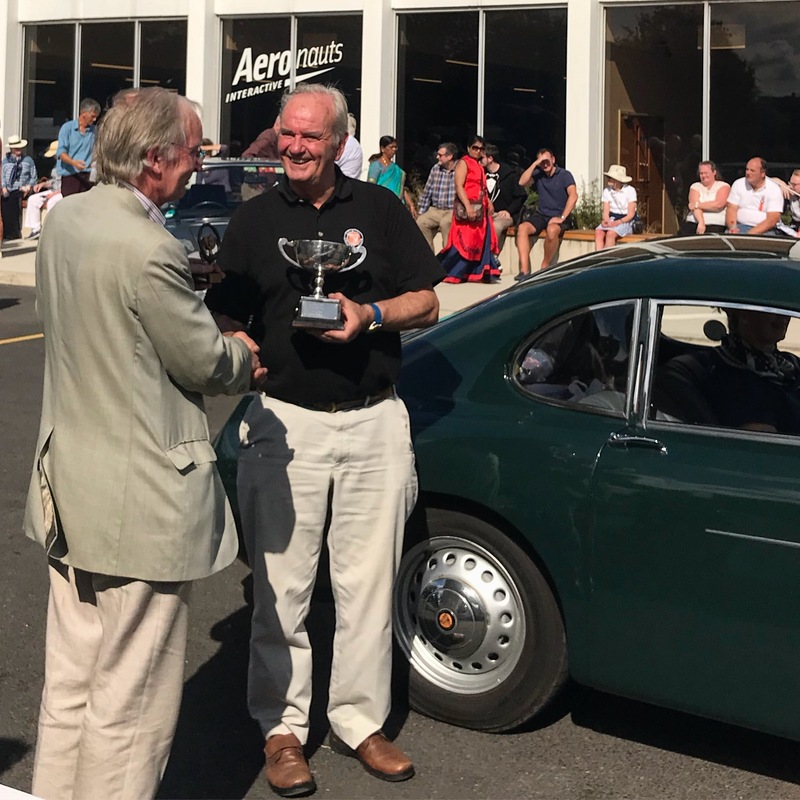 Bristol Cars throw open the doors of their new premises in Surrey. 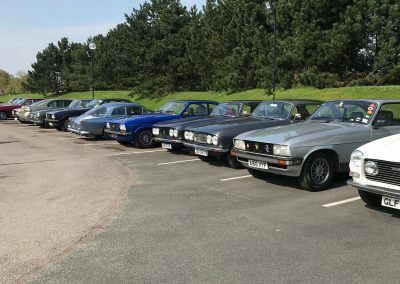 Lineup of BOC members cars and BCL cars. 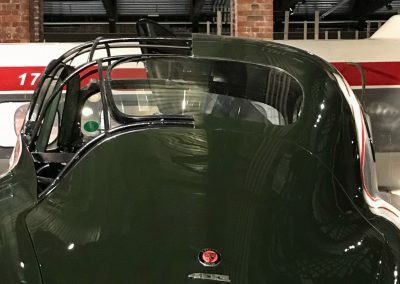 The bodywork buck for the Bullet. 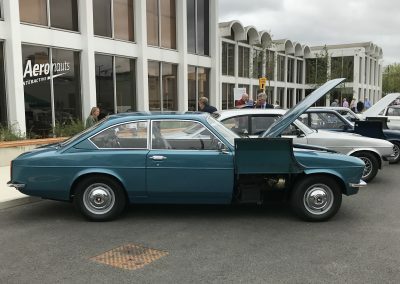 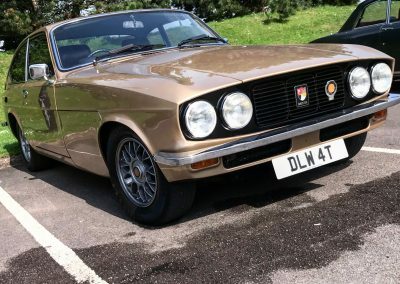 Superb 405 saloon. 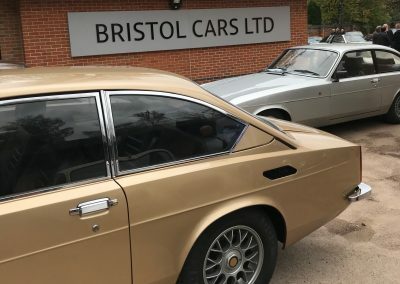 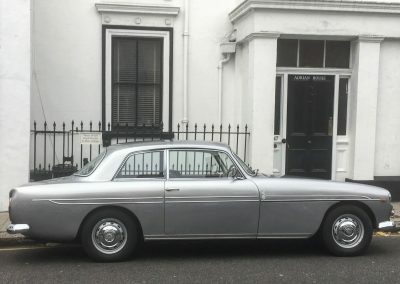 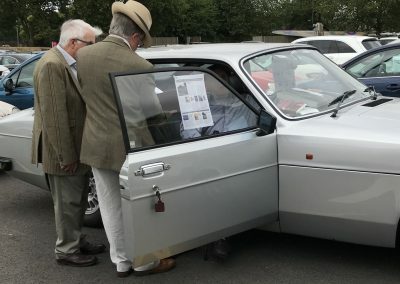 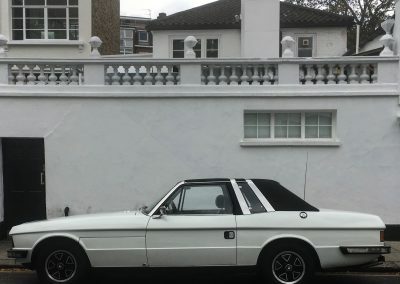 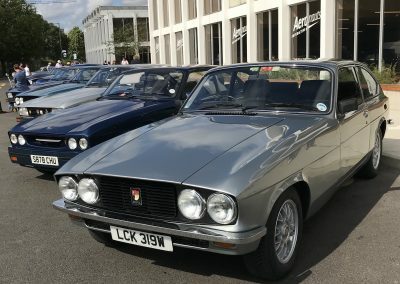 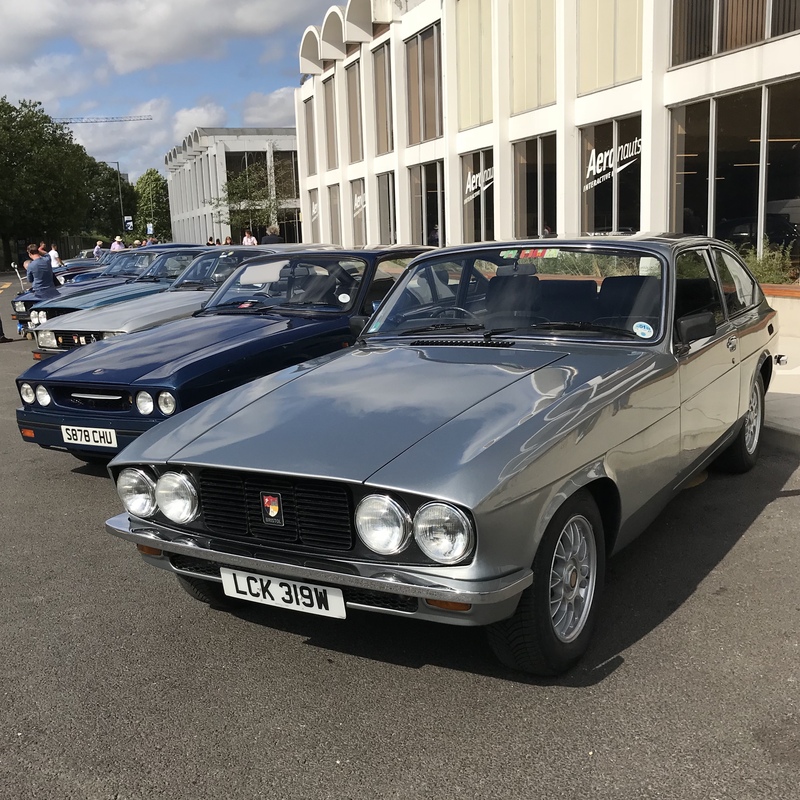 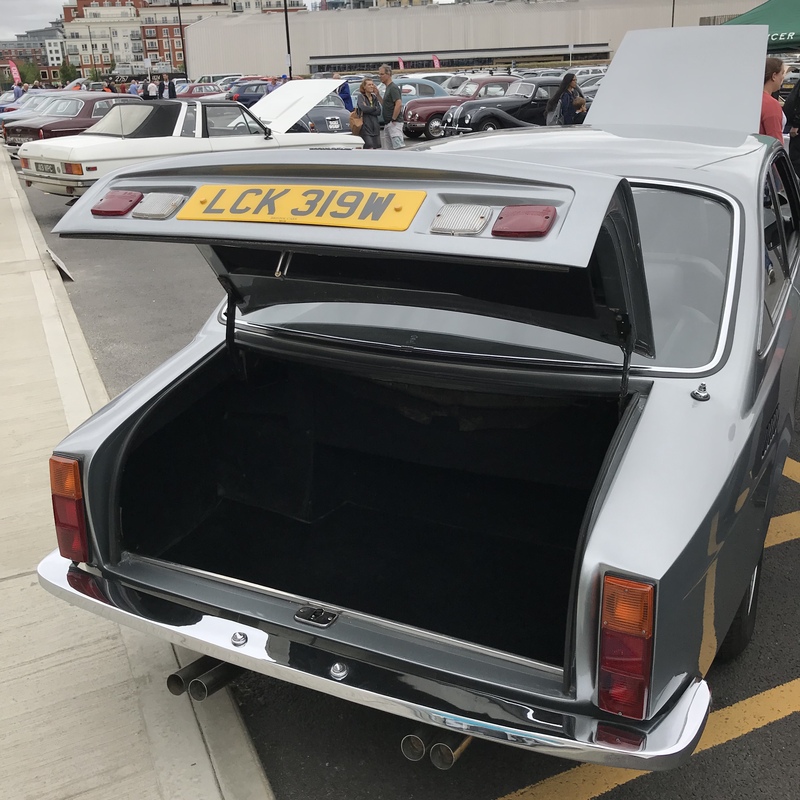 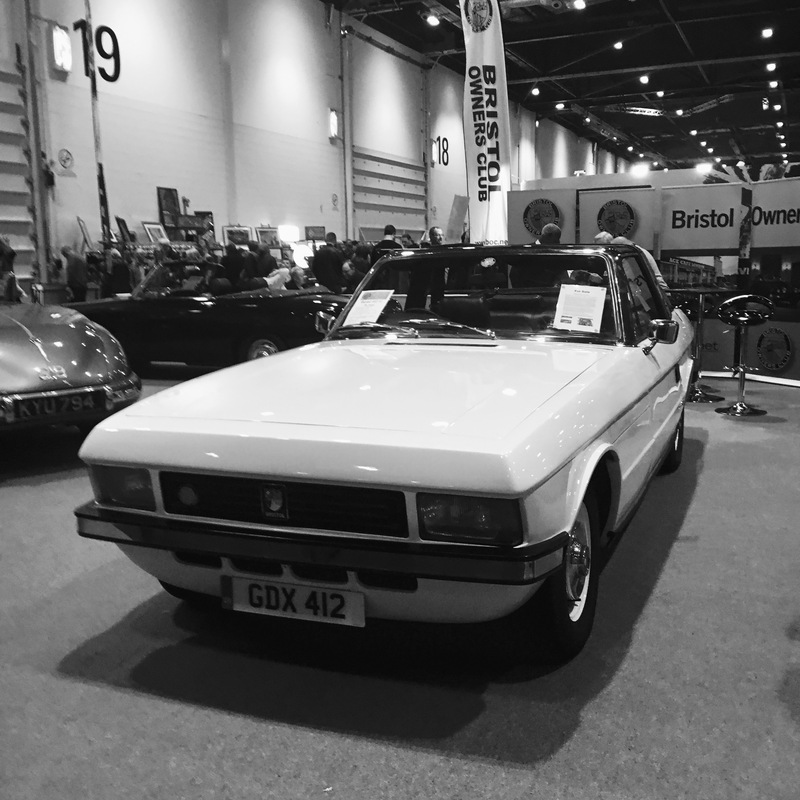 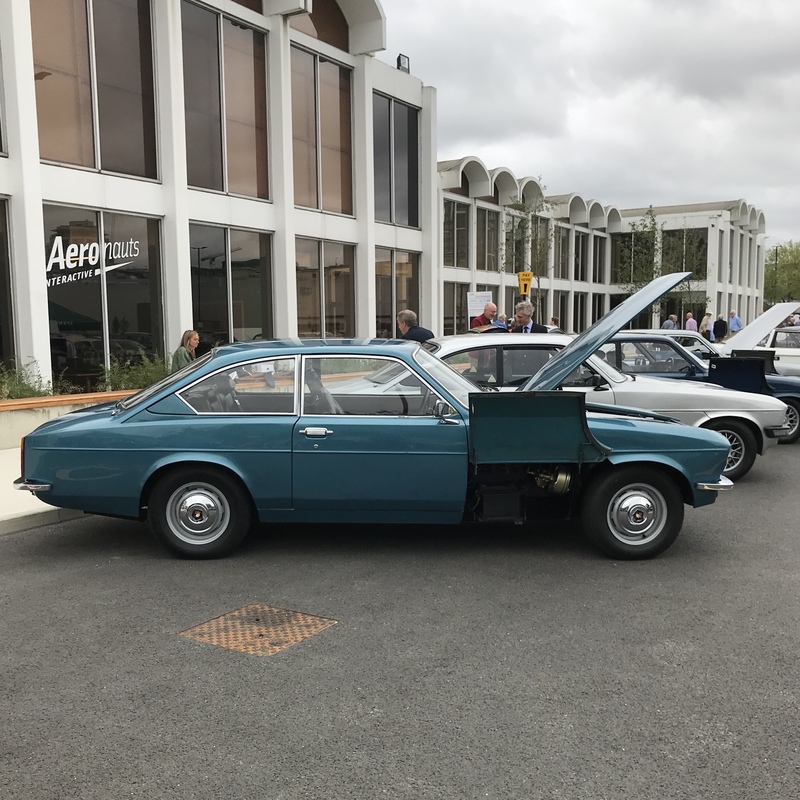 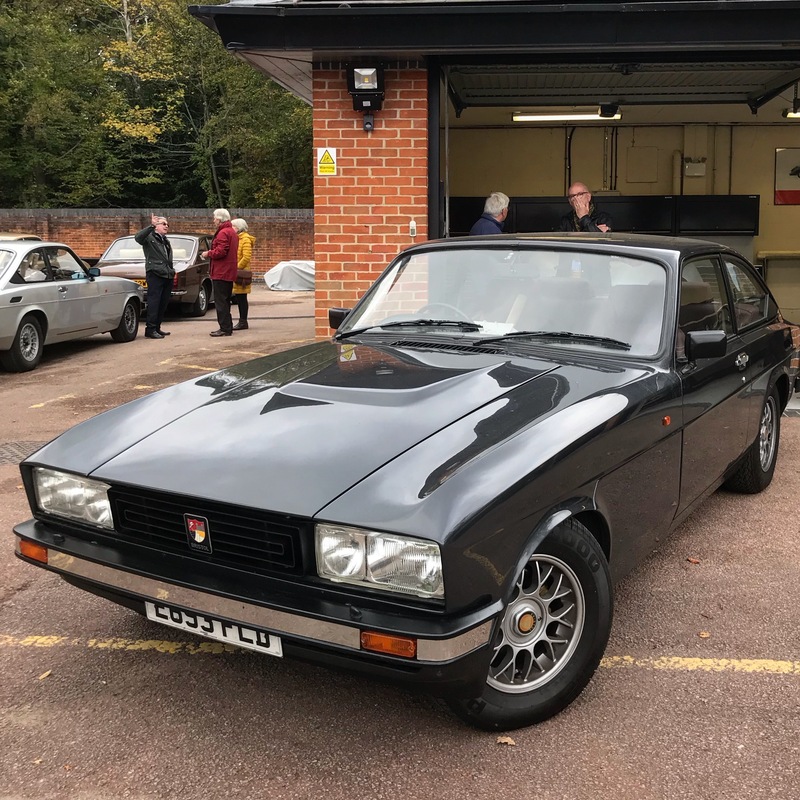 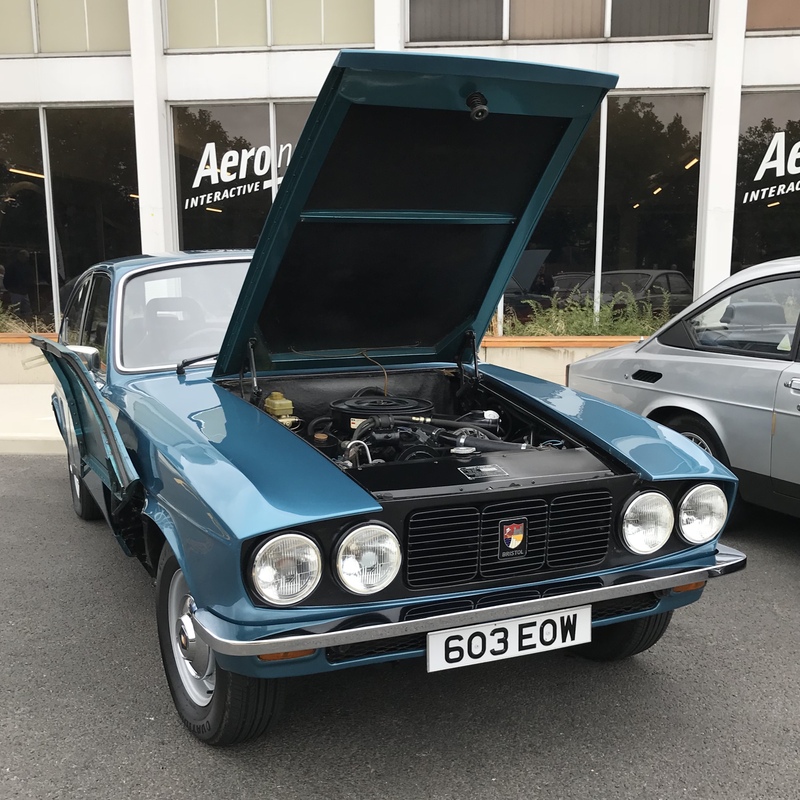 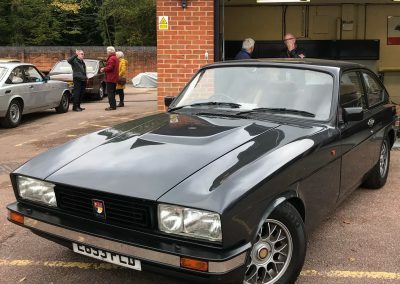 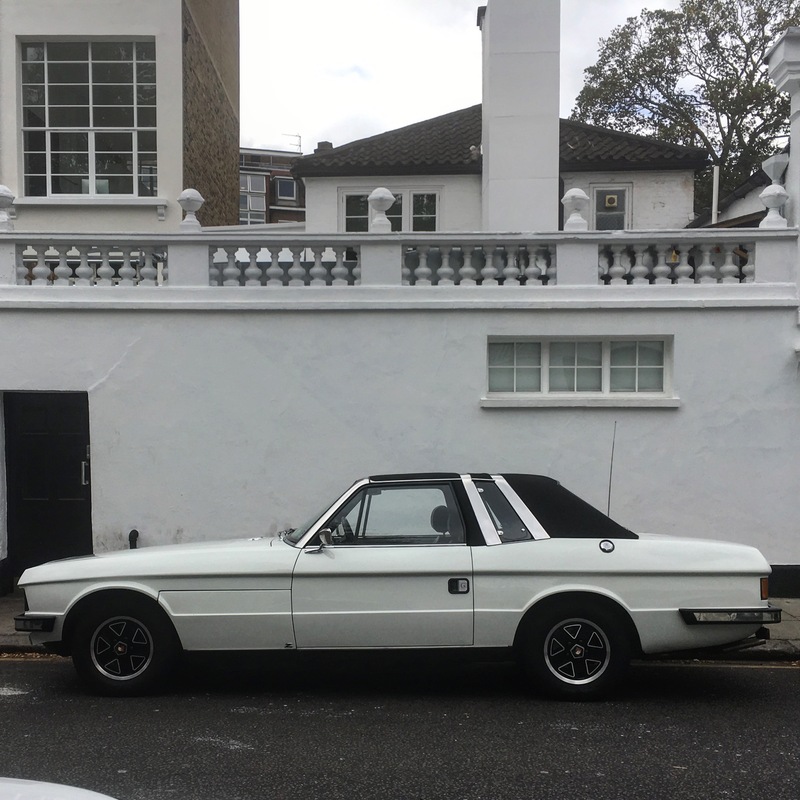 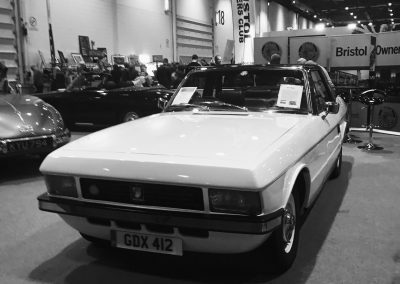 The only 4 door Bristol. 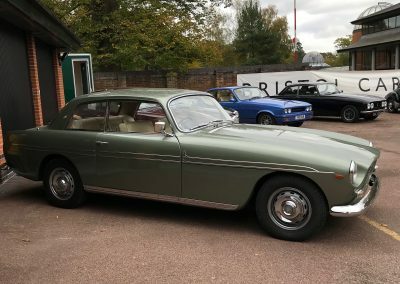 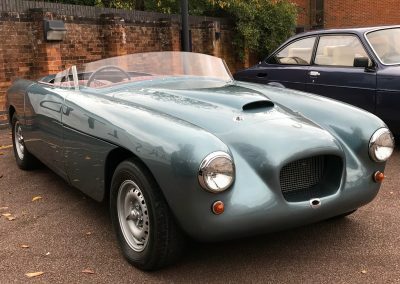 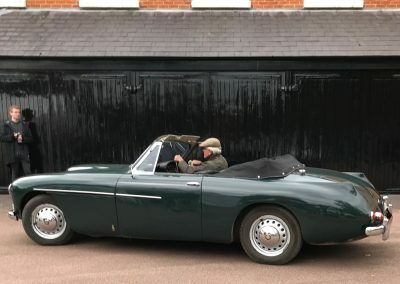 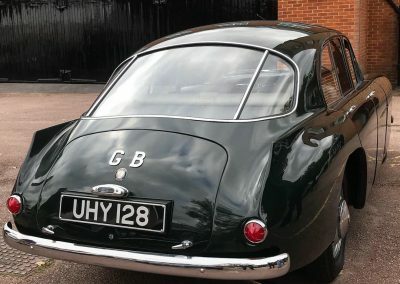 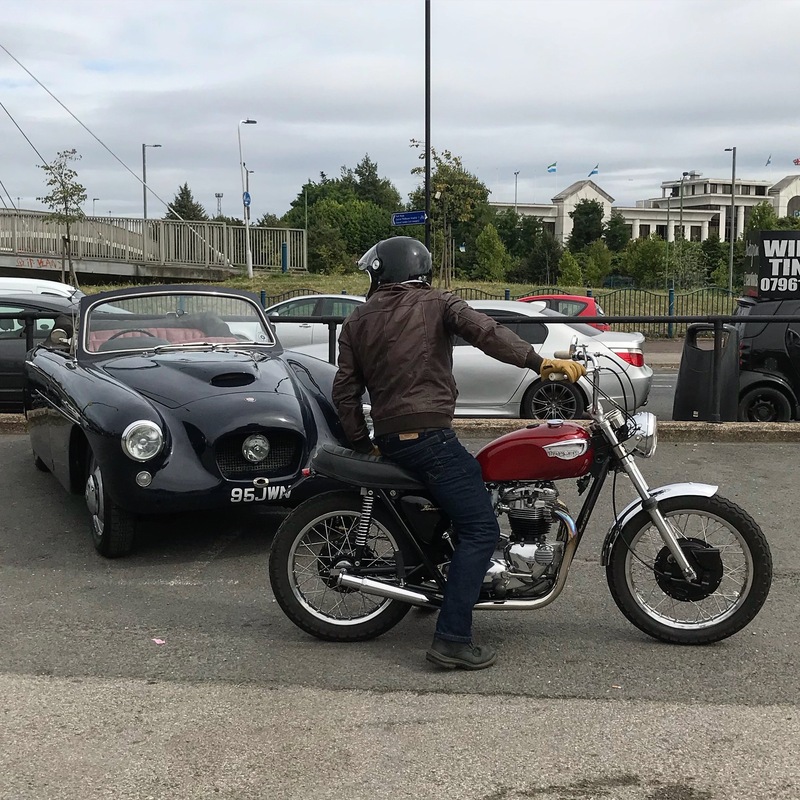 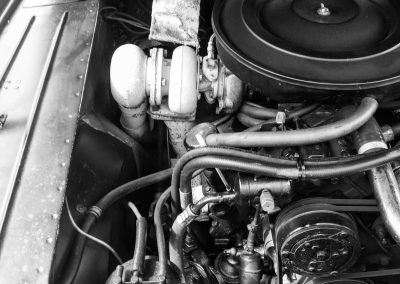 The original 1960’s Bristol Bullet; the only one built. 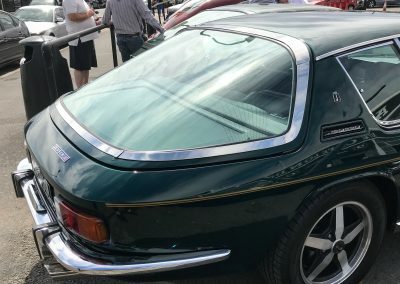 405 Looking good in green. 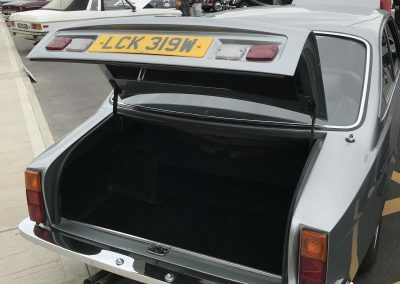 The rear screen that earned the nickname of The Flying Greenhouse. 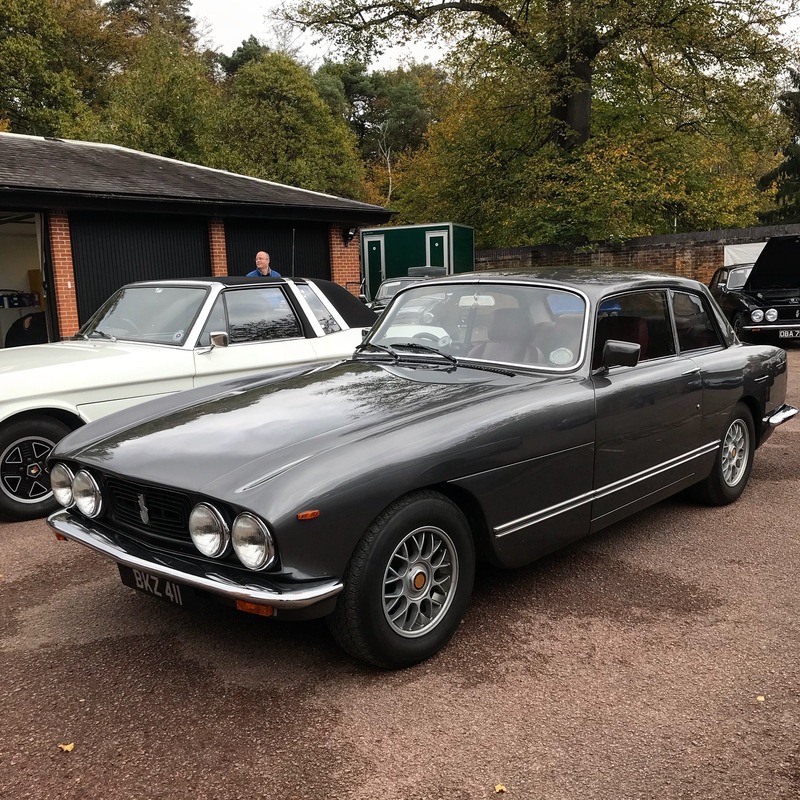 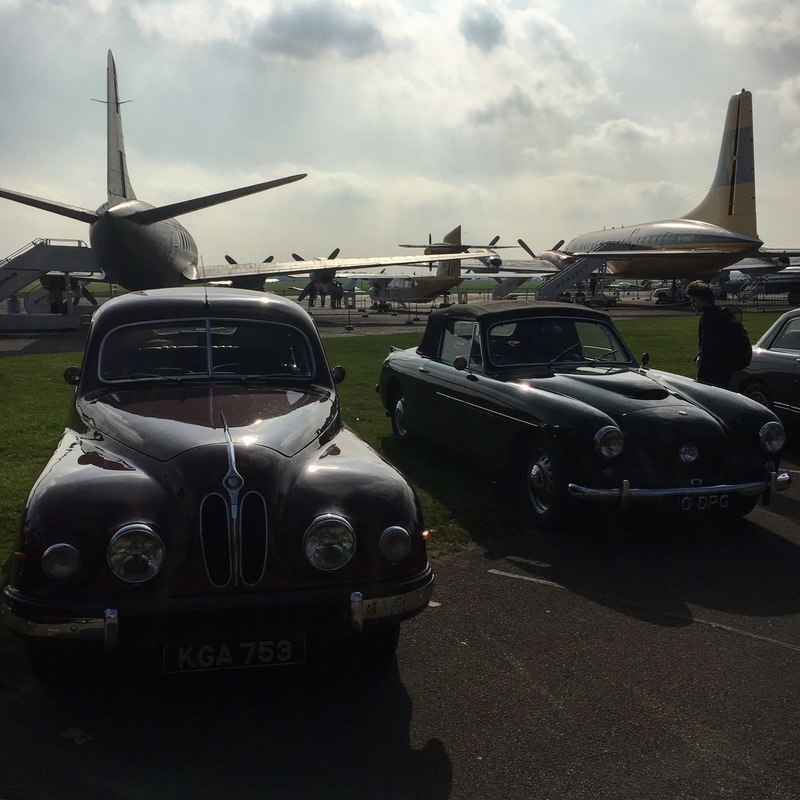 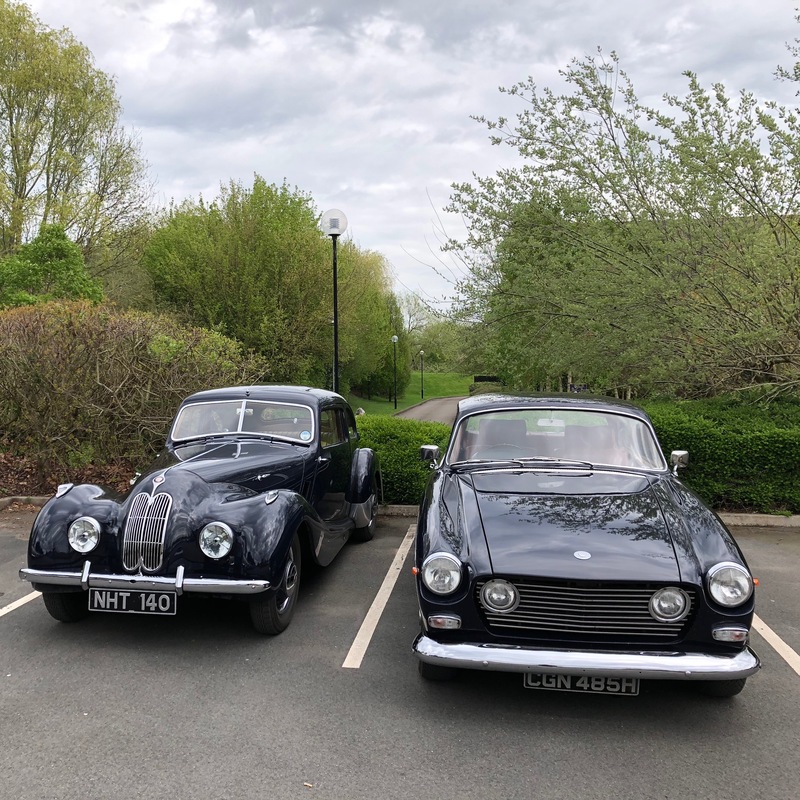 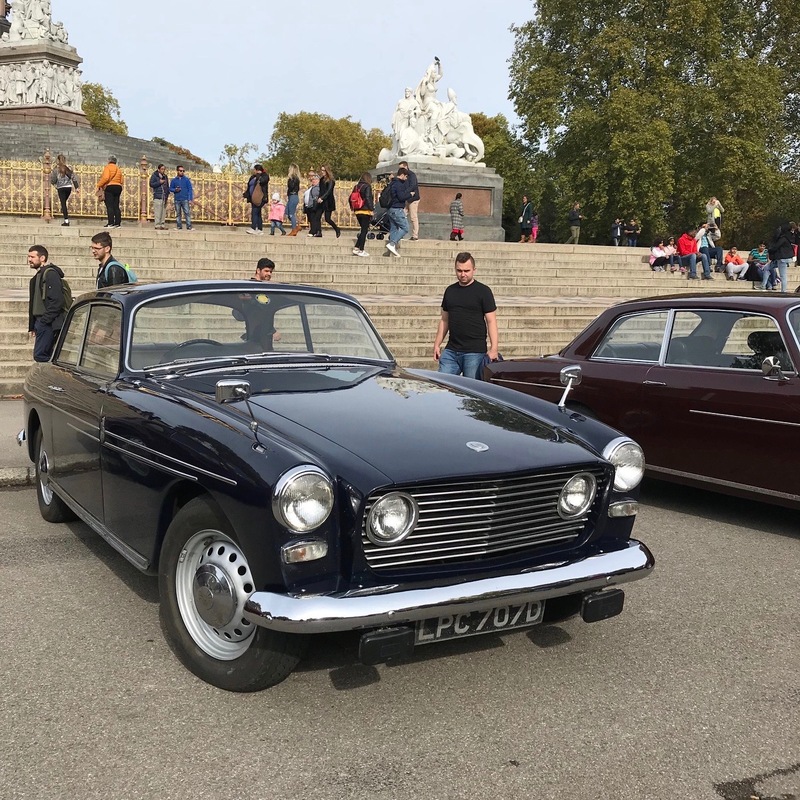 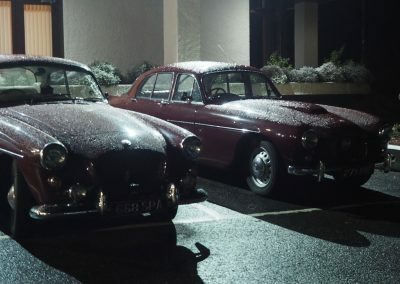 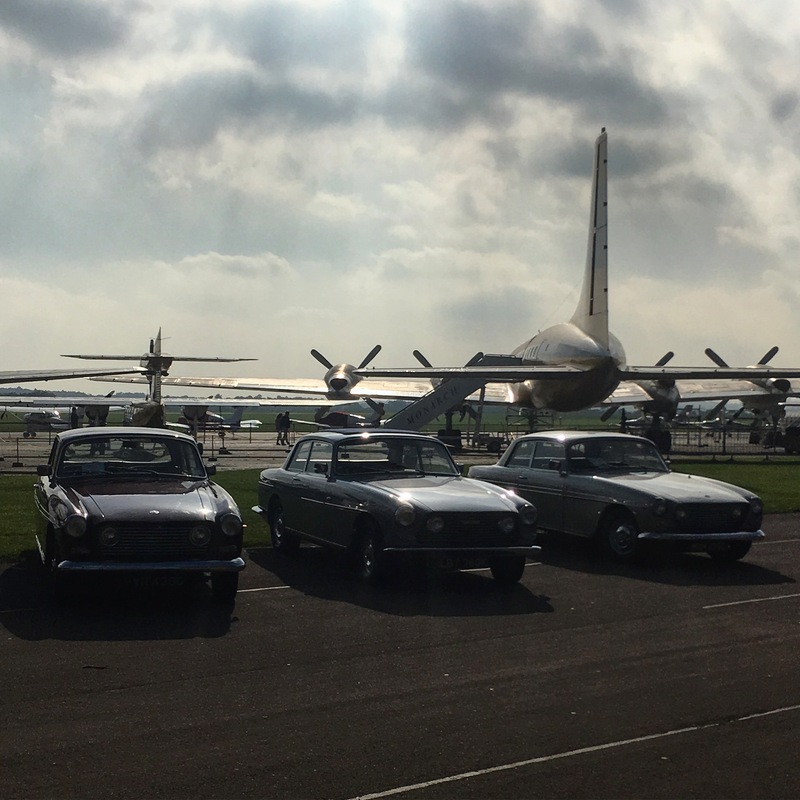 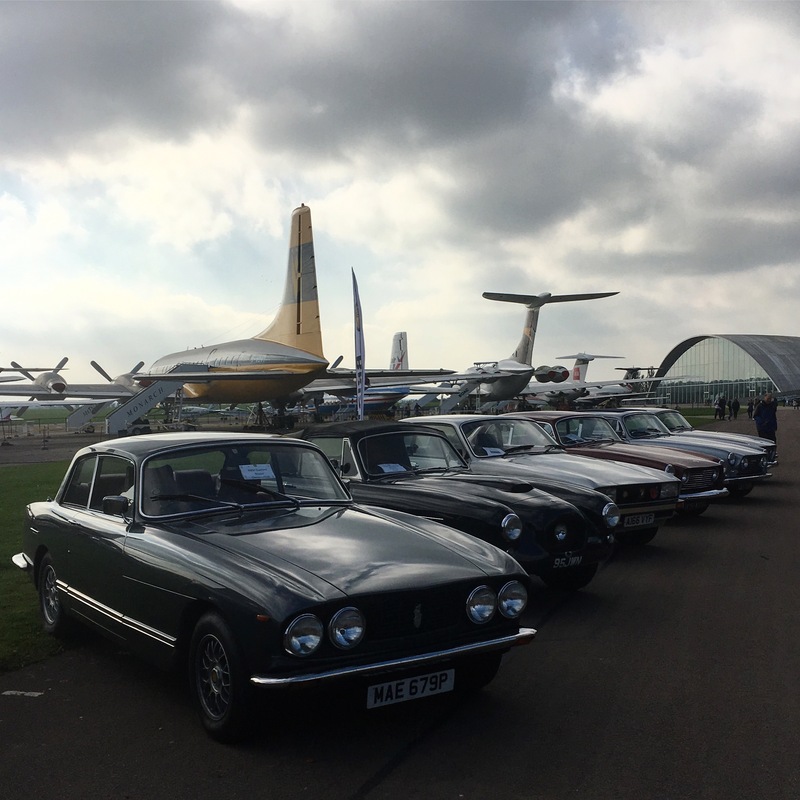 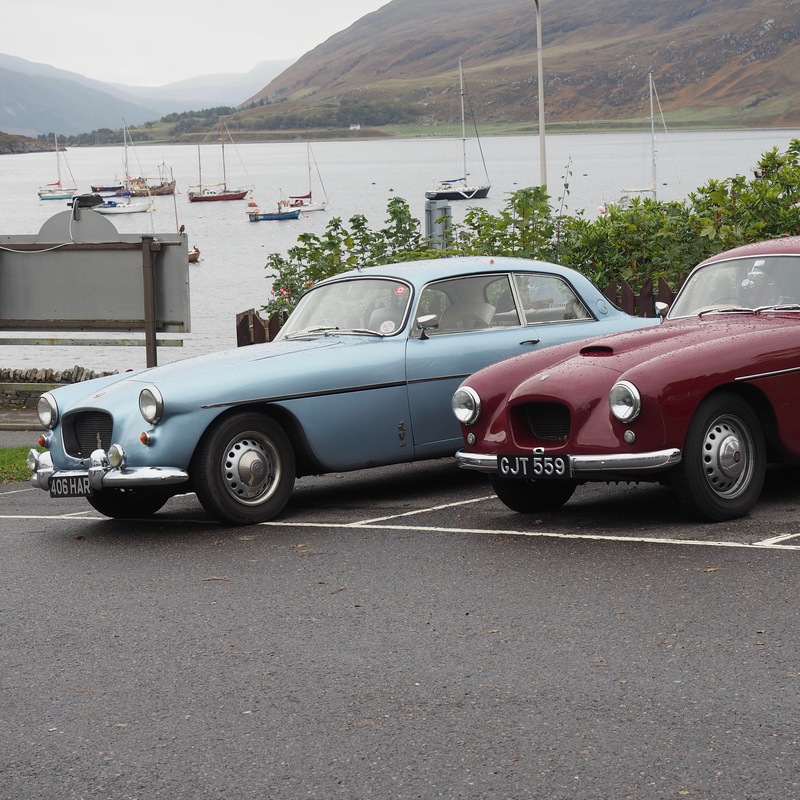 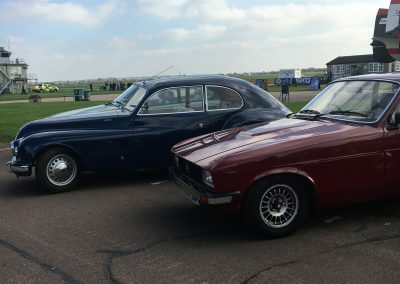 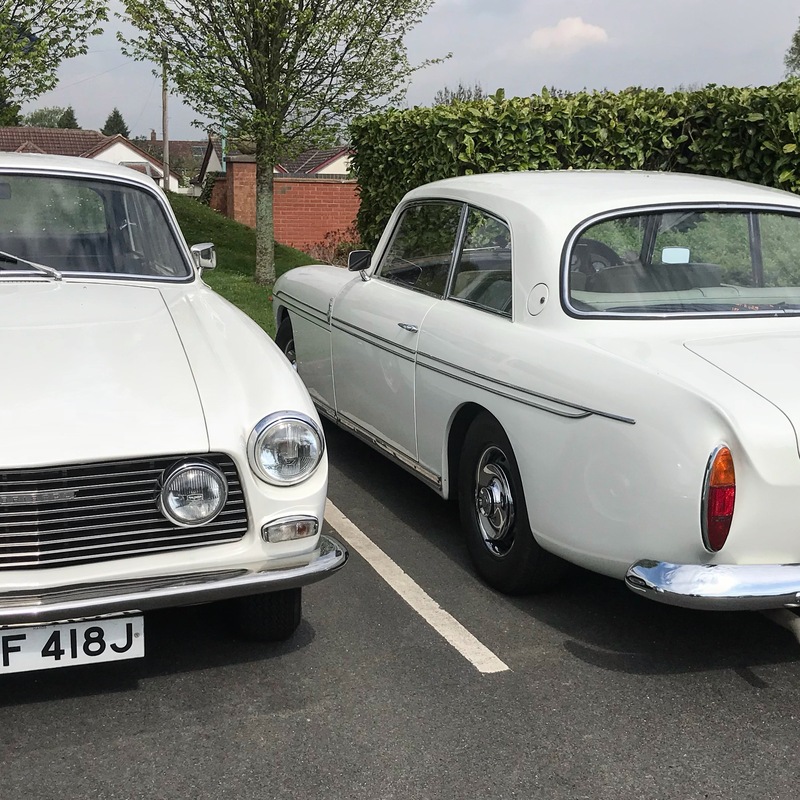 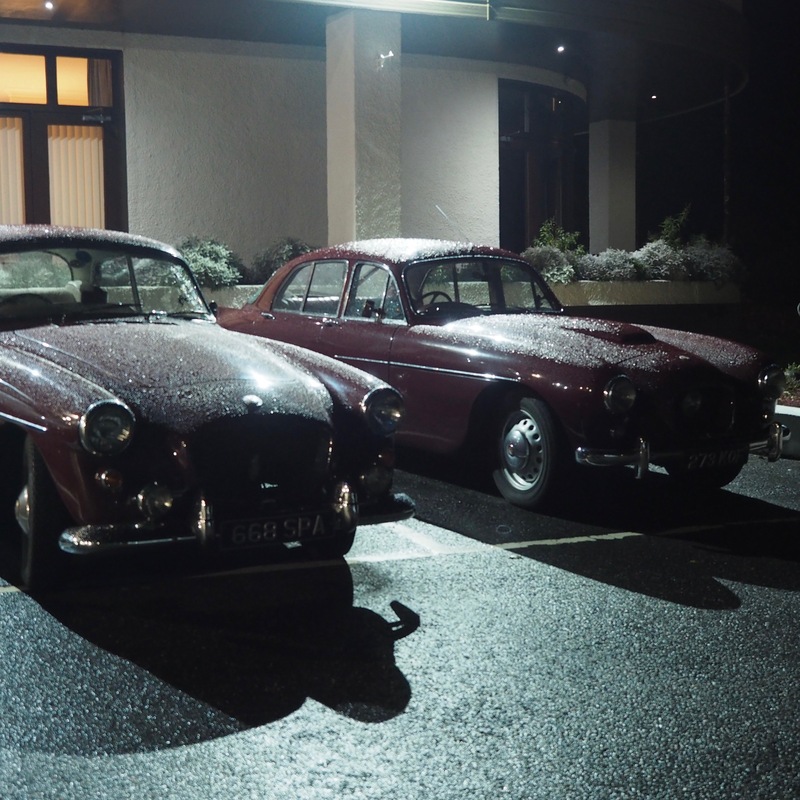 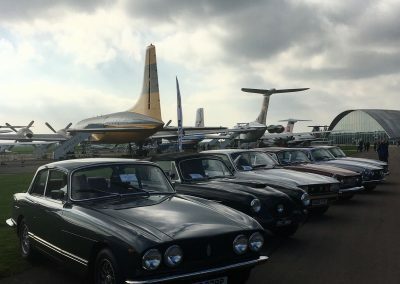 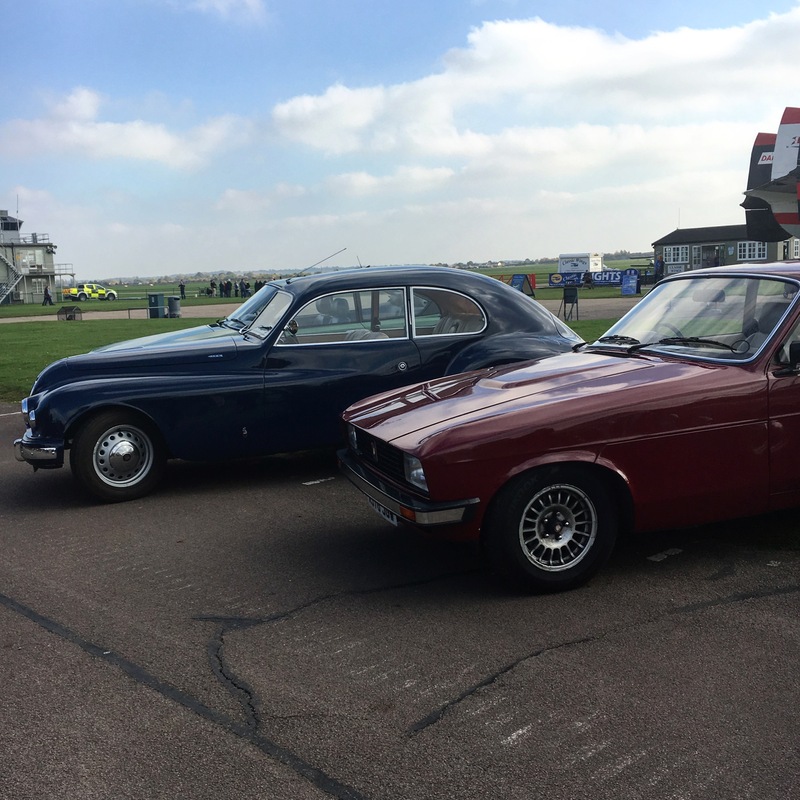 Bristol 412 parked sequentially next to a 411. 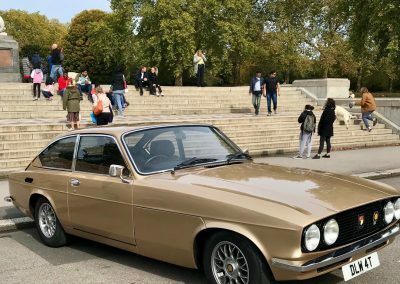 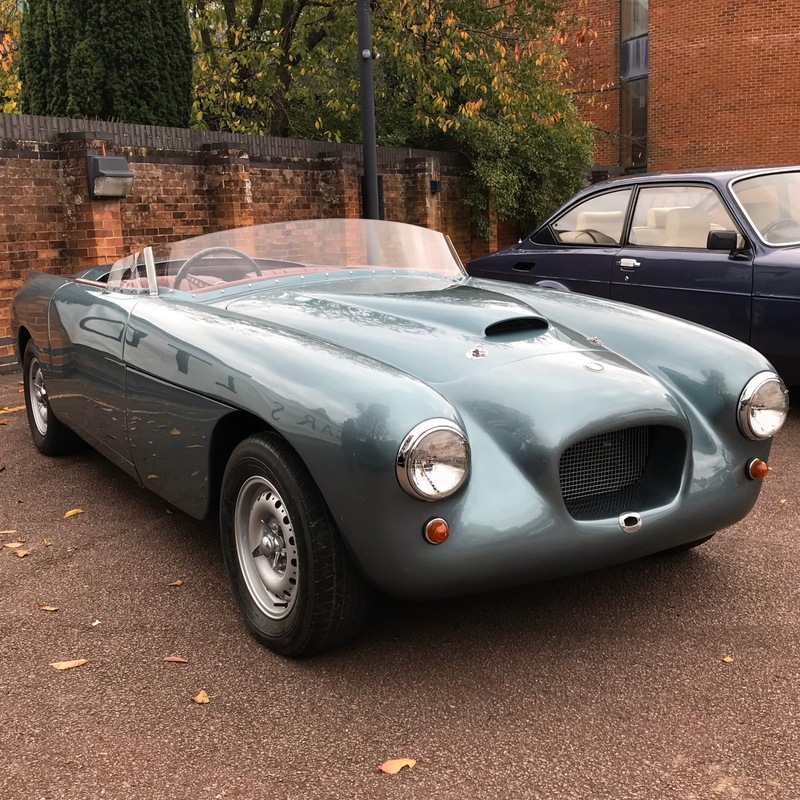 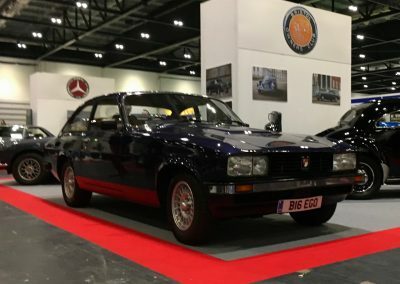 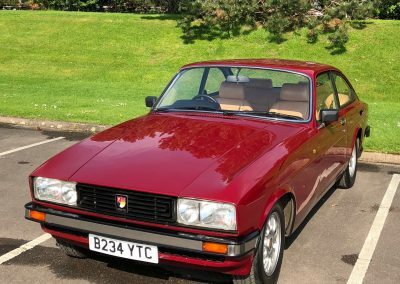 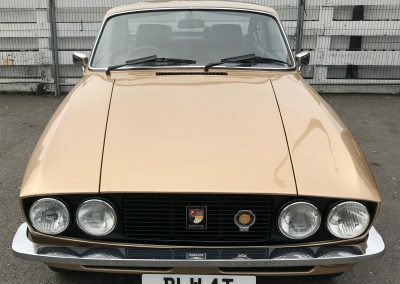 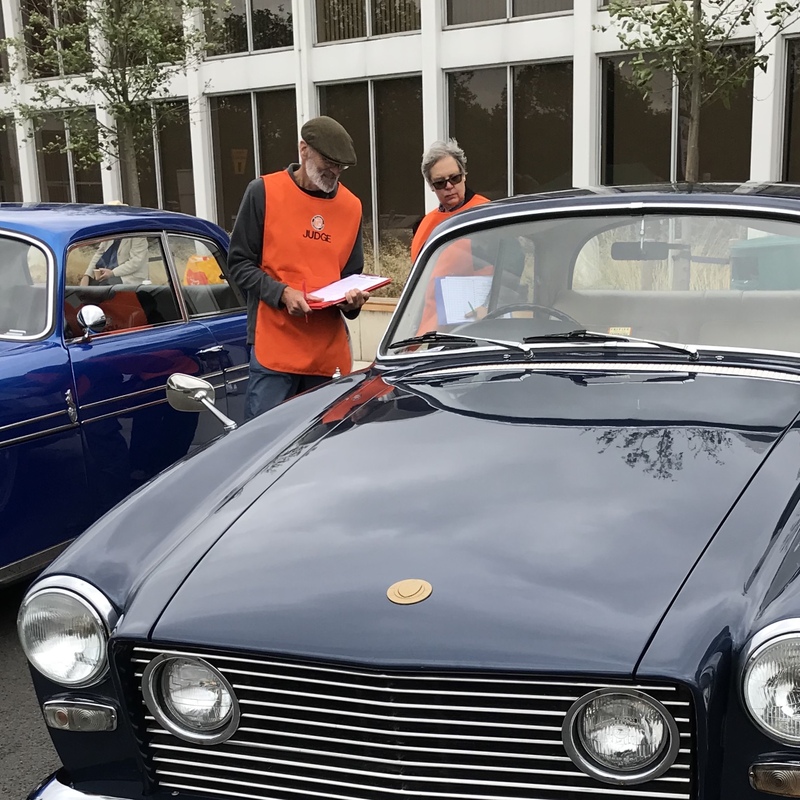 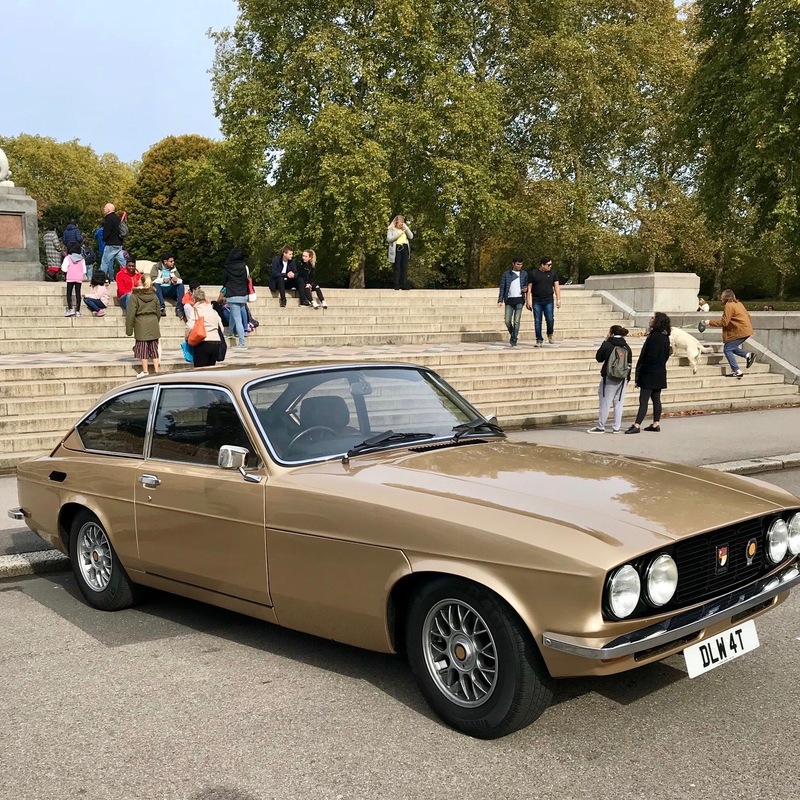 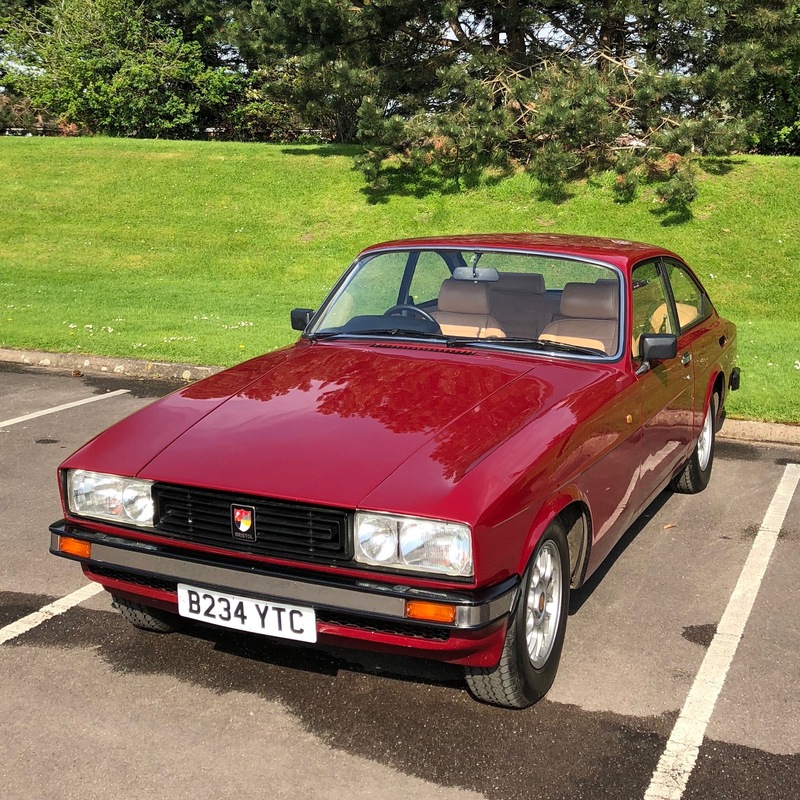 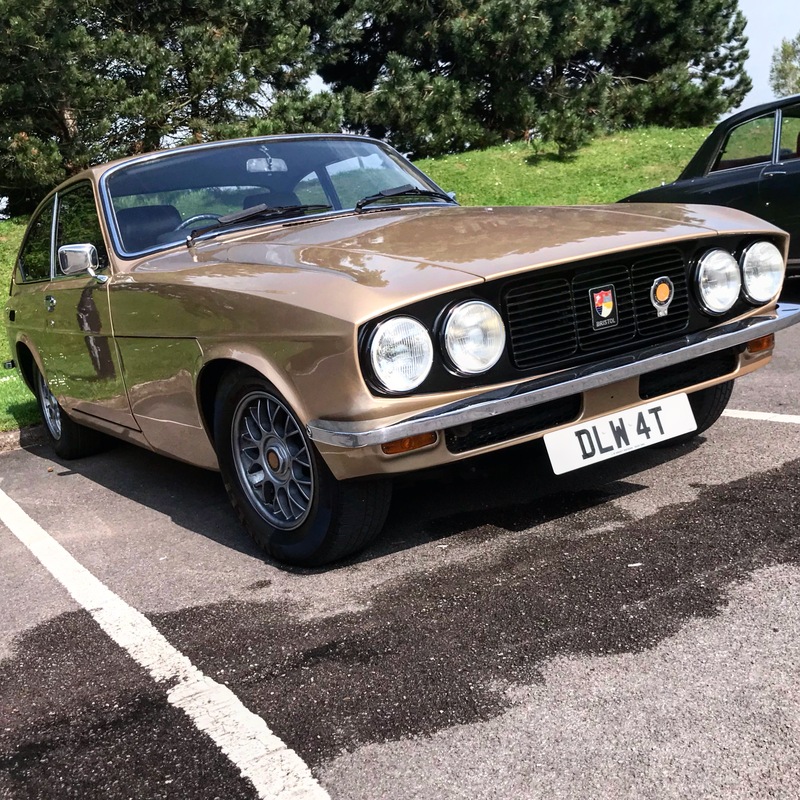 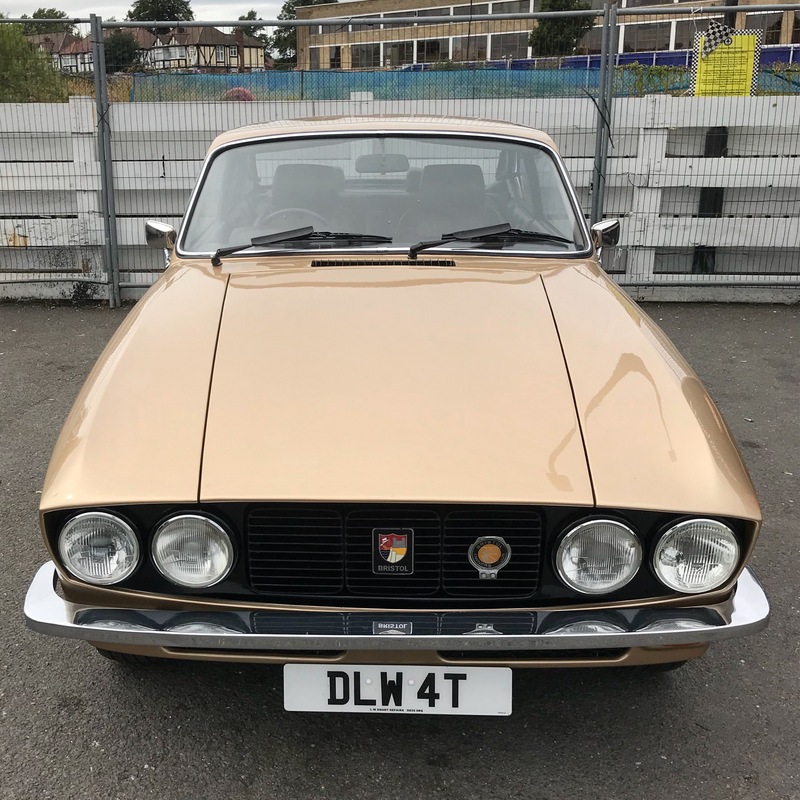 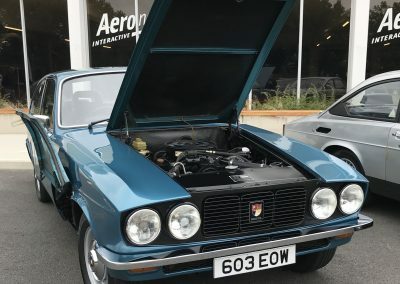 The colour suits this Bristol Brigand perfectly. 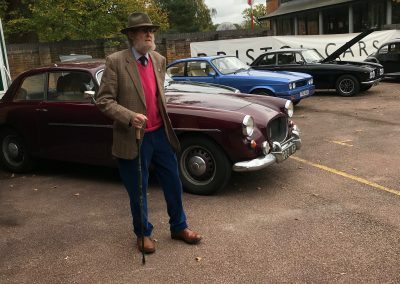 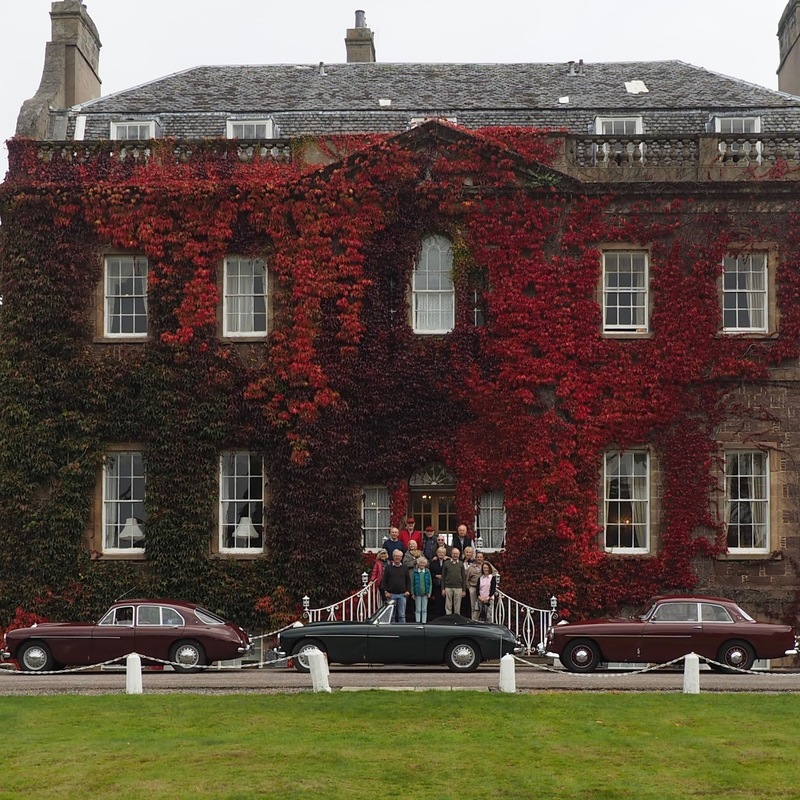 The Bristol Bullet prototype with some ageing relatives. 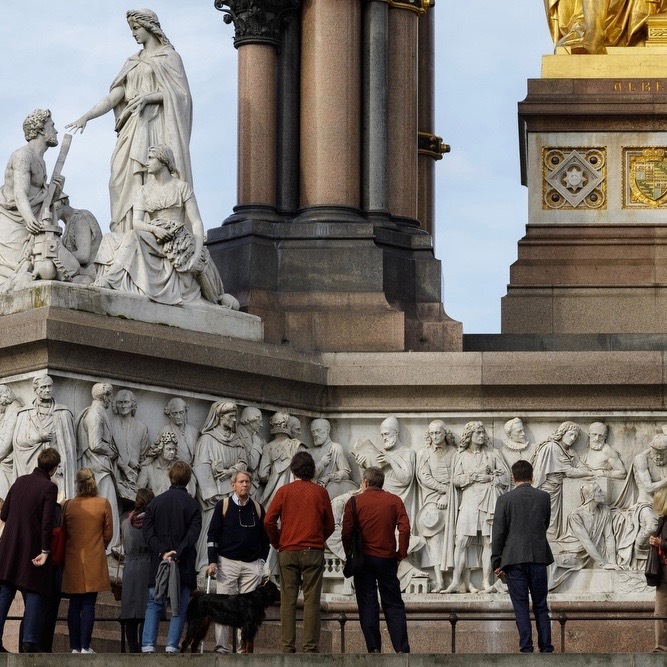 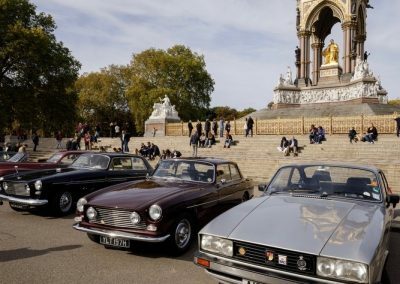 Kensington Gardens, London, in front of the Albert Memorial. 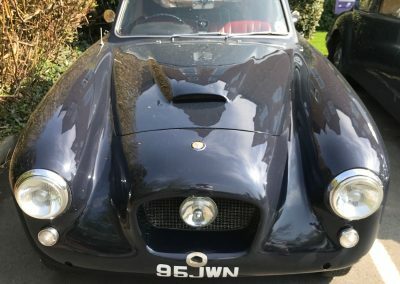 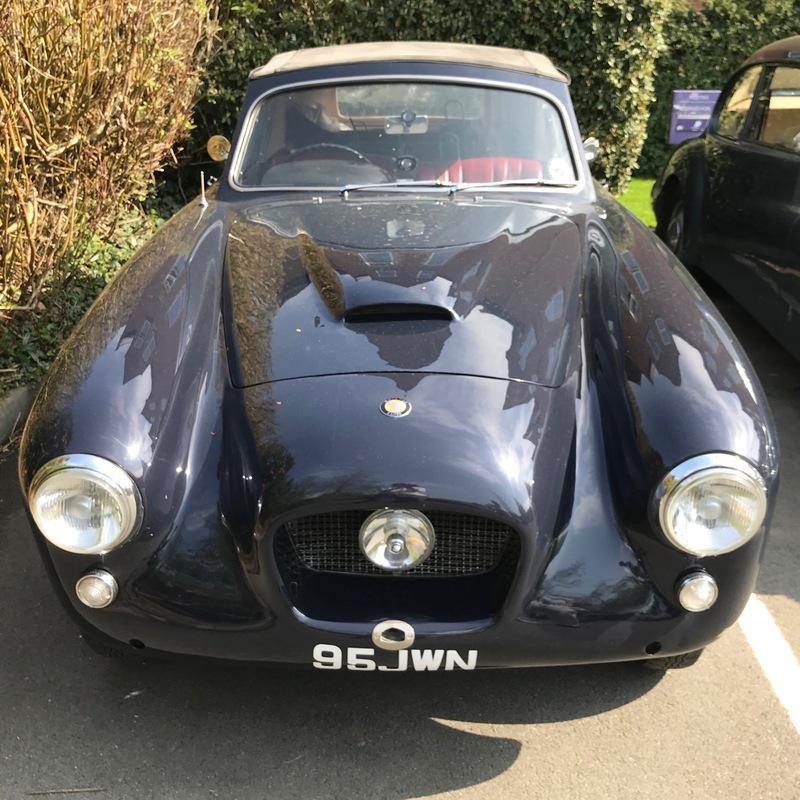 Bristol-engined Frazer Nash Le Mans rep. 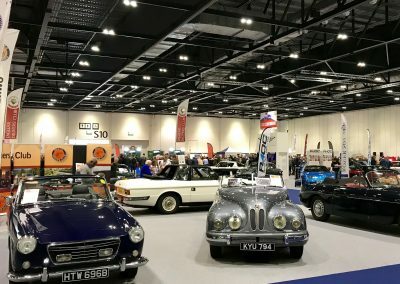 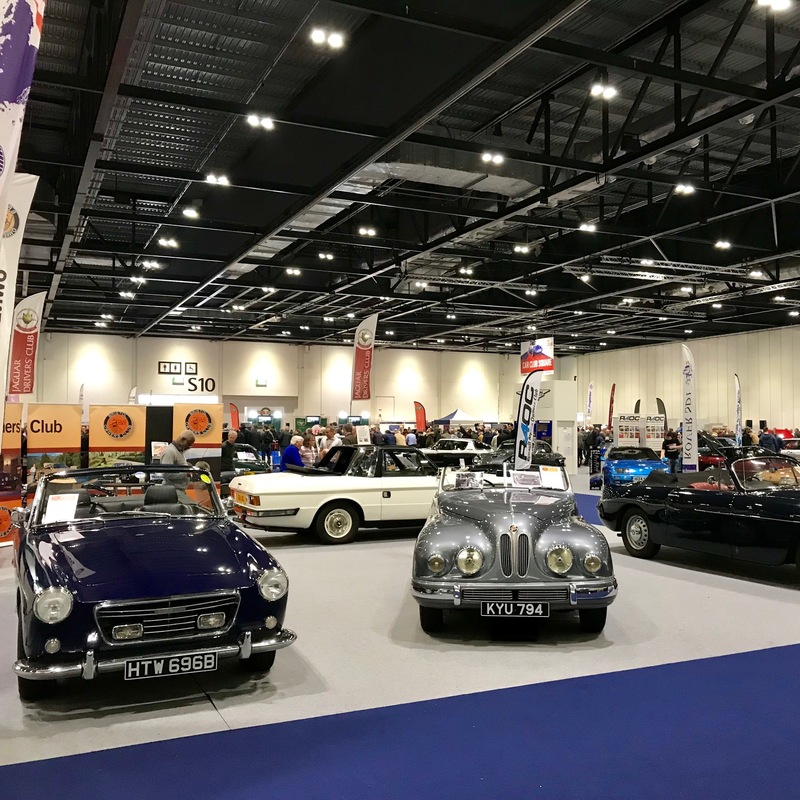 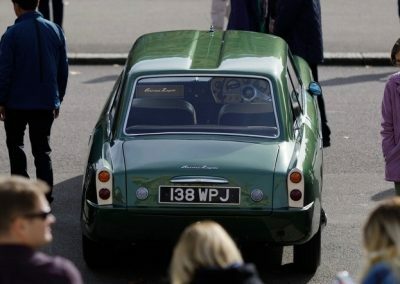 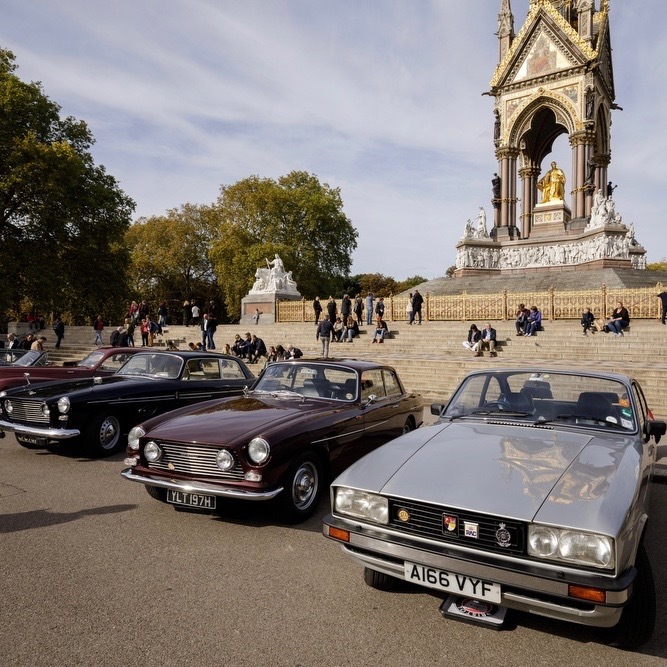 Many thanks to The Royal Parks for the opportunity to display our cars! 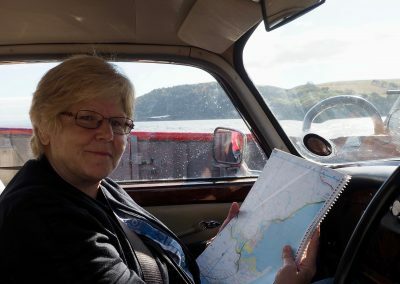 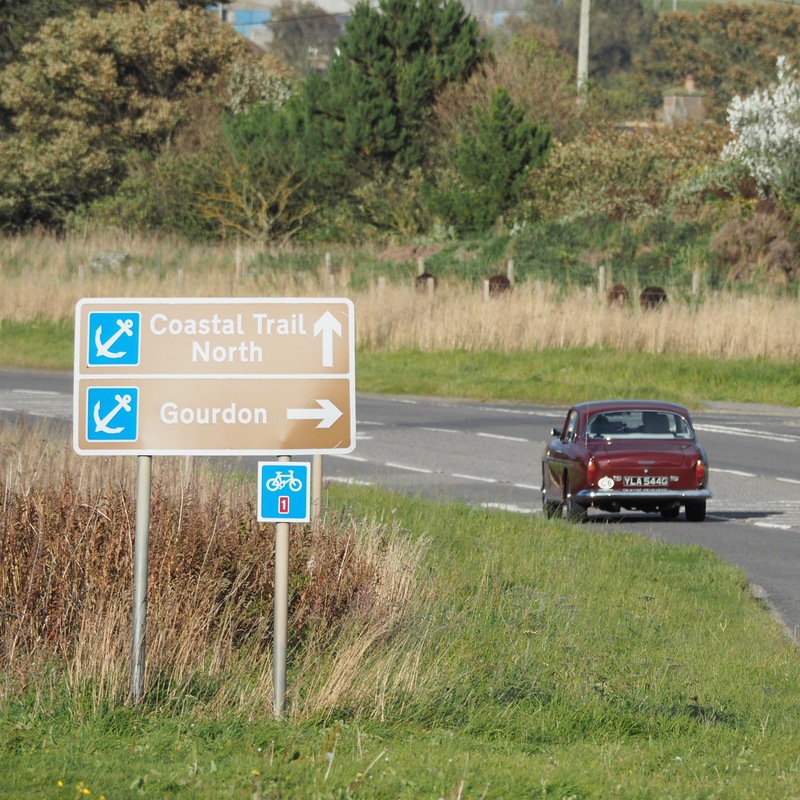 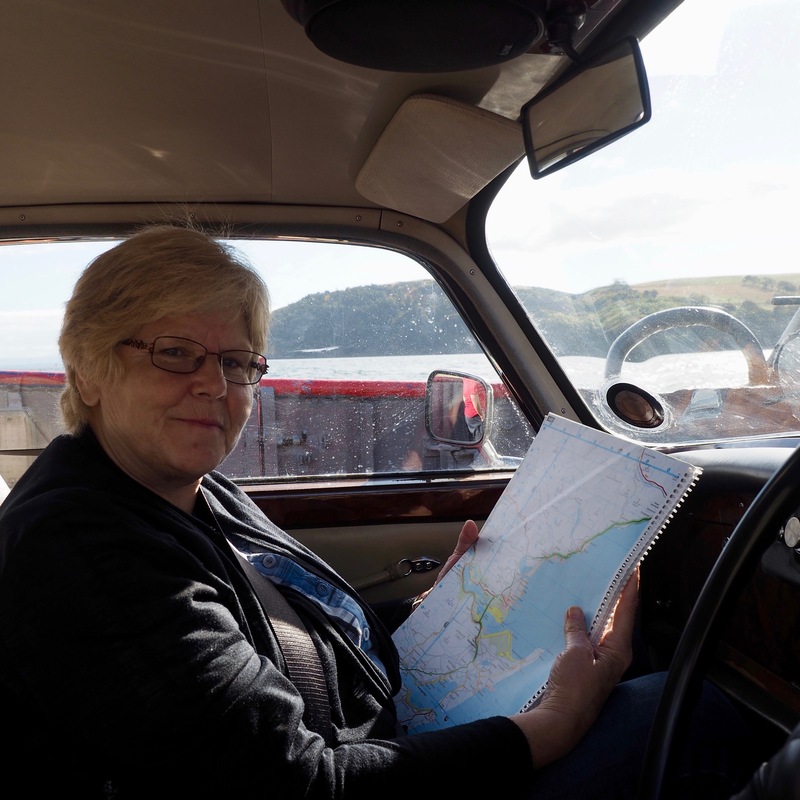 A four week tour of the GB coastline, from Aberystwyth to Aberystwyth. 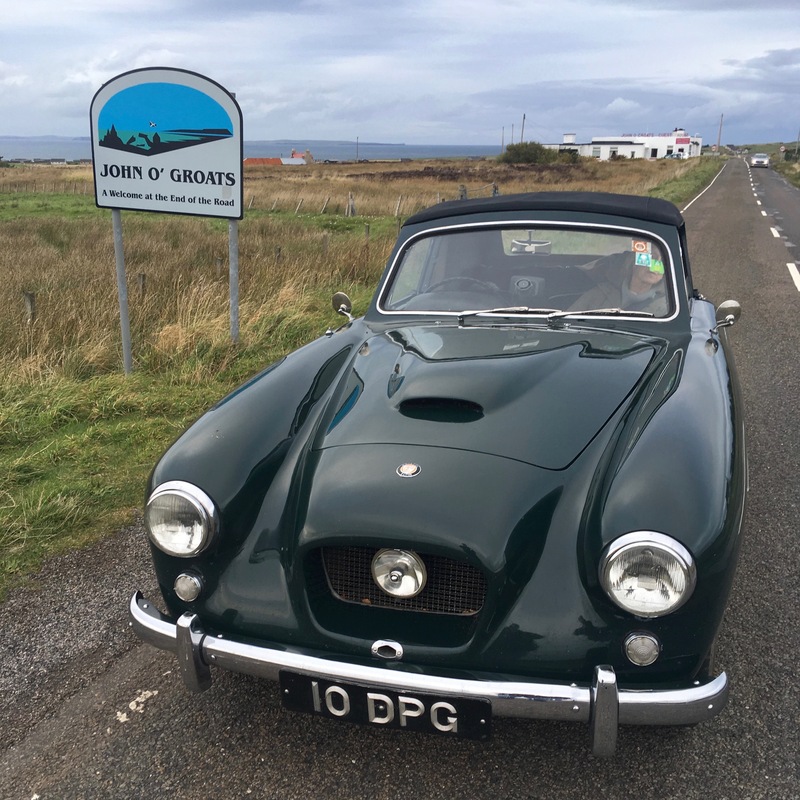 10 JPG at the top of the UK. 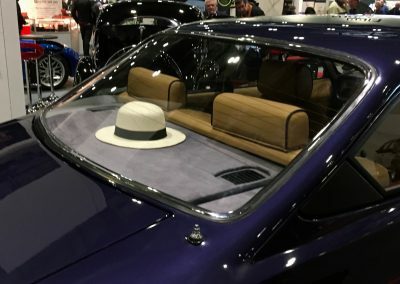 Ready for the day’s drive. 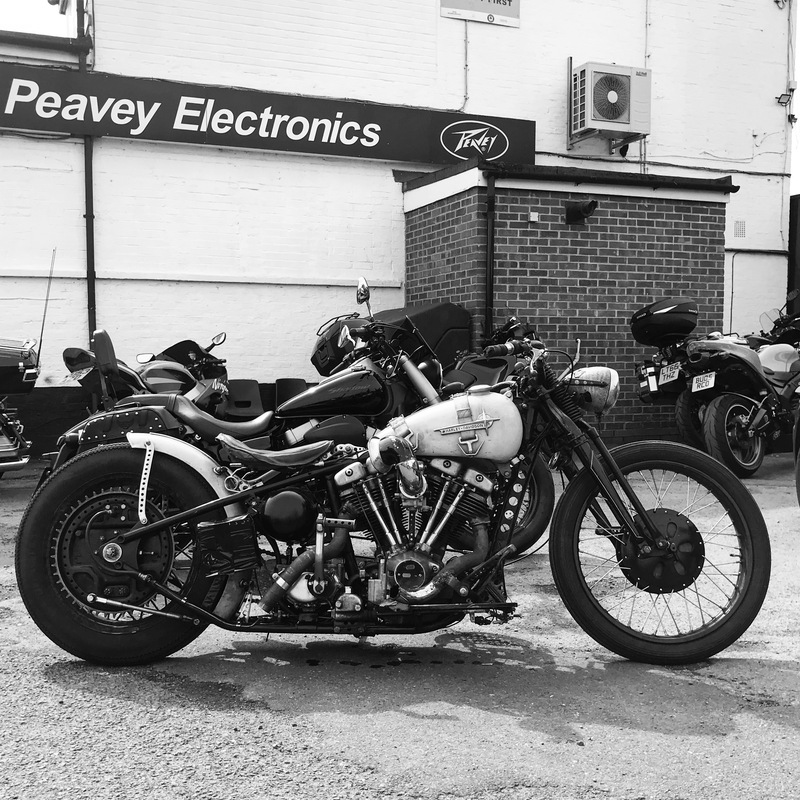 A day in the saddle deserves a bit of evening relaxation. 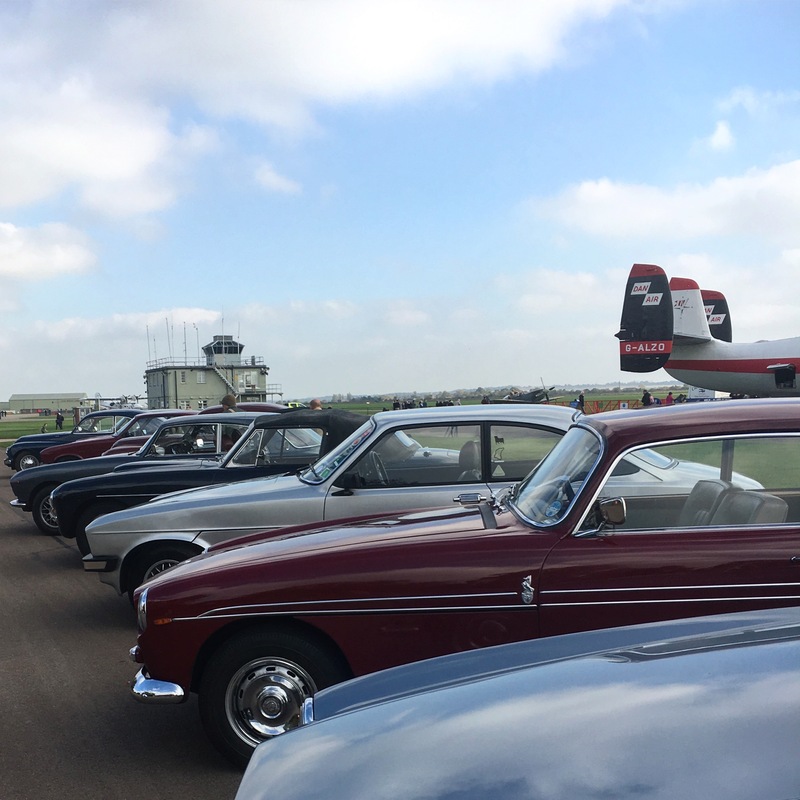 … and lining up the participants. 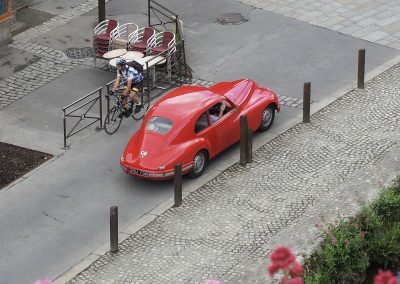 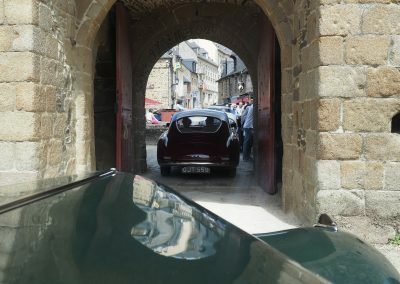 Not quite a Le Mans start, but close! 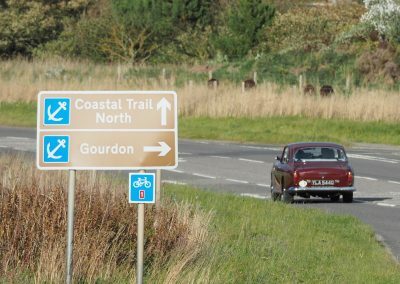 Following the coast all the way around the UK. 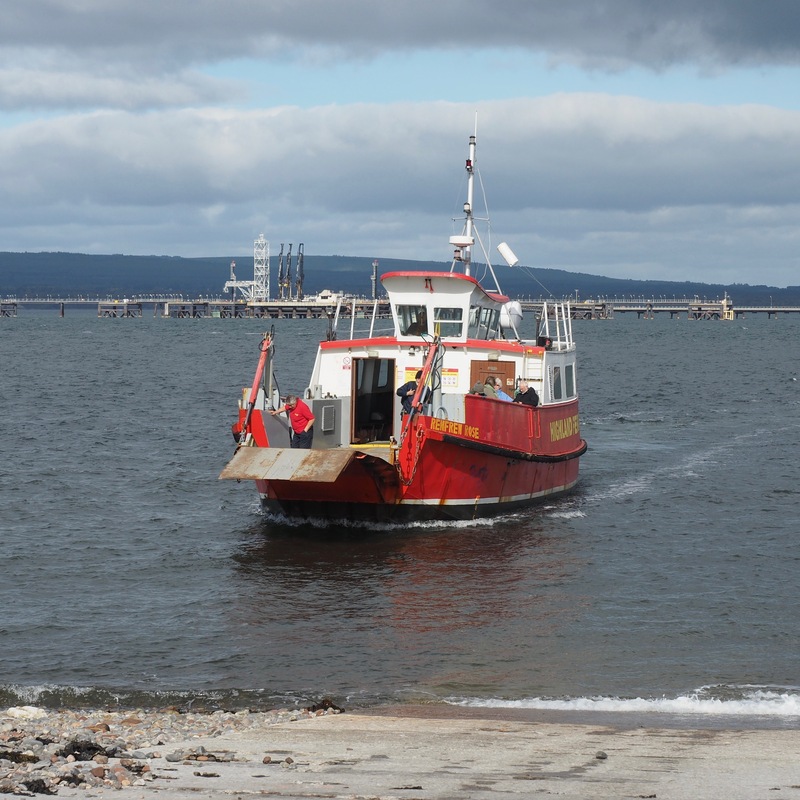 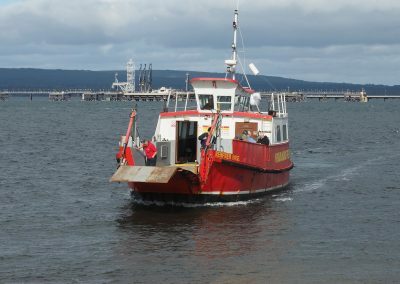 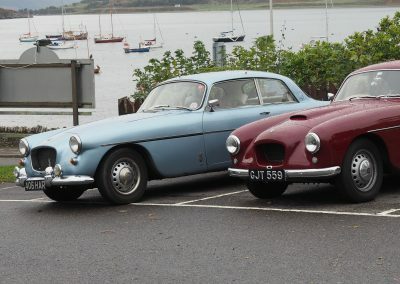 Not the largest ferry to fit a Bristol on board. 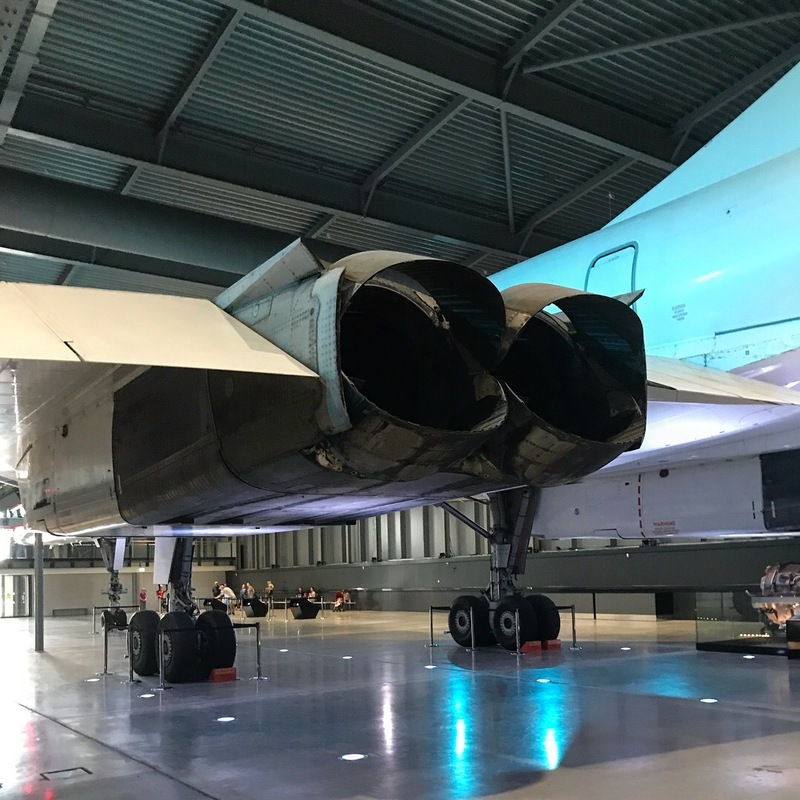 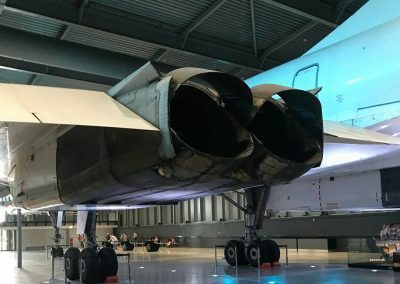 402 and Fighter – what a contrast! 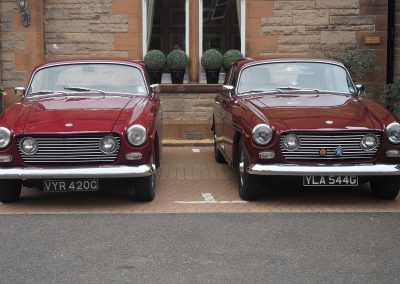 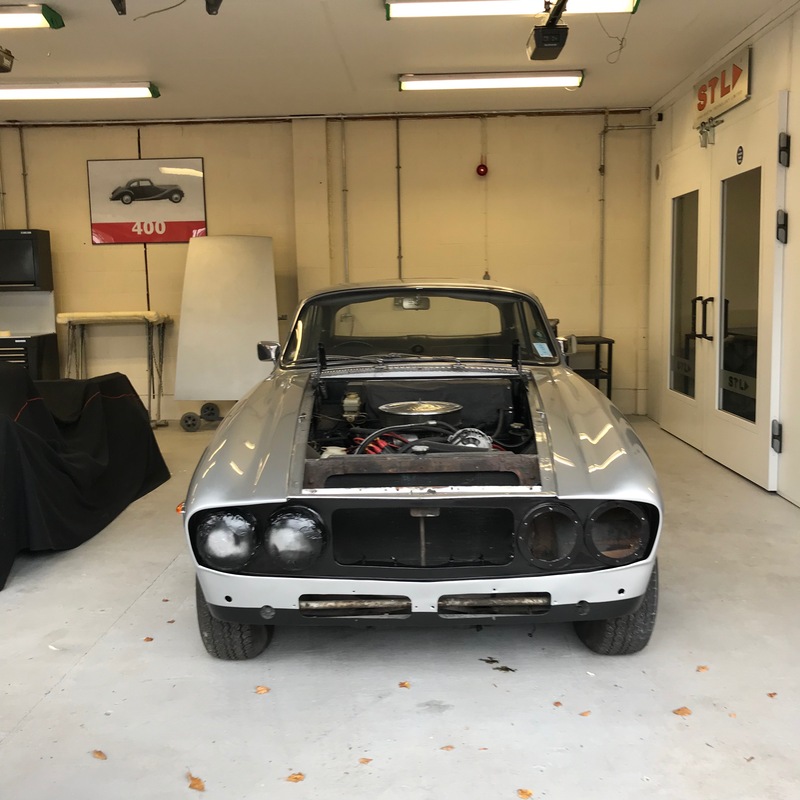 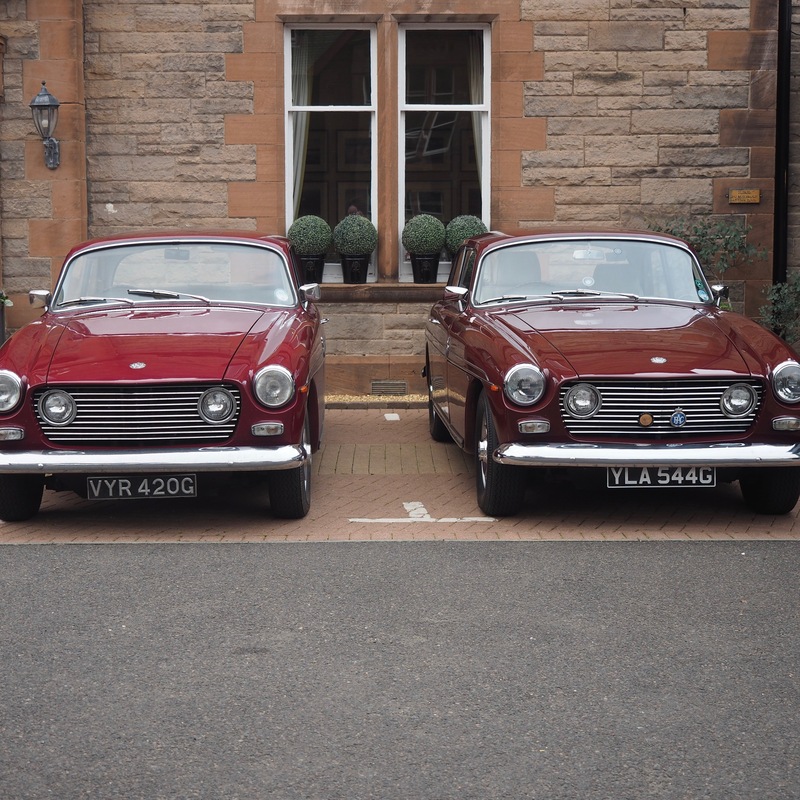 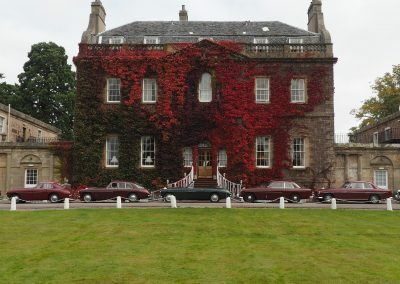 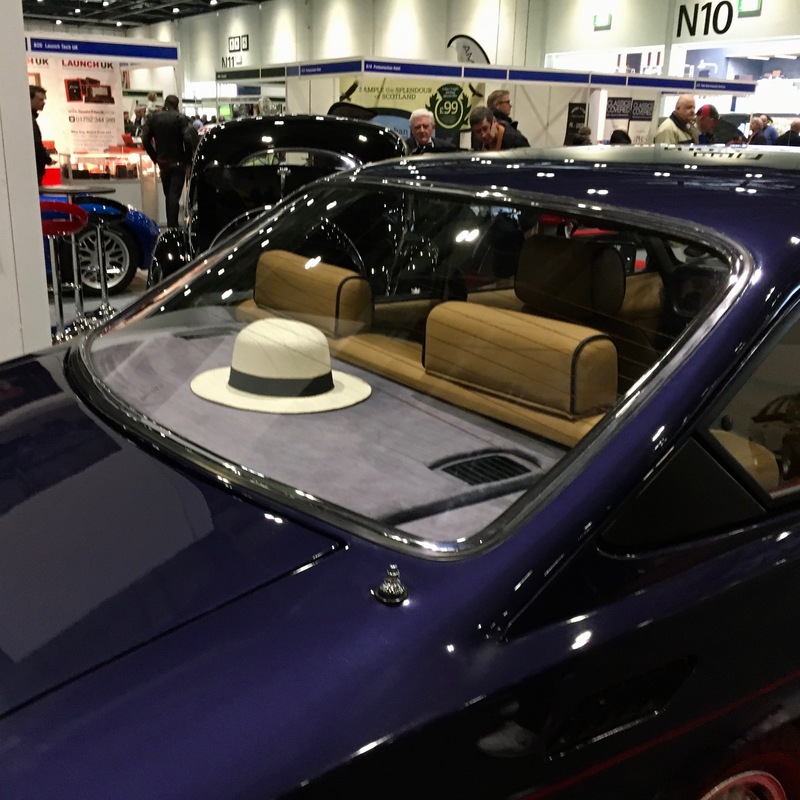 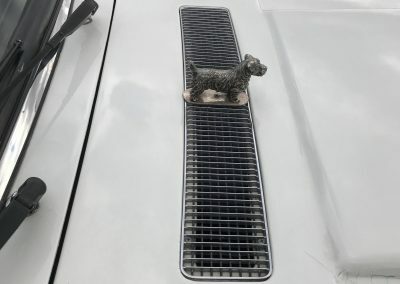 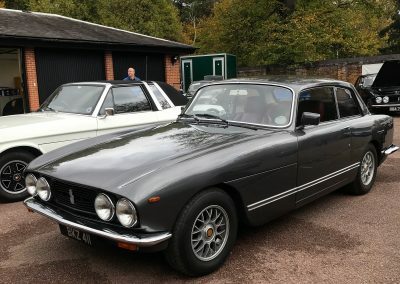 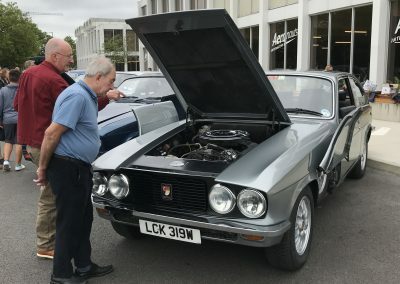 In conjunction with the Jensen owners club. 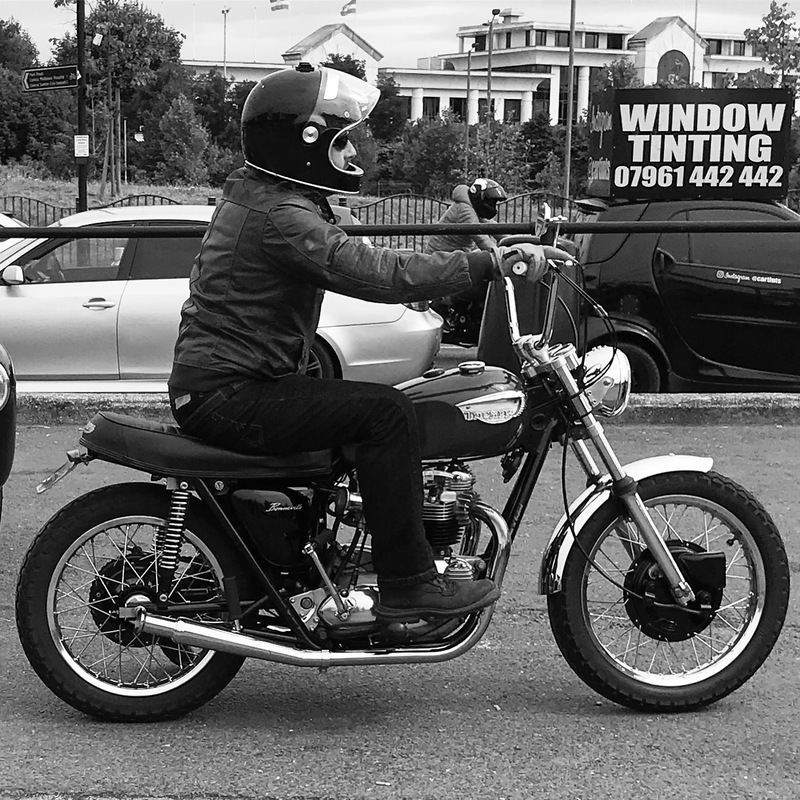 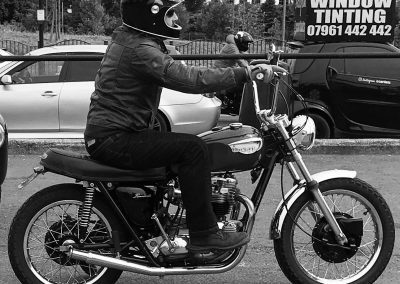 Triumph rider admires the 405. 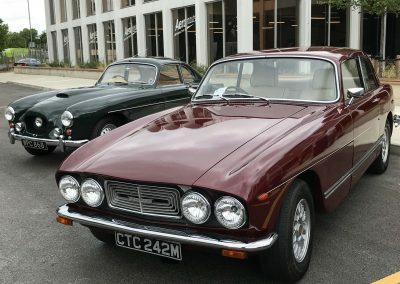 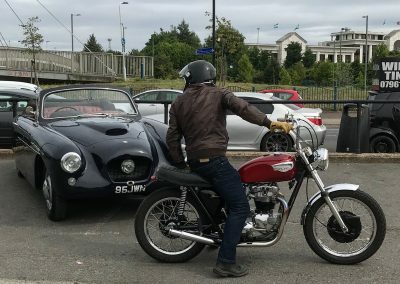 2nd best of British (after Bristol of course); loving the period helmet too. 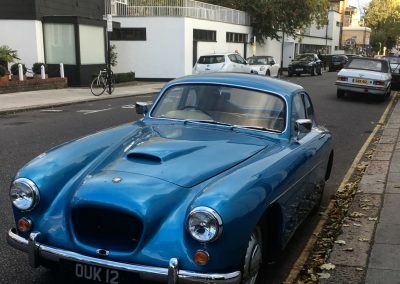 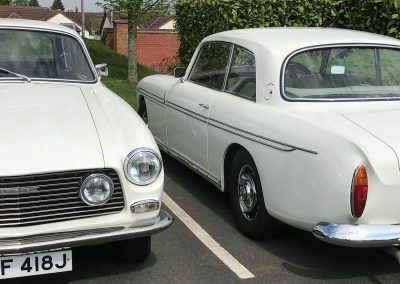 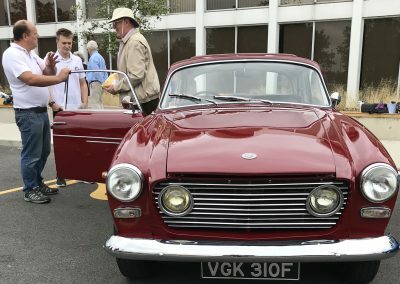 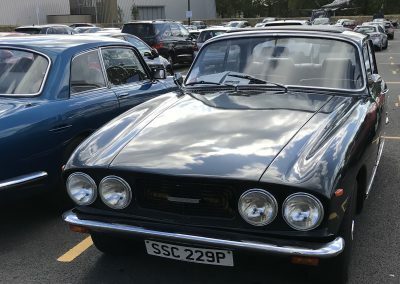 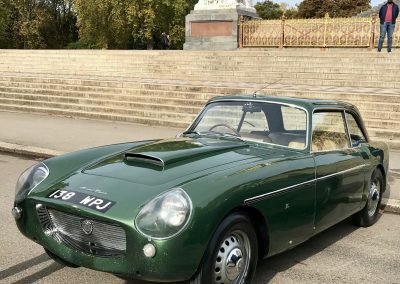 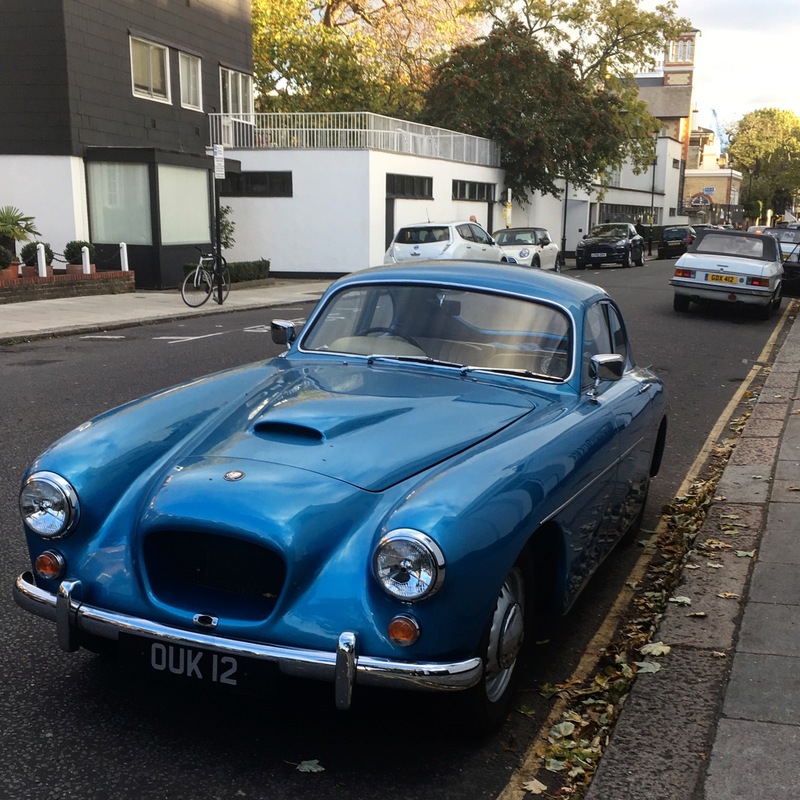 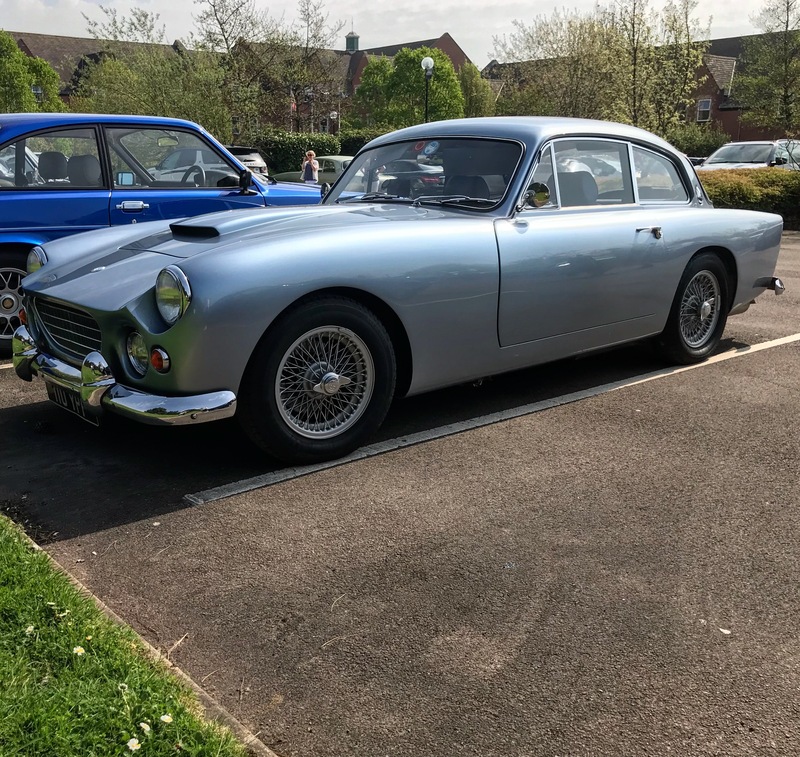 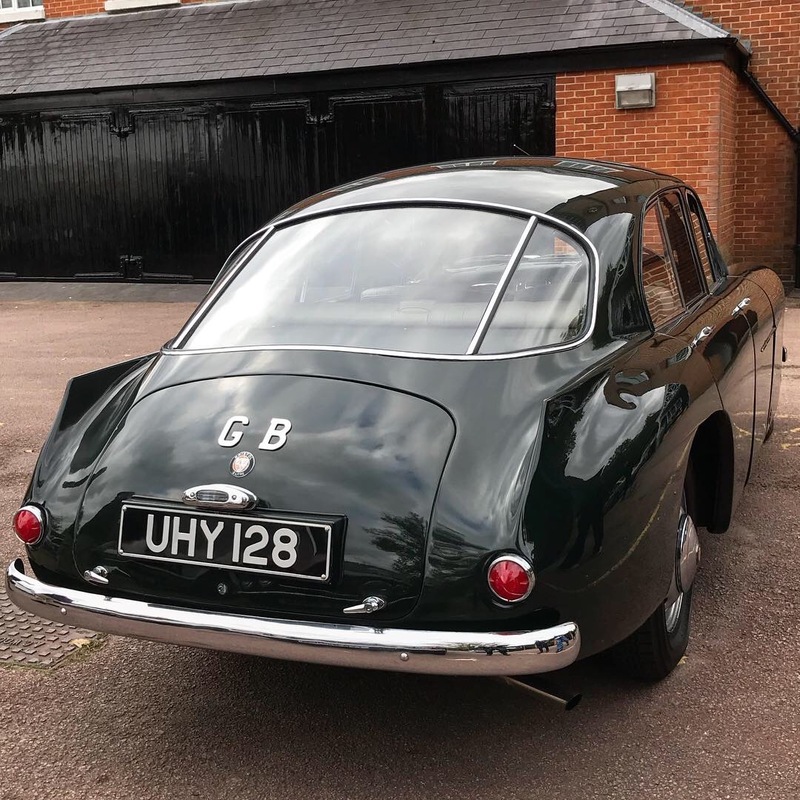 Jensen CV8 almost as quirky as a Bristol. 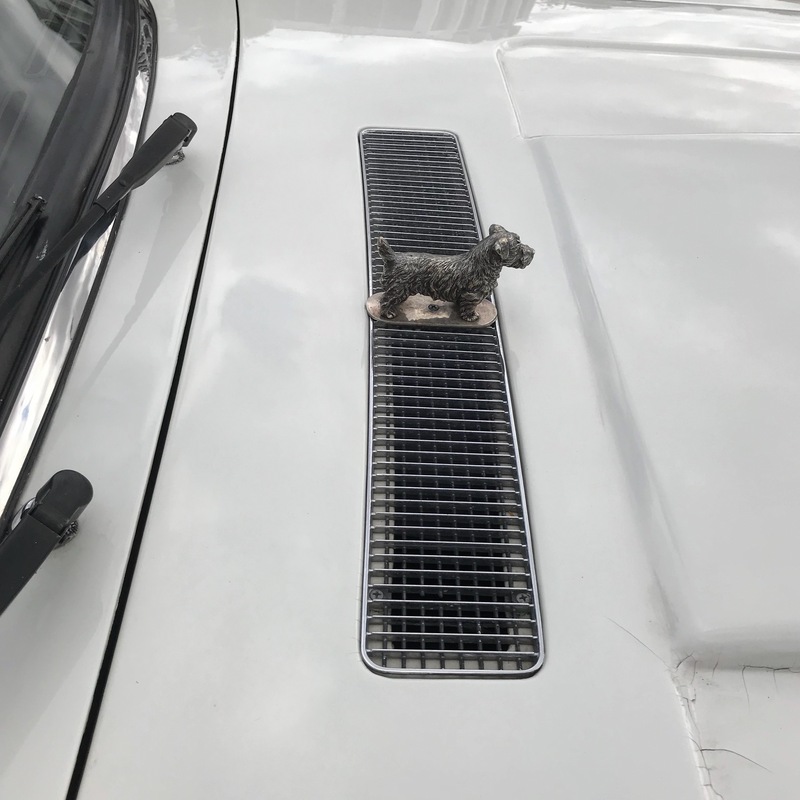 So ahead of it’s time. 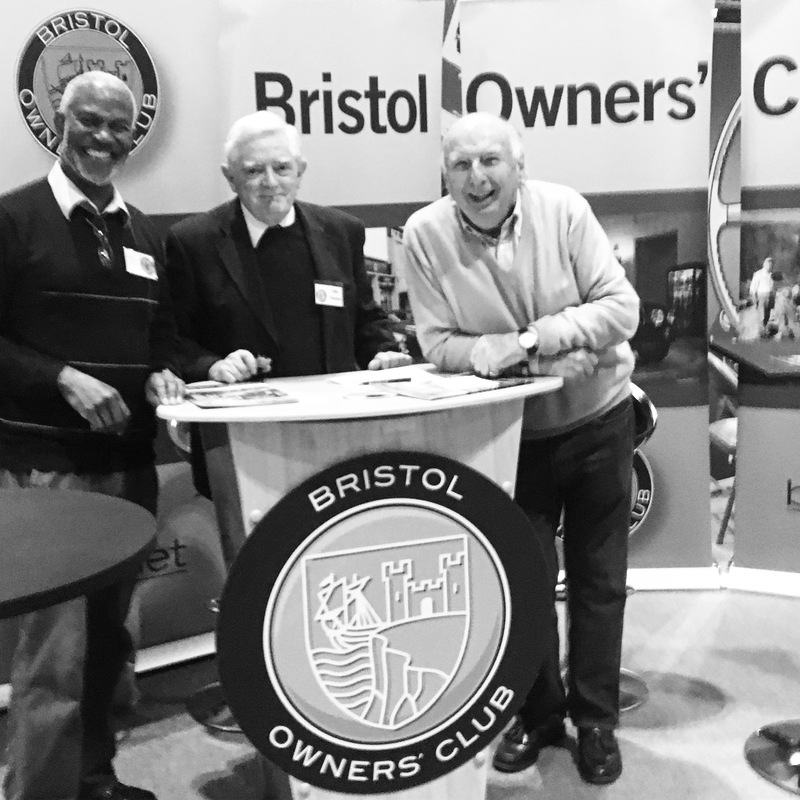 A trip to Filton to see the Bristol Owners Heritage Trust cutaway 403 exhibit. 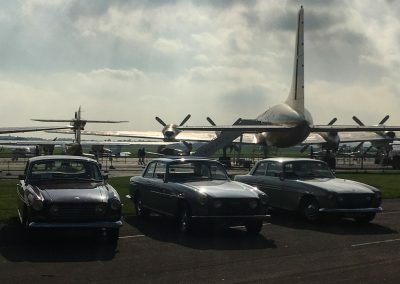 Bristol 403 display at Aerospace Bristol. 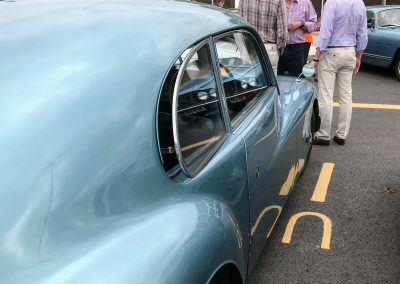 One side shows Superleggera construction. 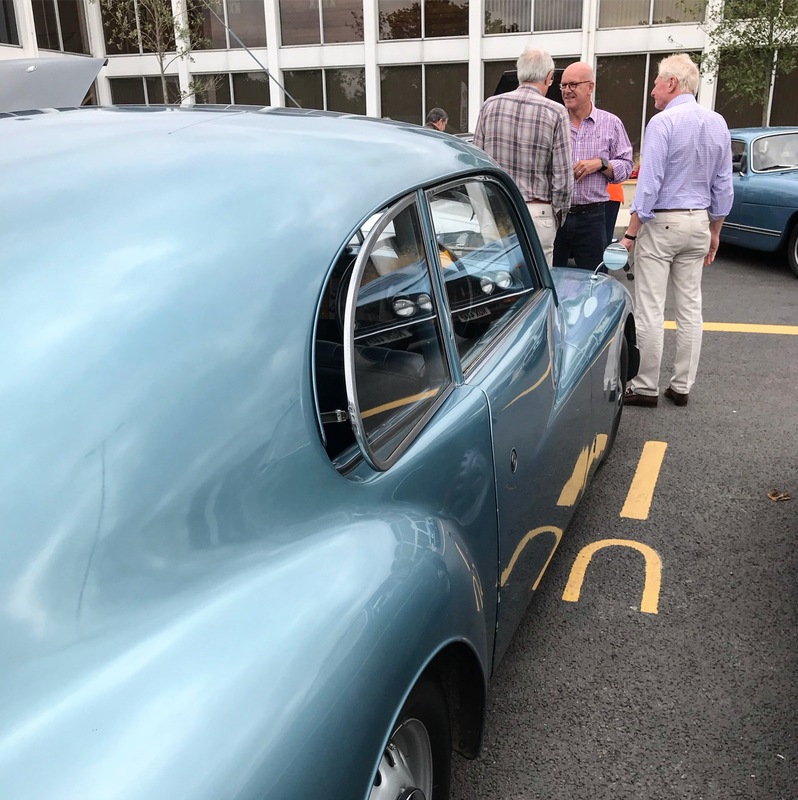 The other side is panelled. 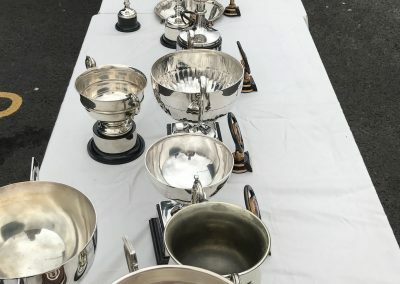 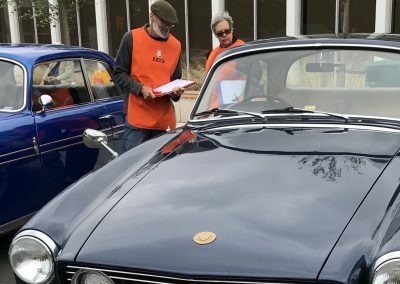 Congratulations to BOHT and the restoration team! 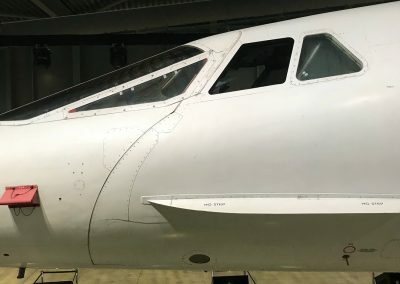 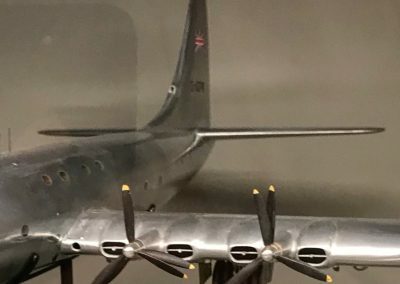 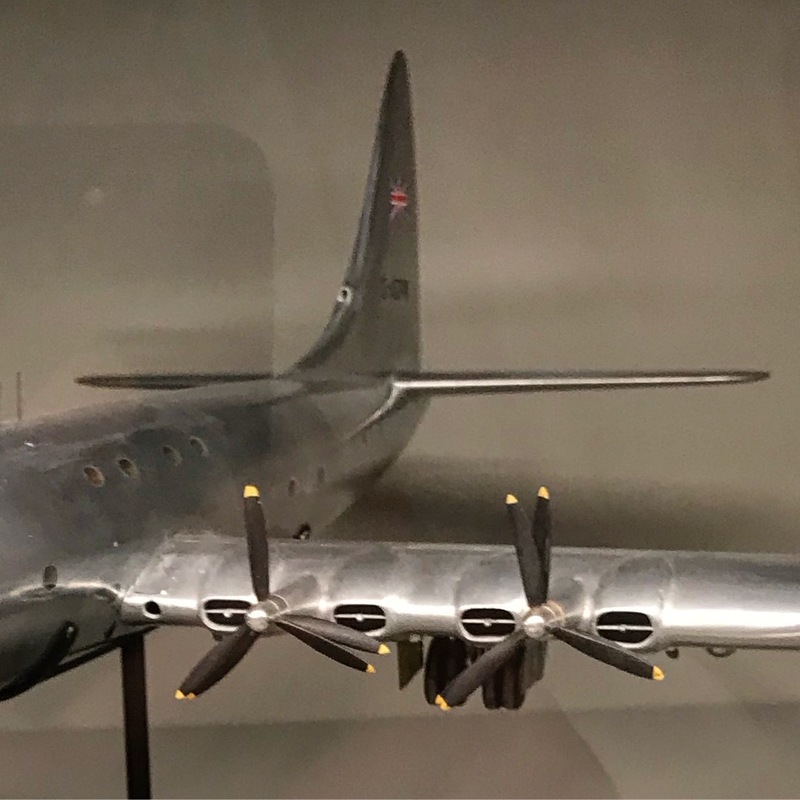 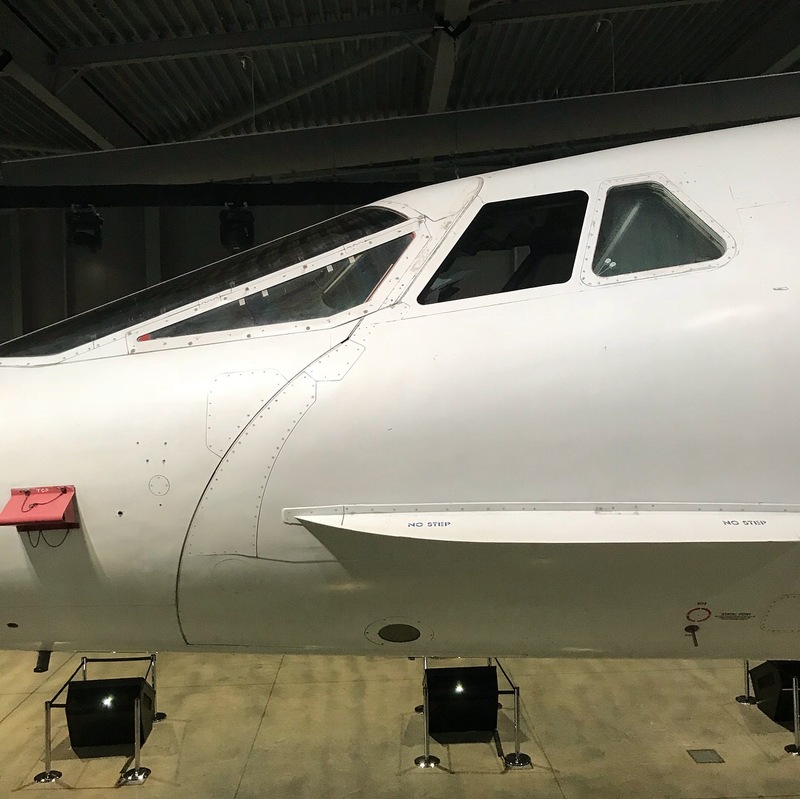 Bristol Brabazon model showing air intakes: inspiration for the 404 front end design. 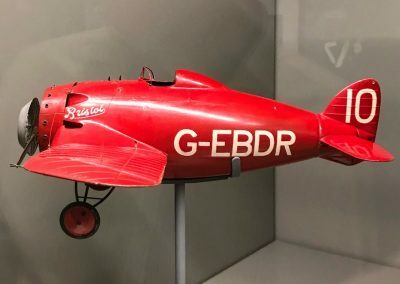 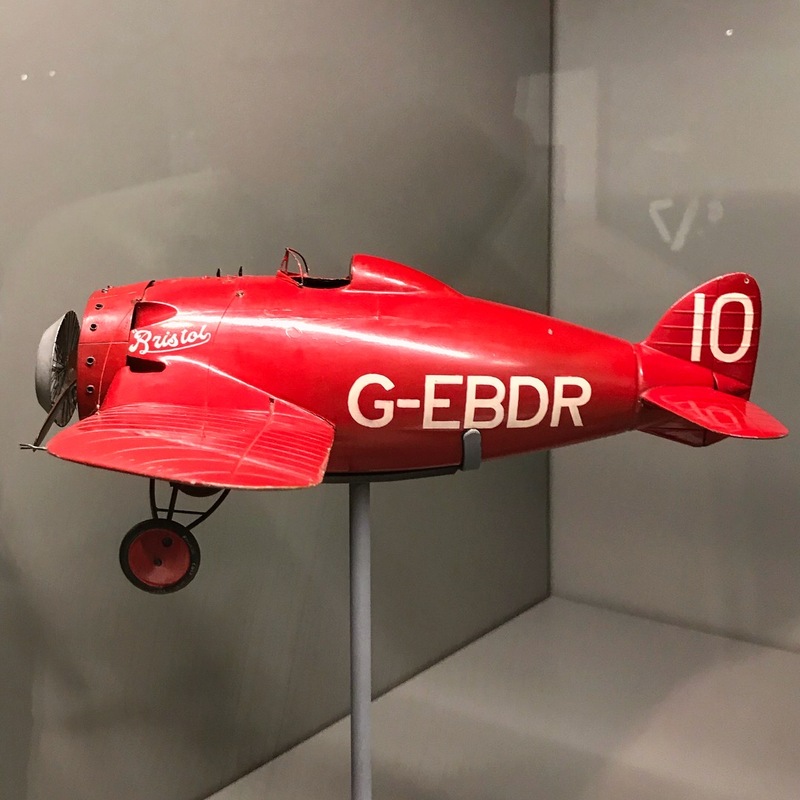 Bristol Type 72 racer model. 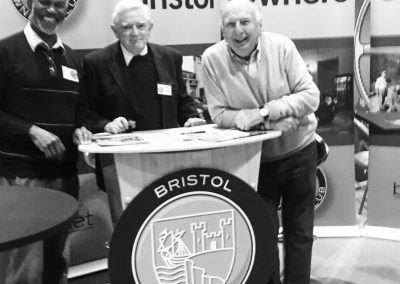 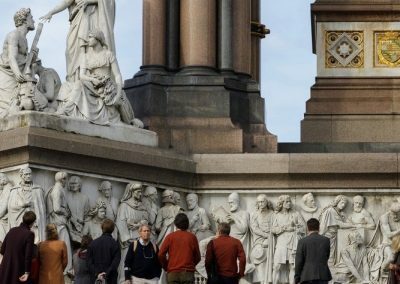 Well worth a visit for all things Bristol! 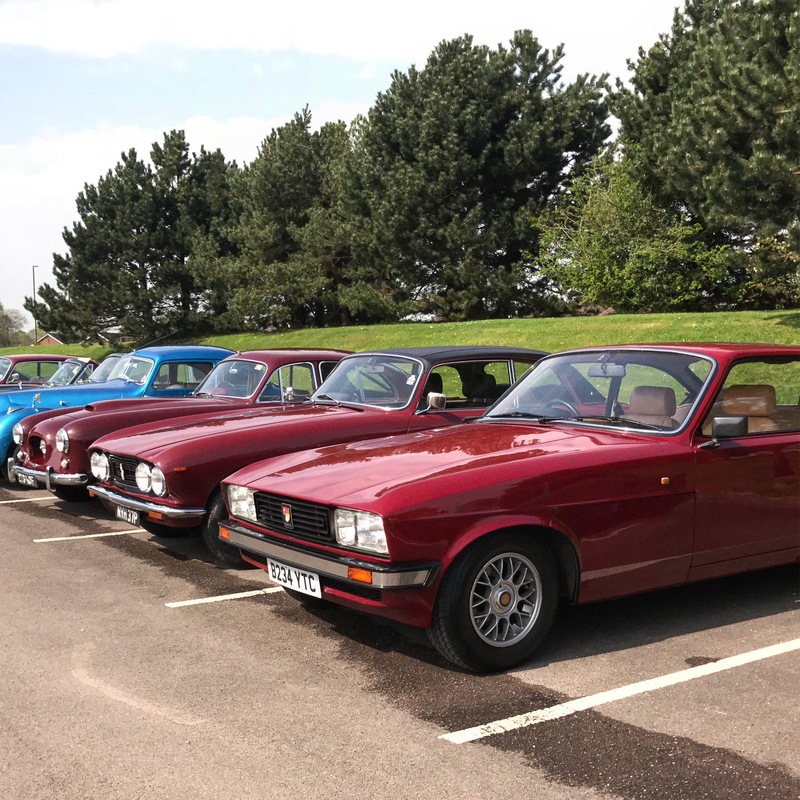 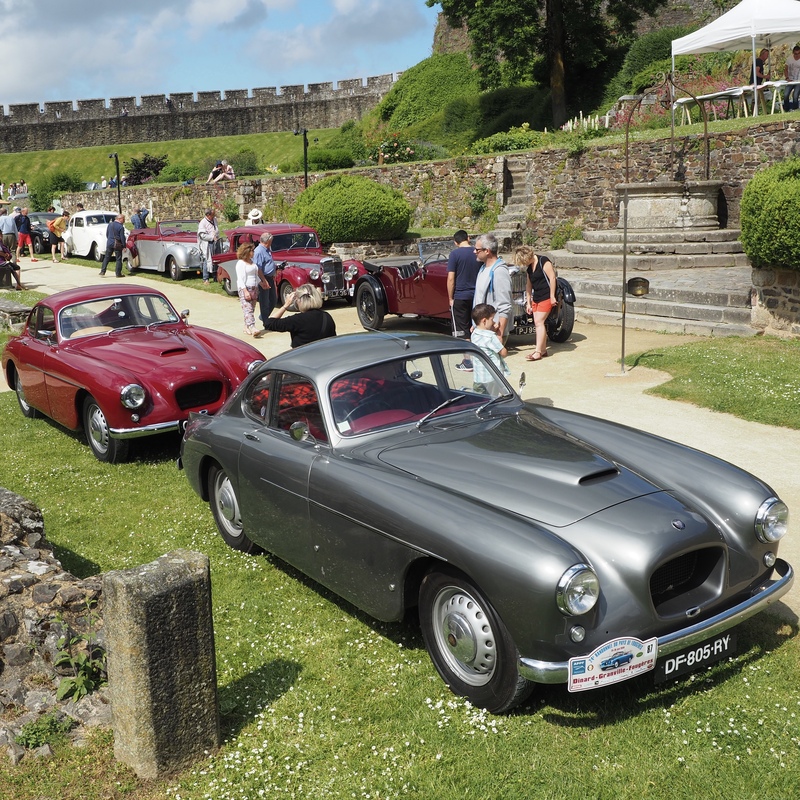 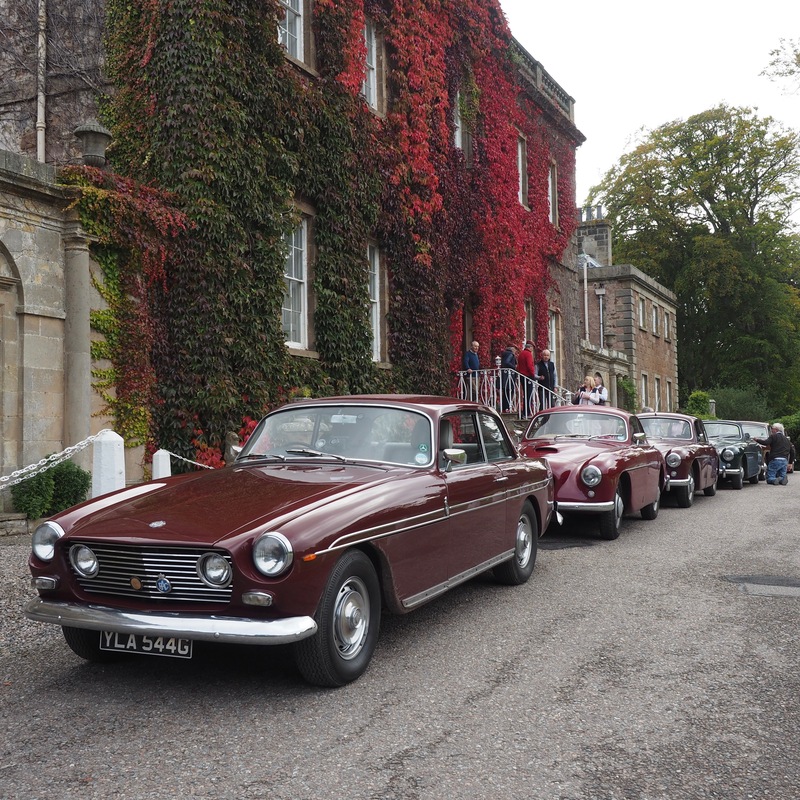 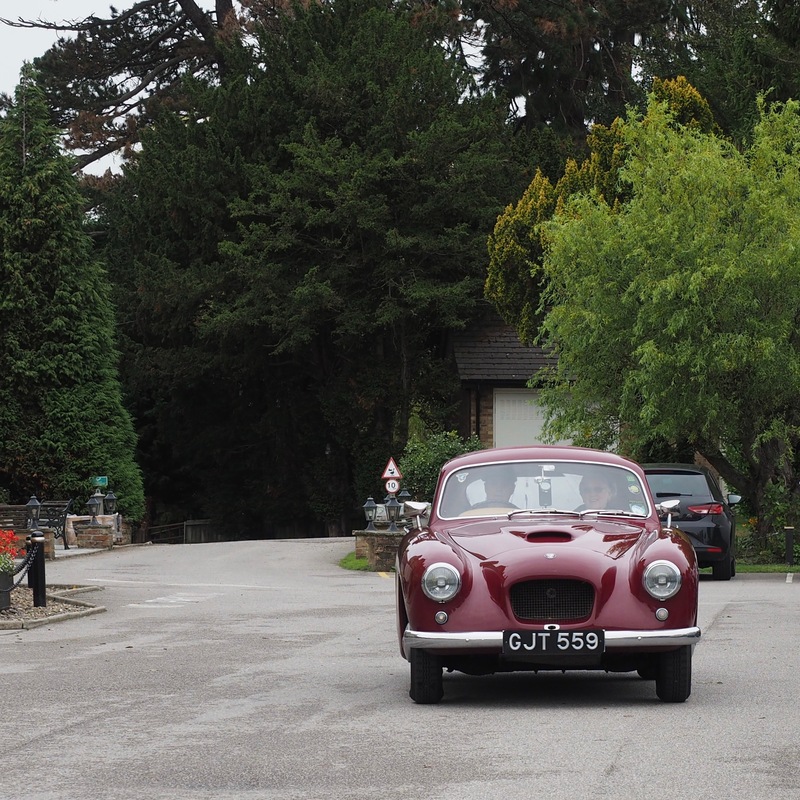 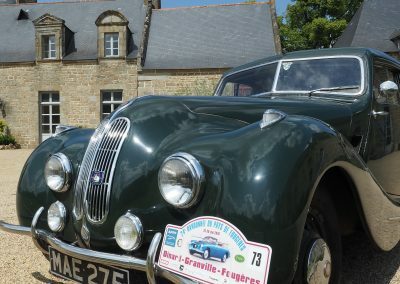 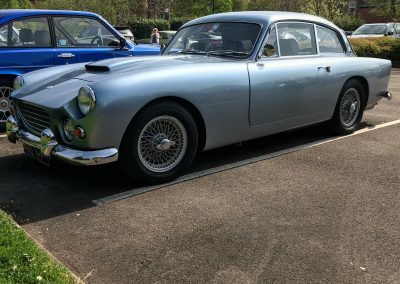 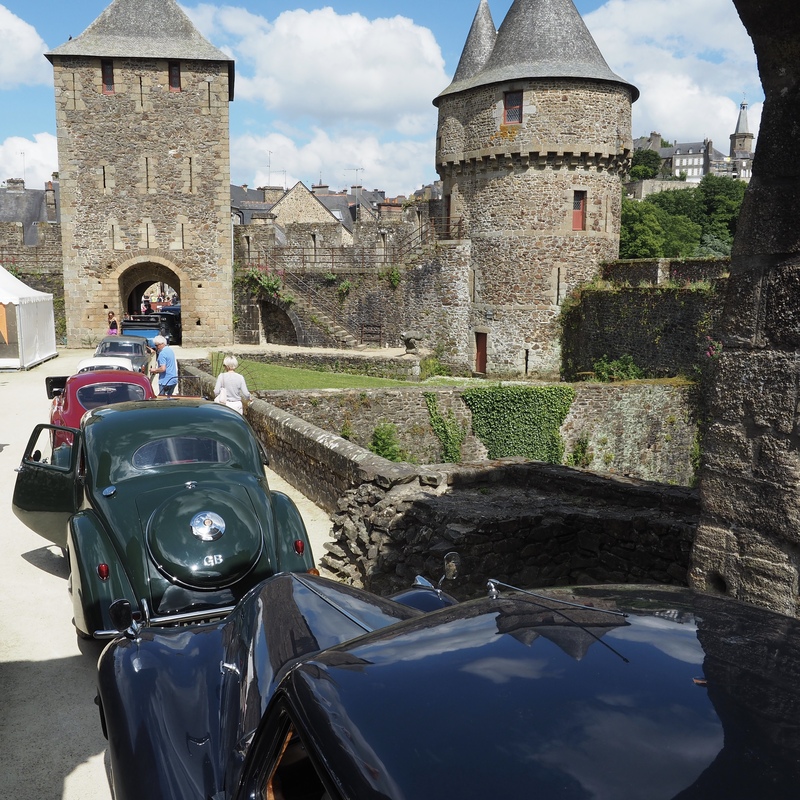 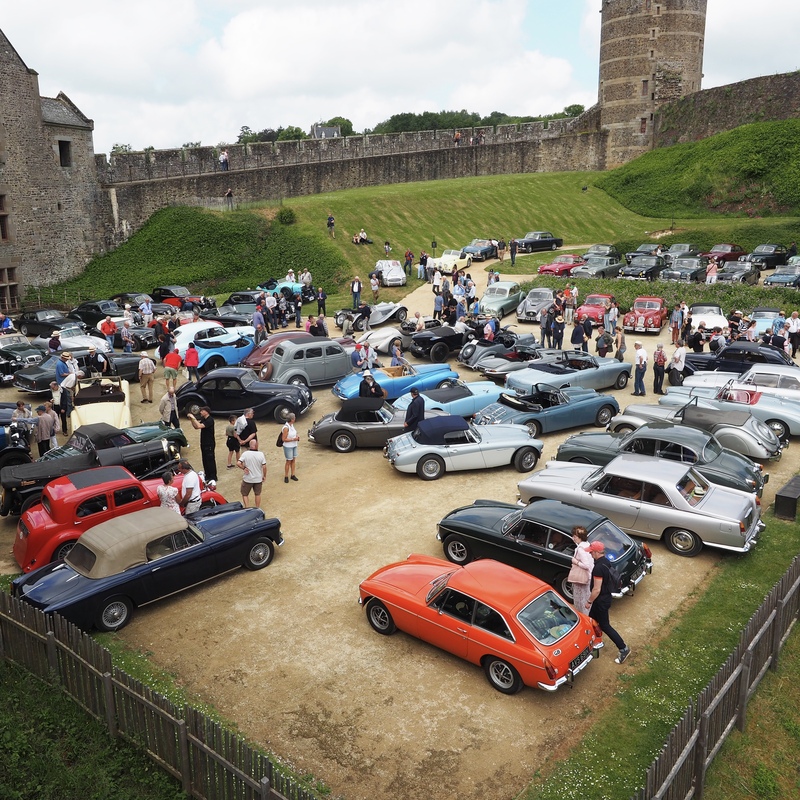 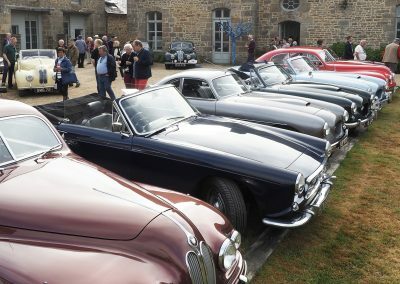 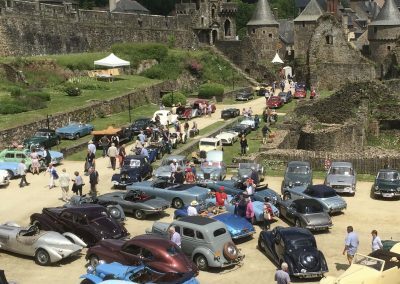 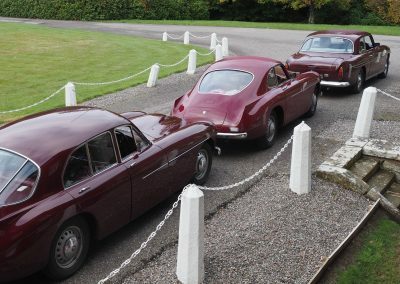 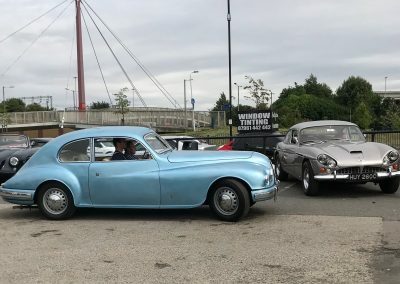 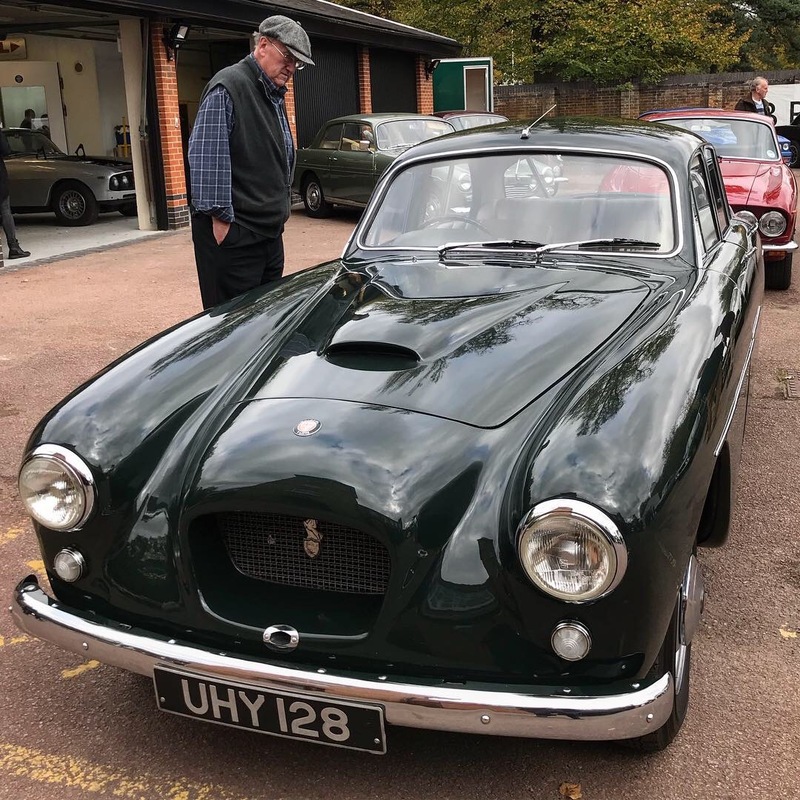 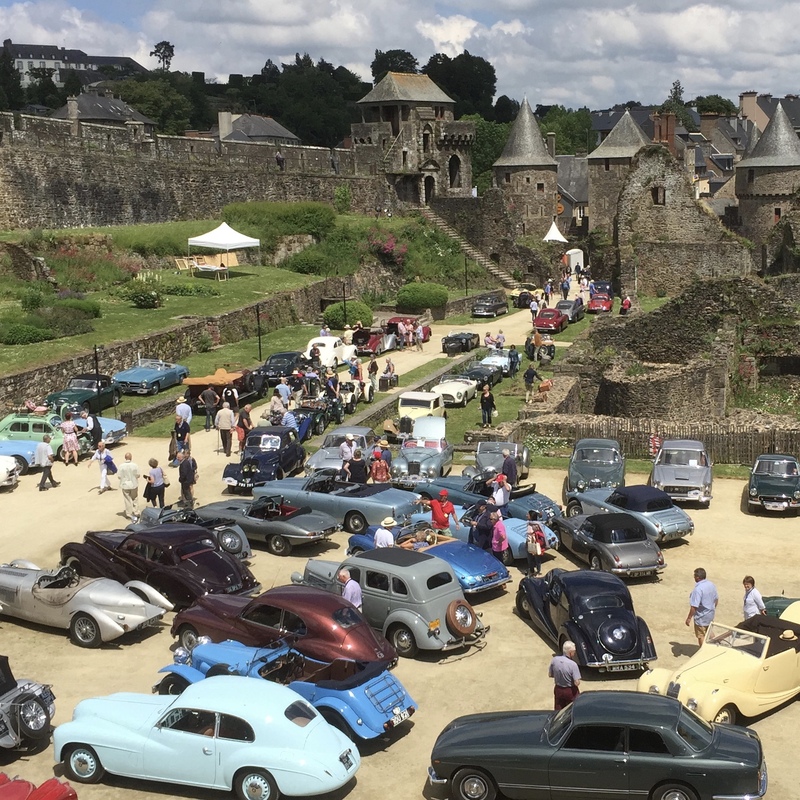 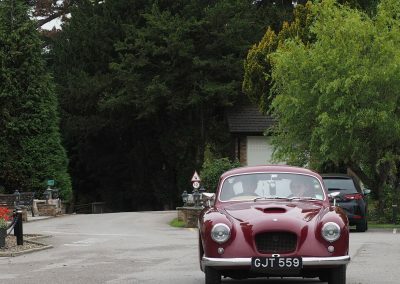 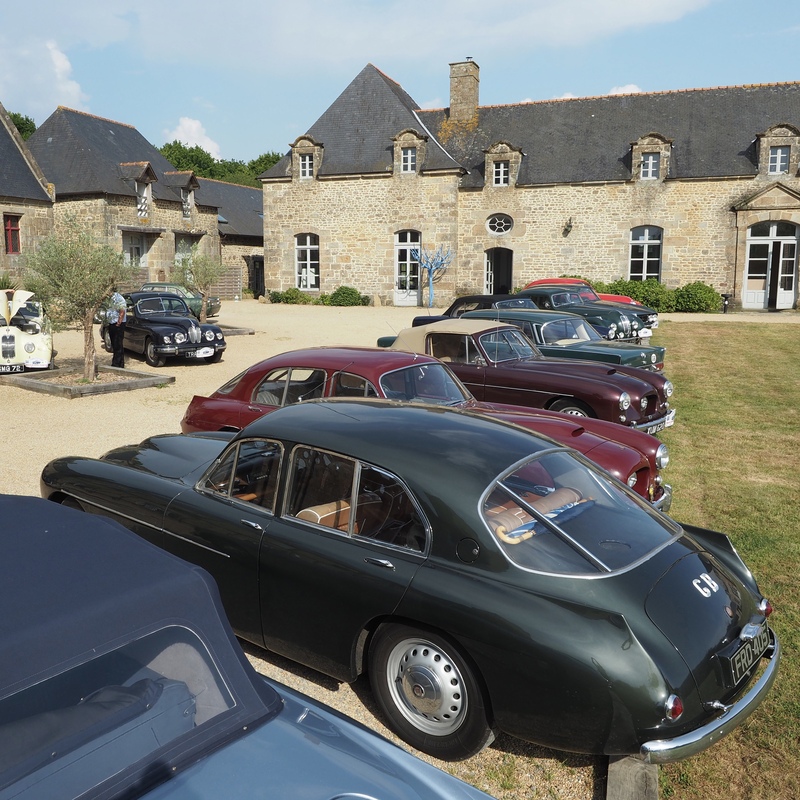 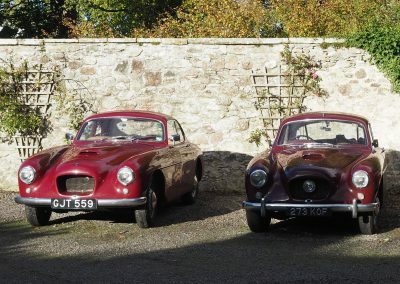 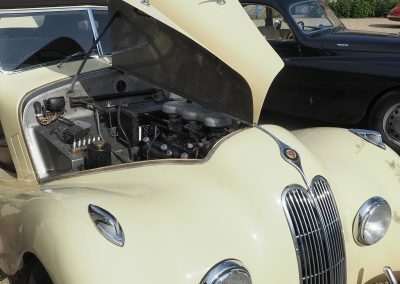 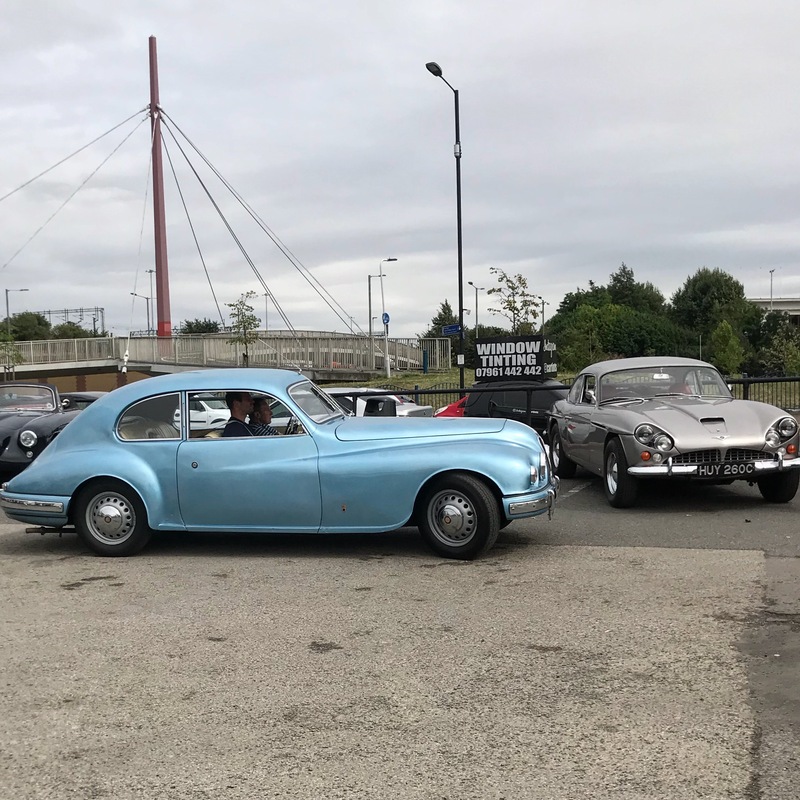 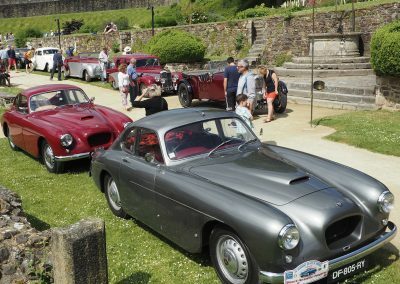 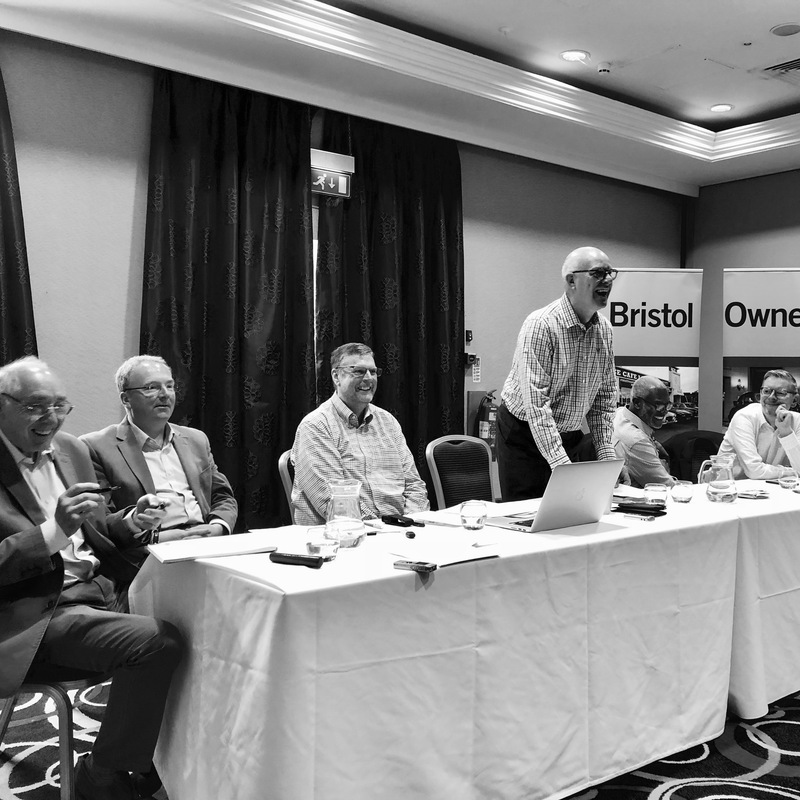 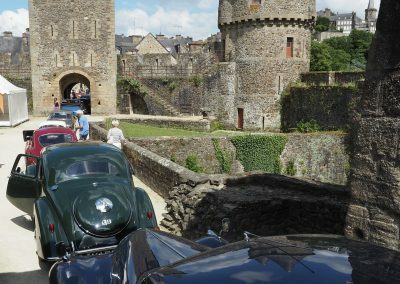 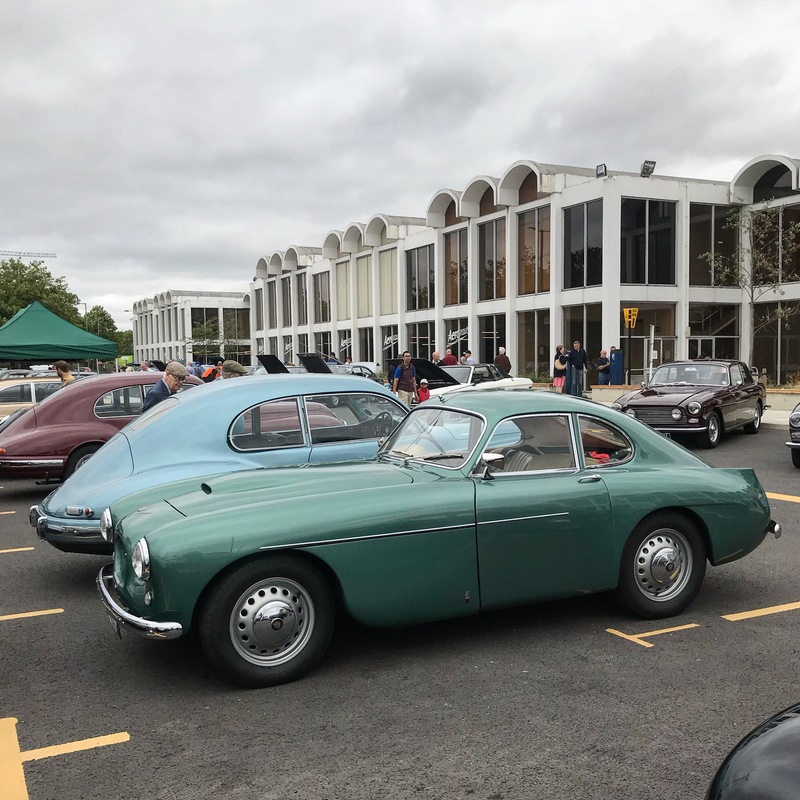 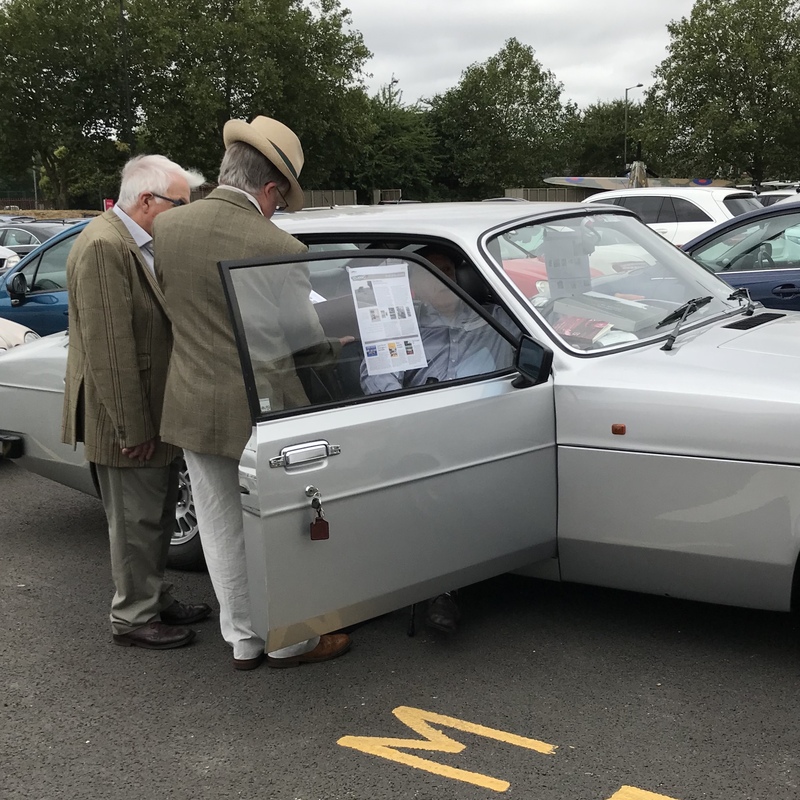 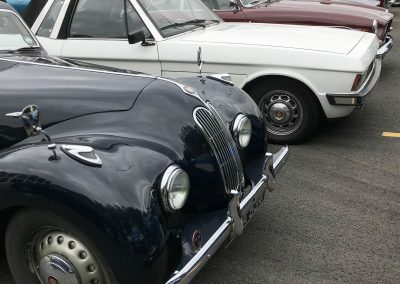 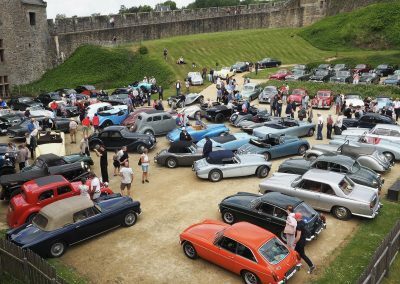 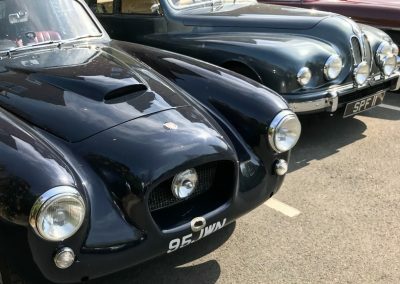 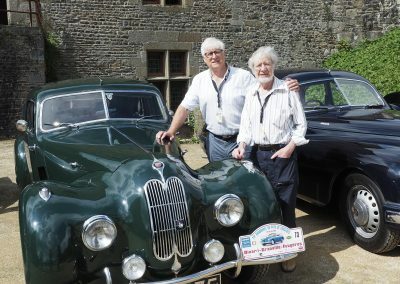 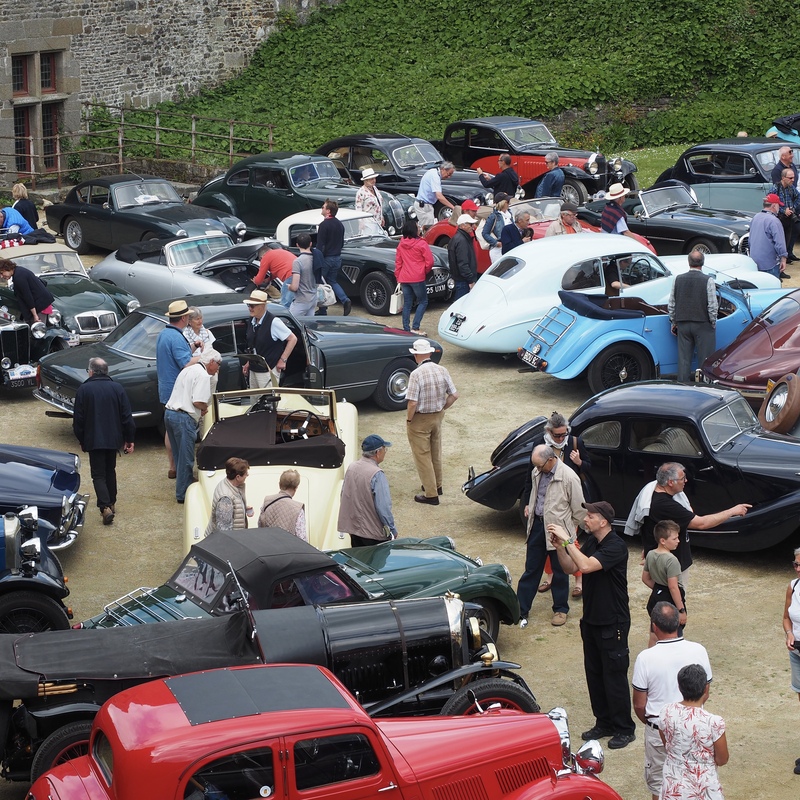 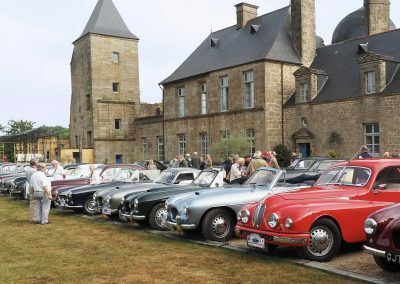 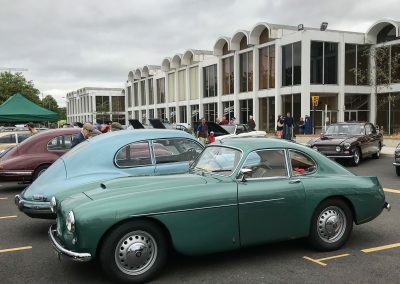 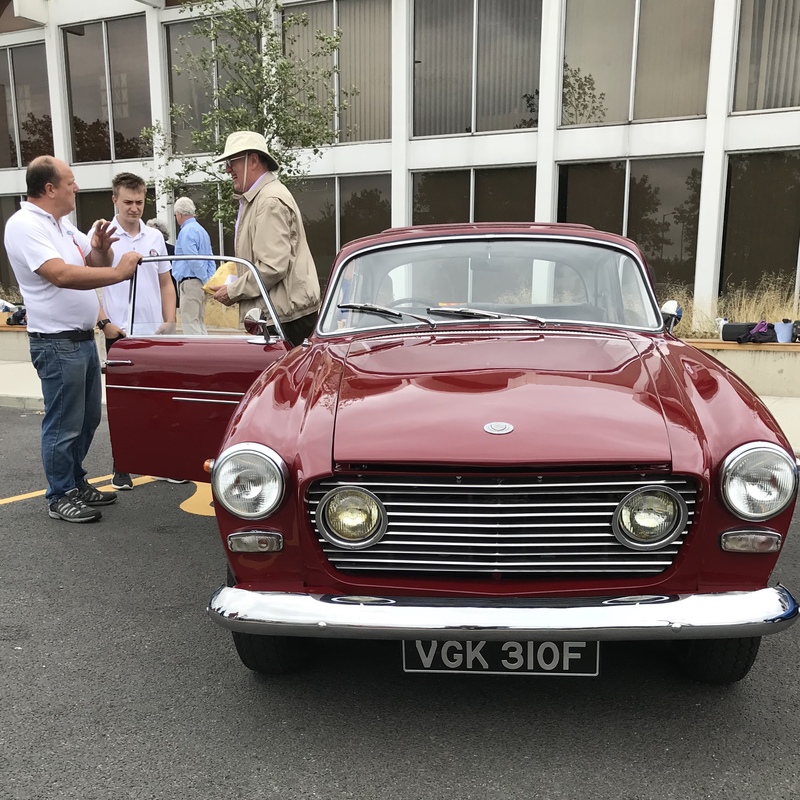 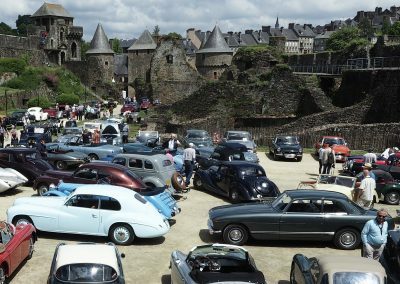 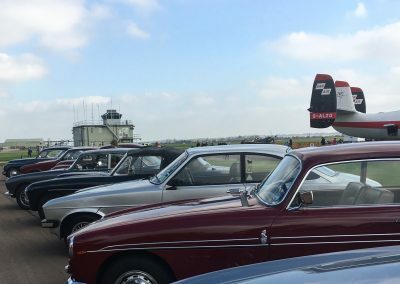 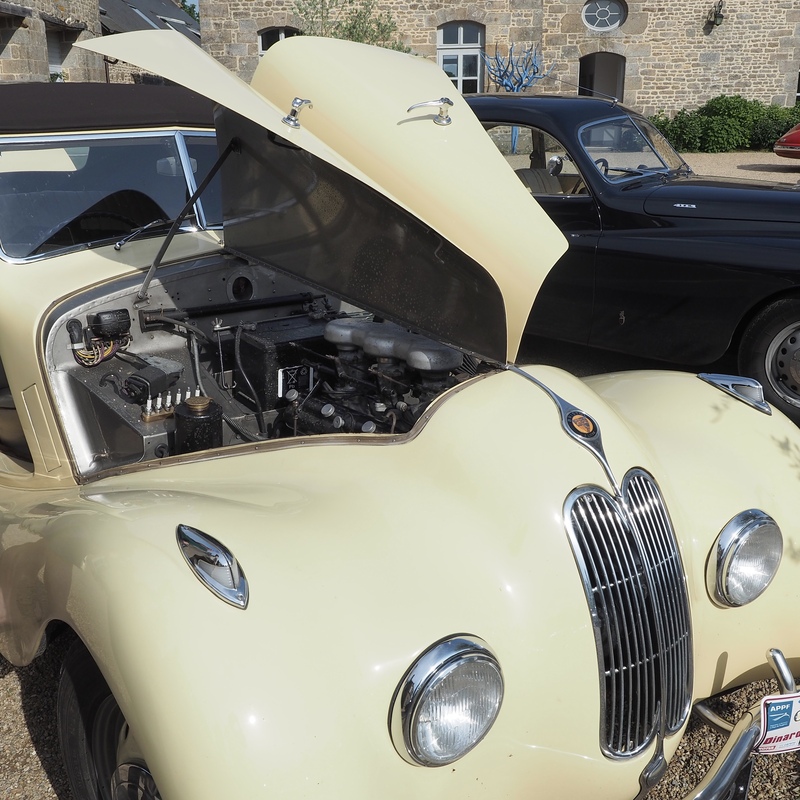 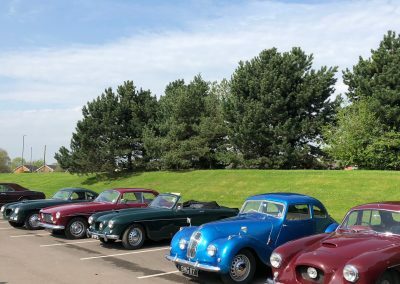 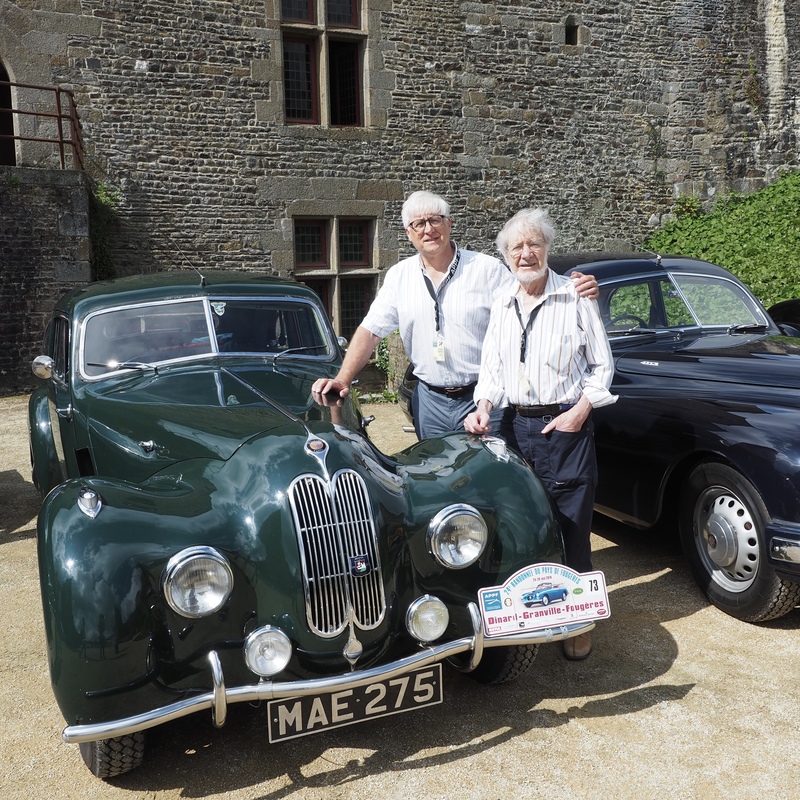 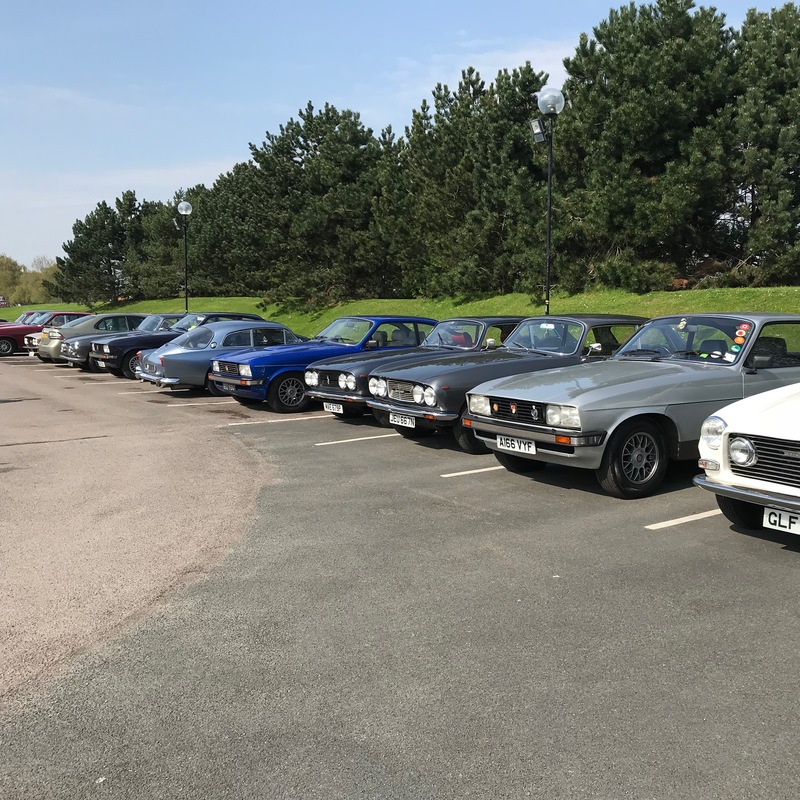 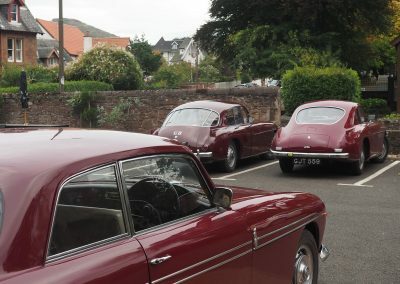 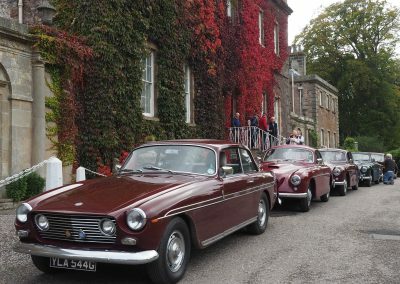 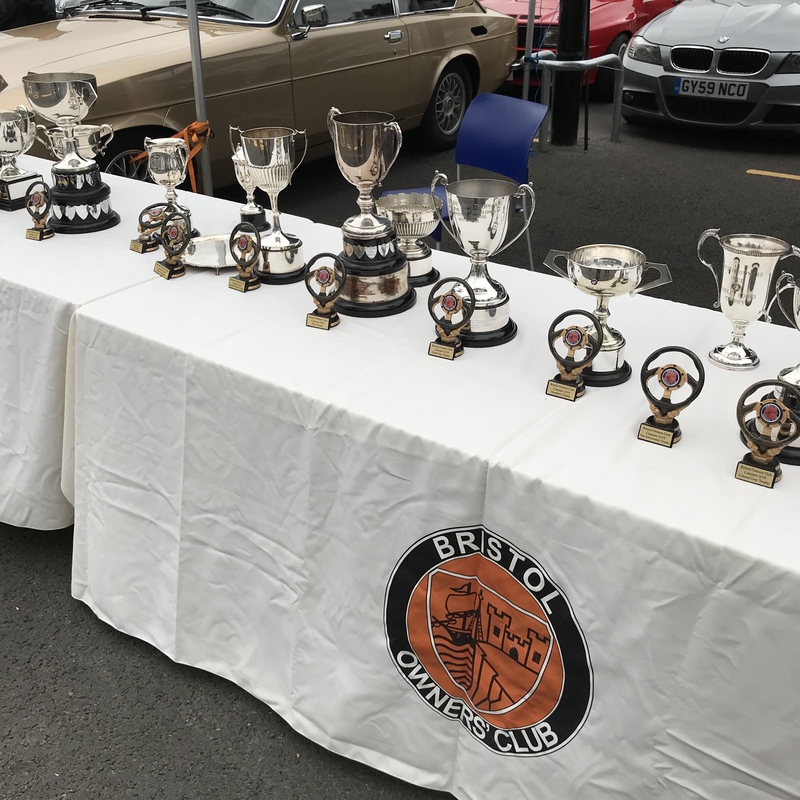 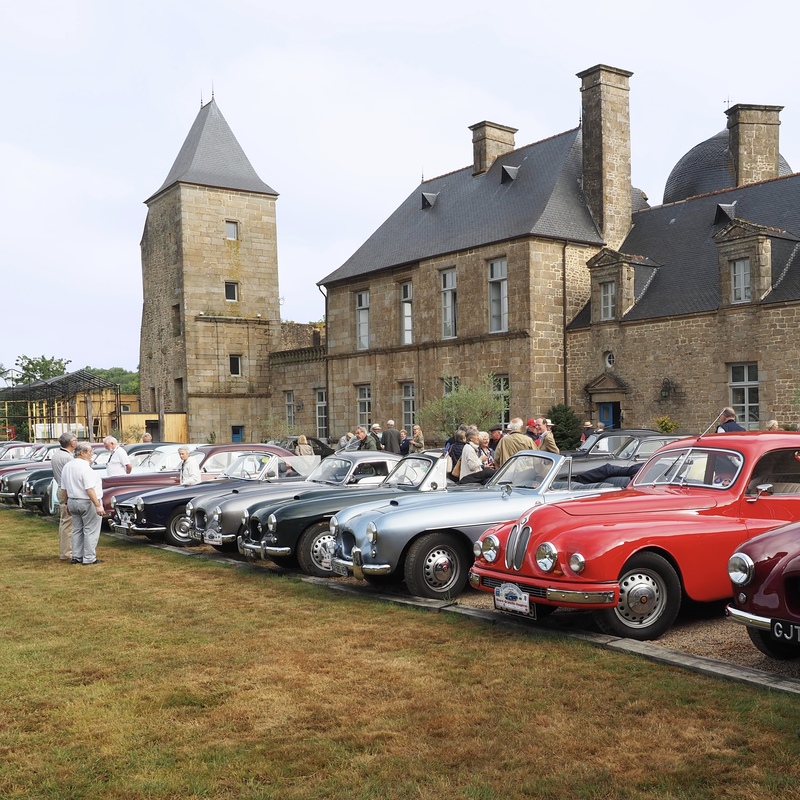 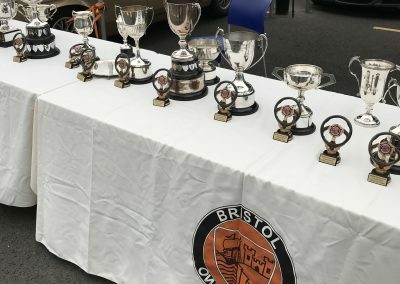 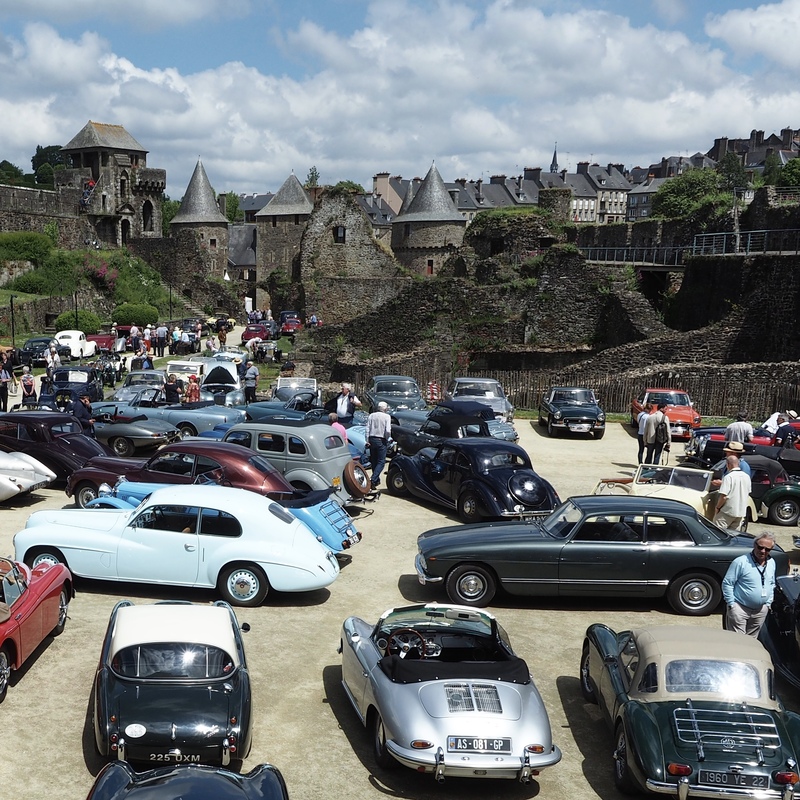 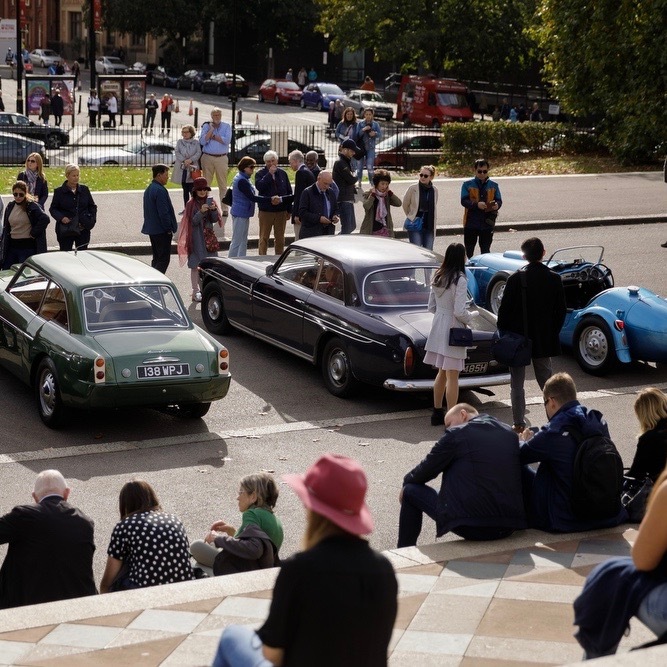 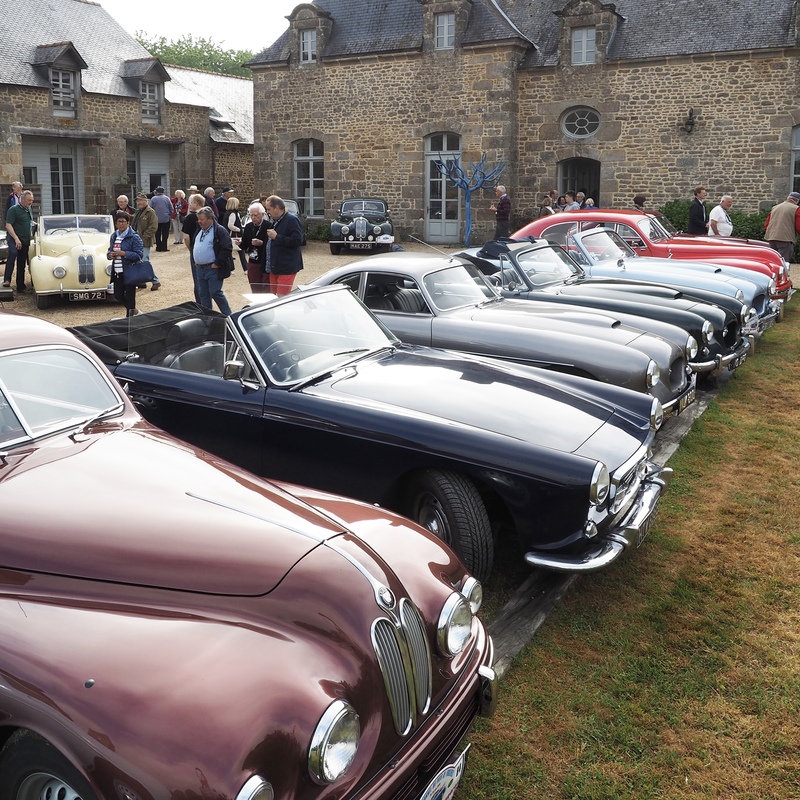 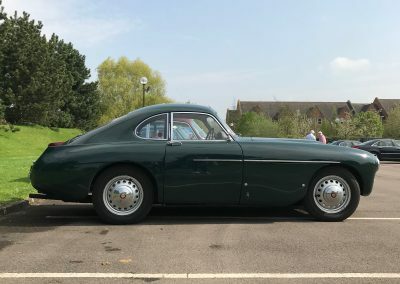 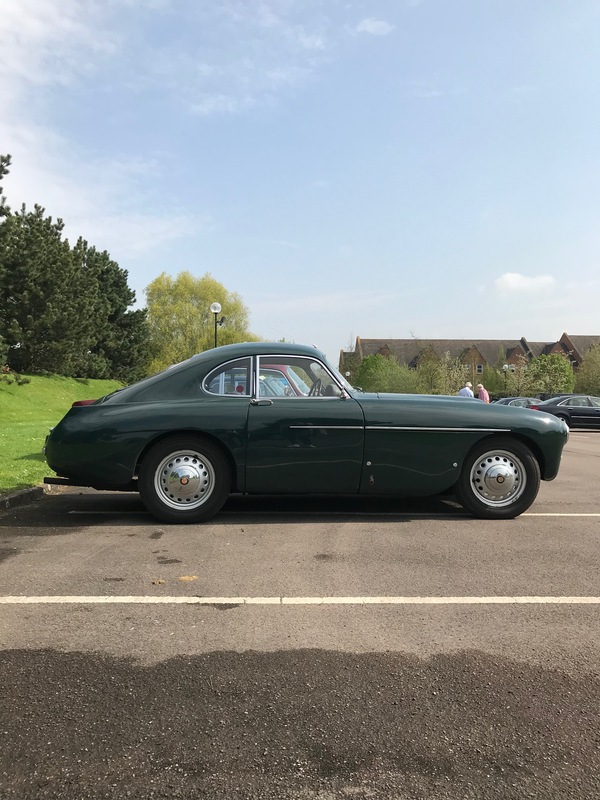 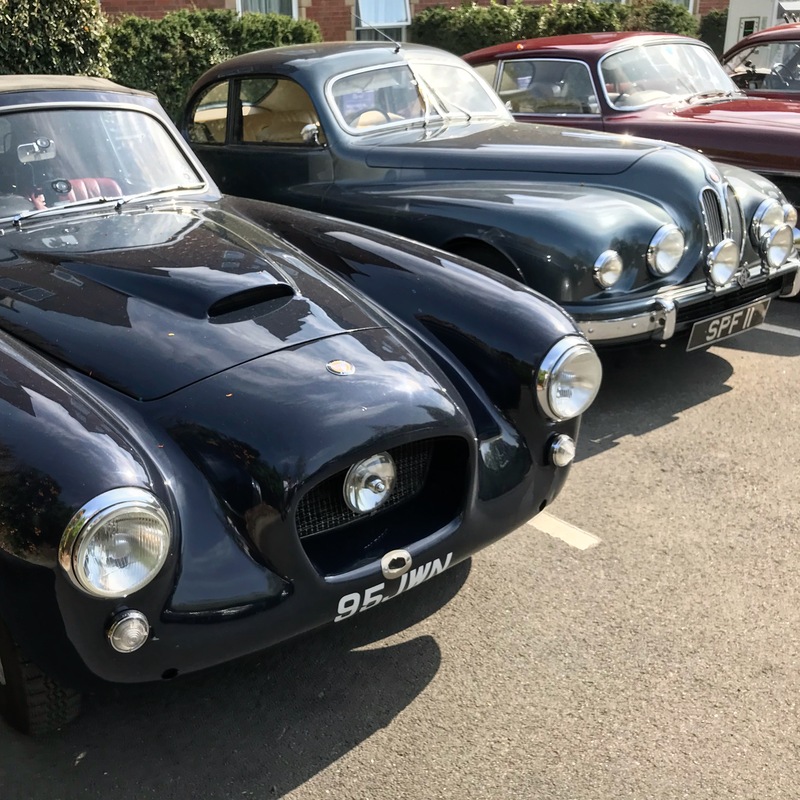 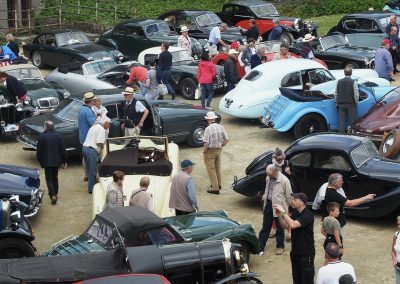 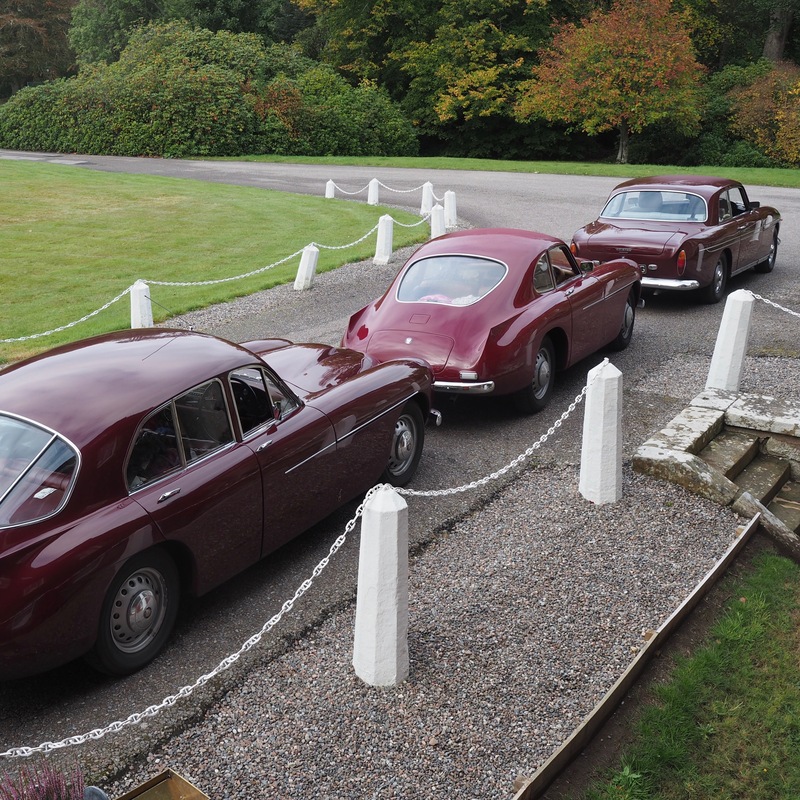 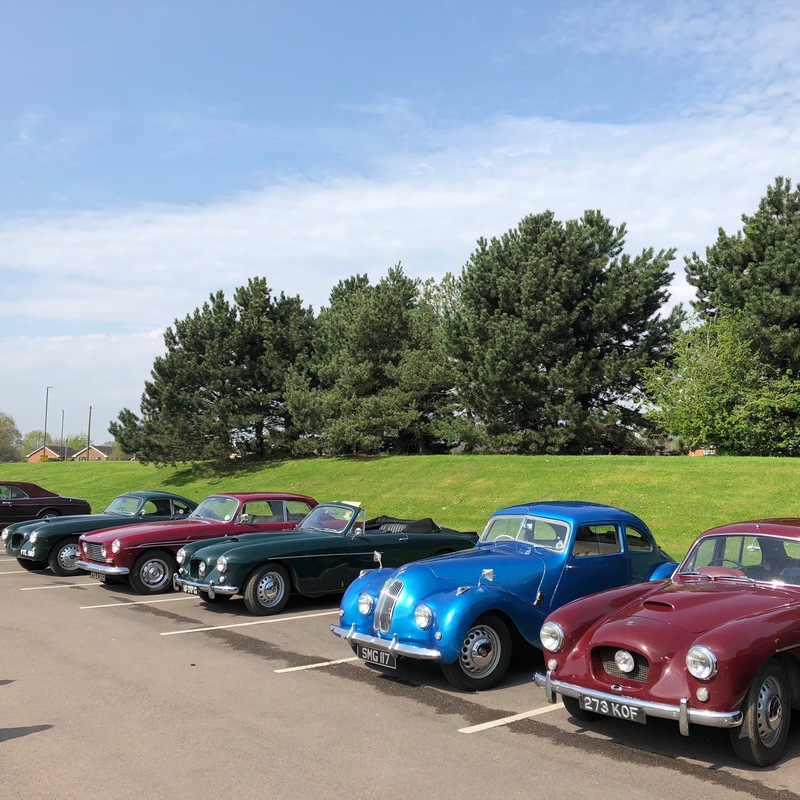 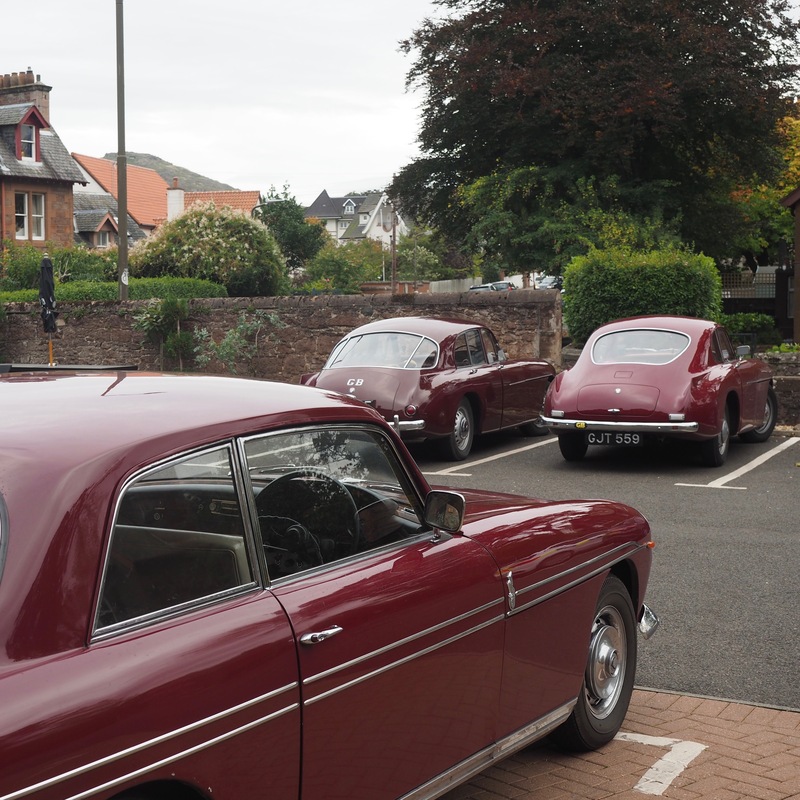 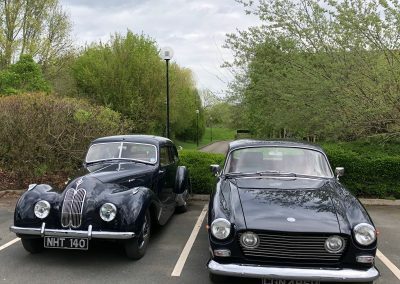 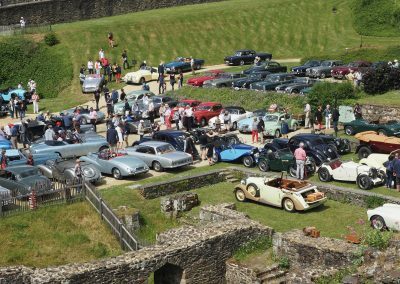 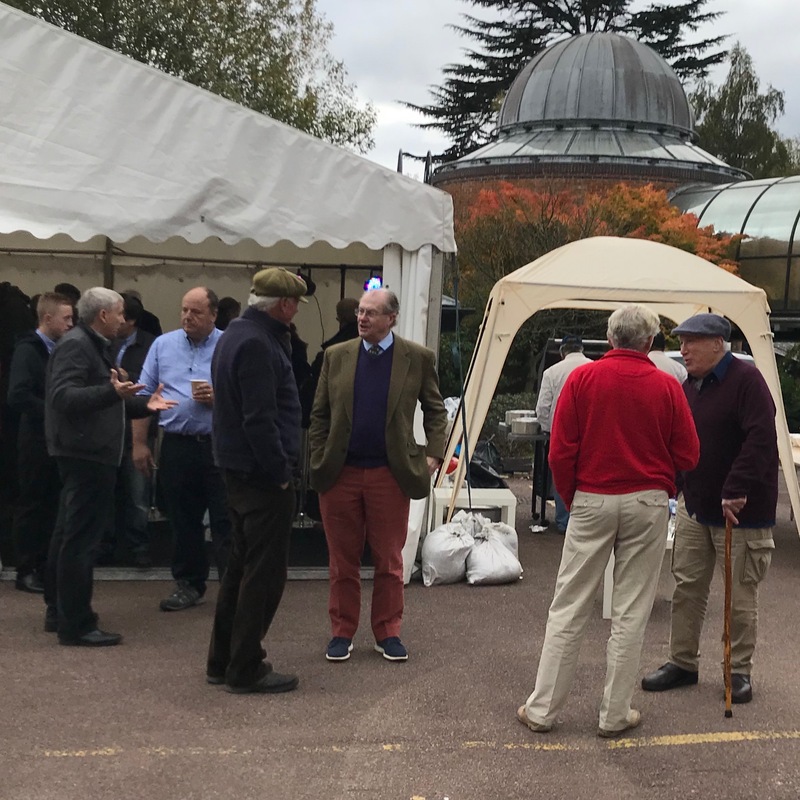 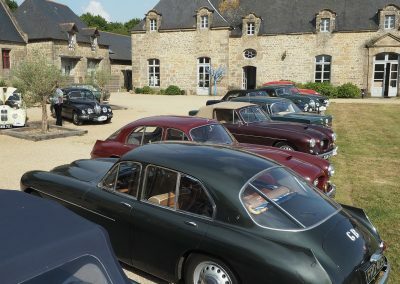 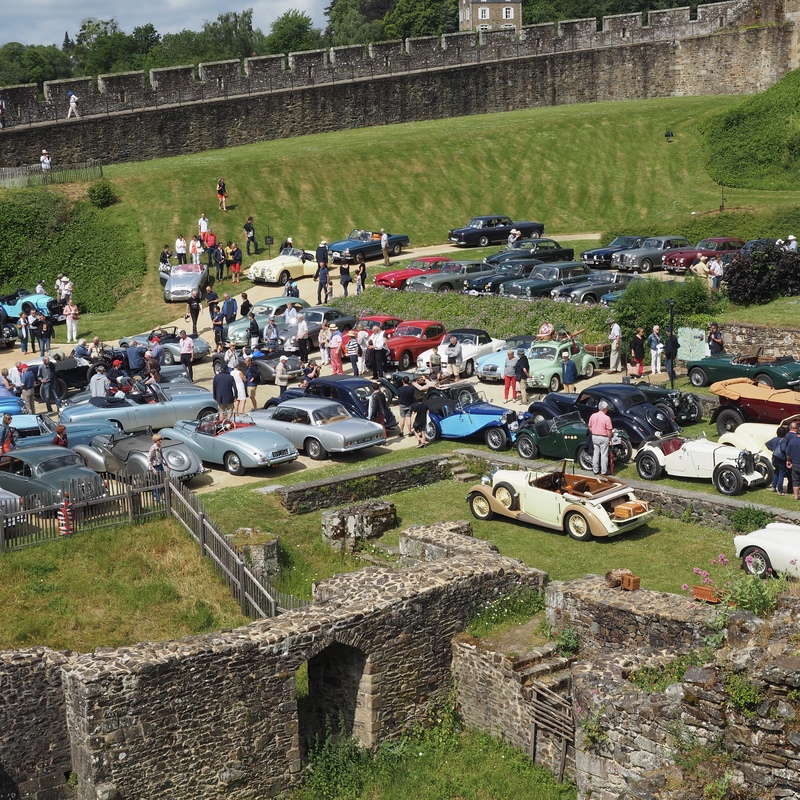 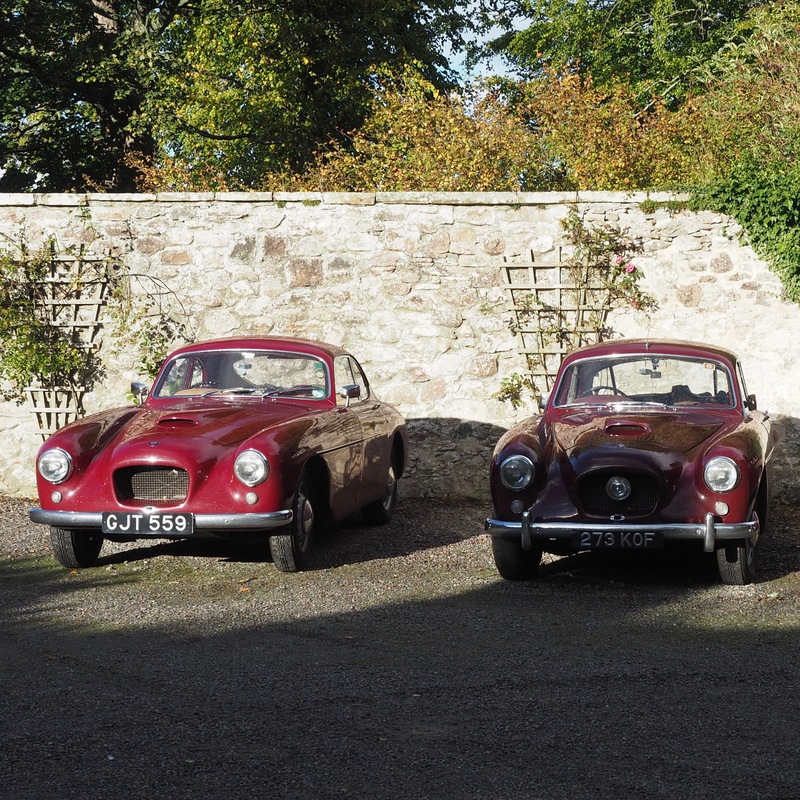 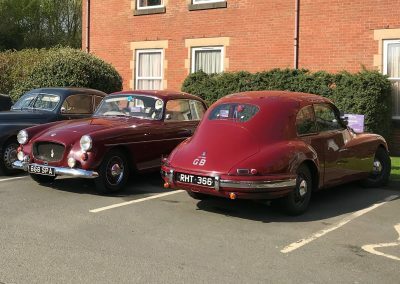 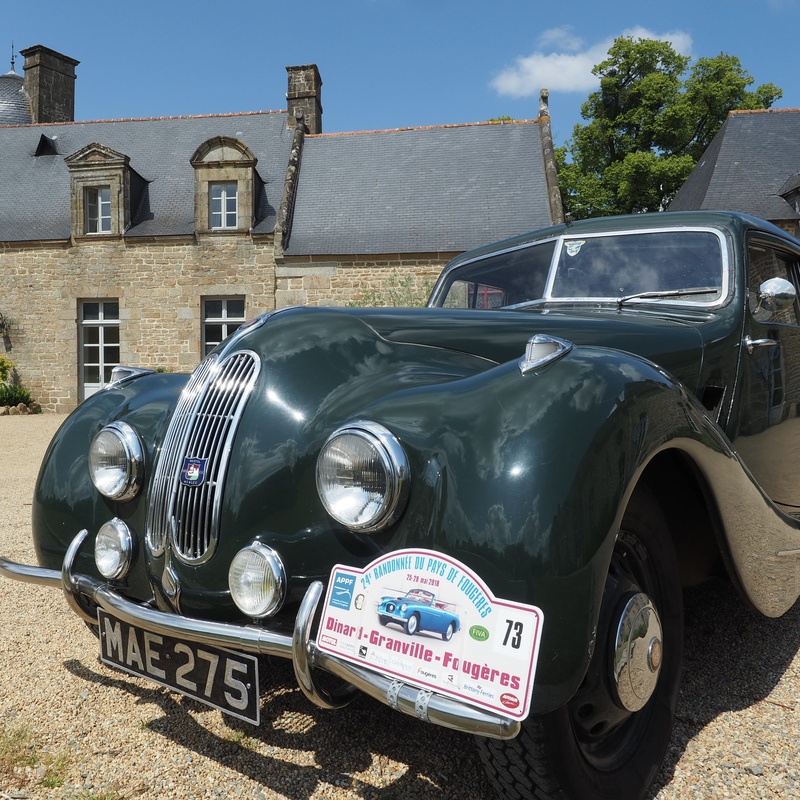 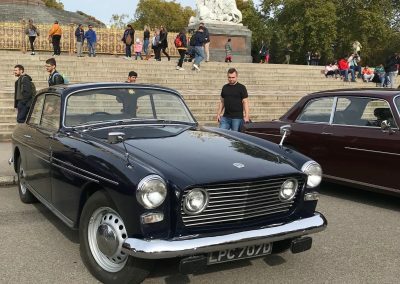 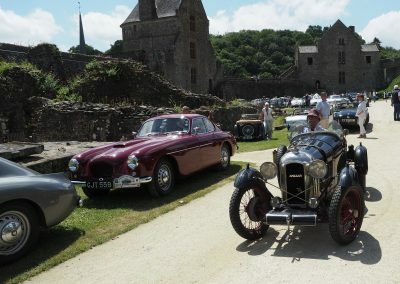 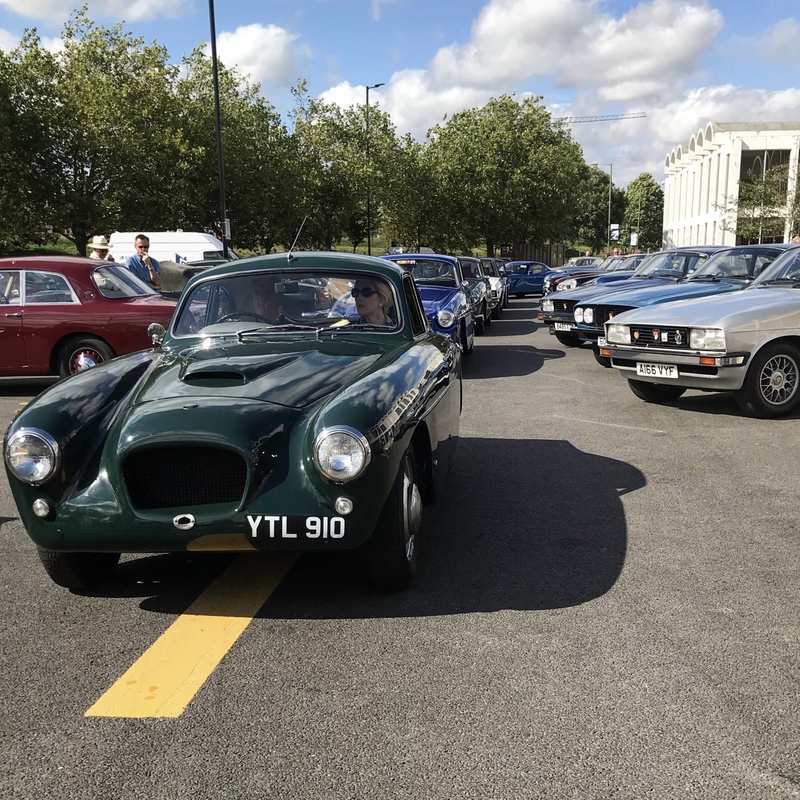 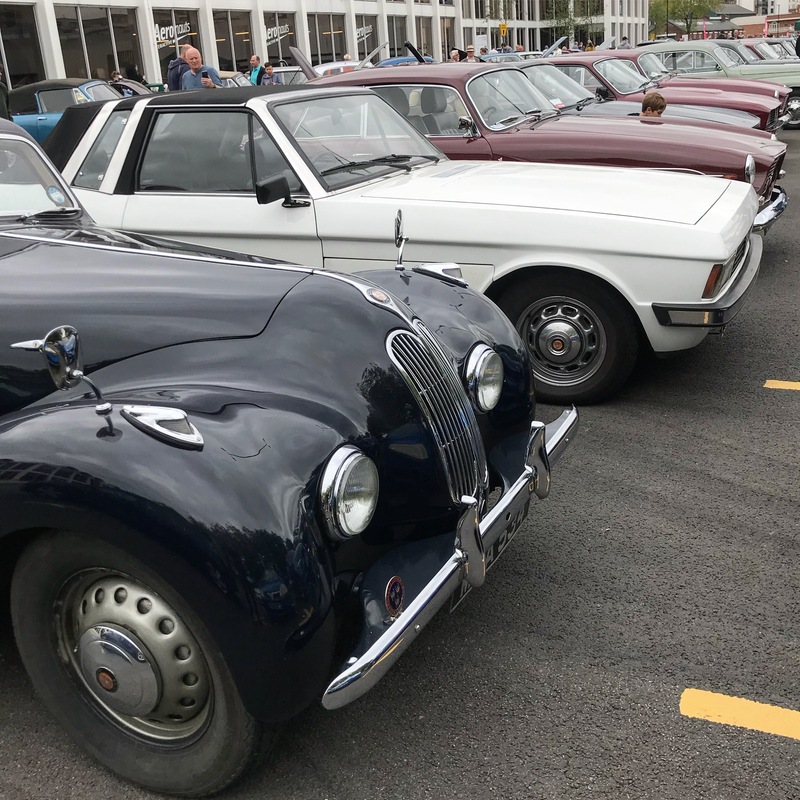 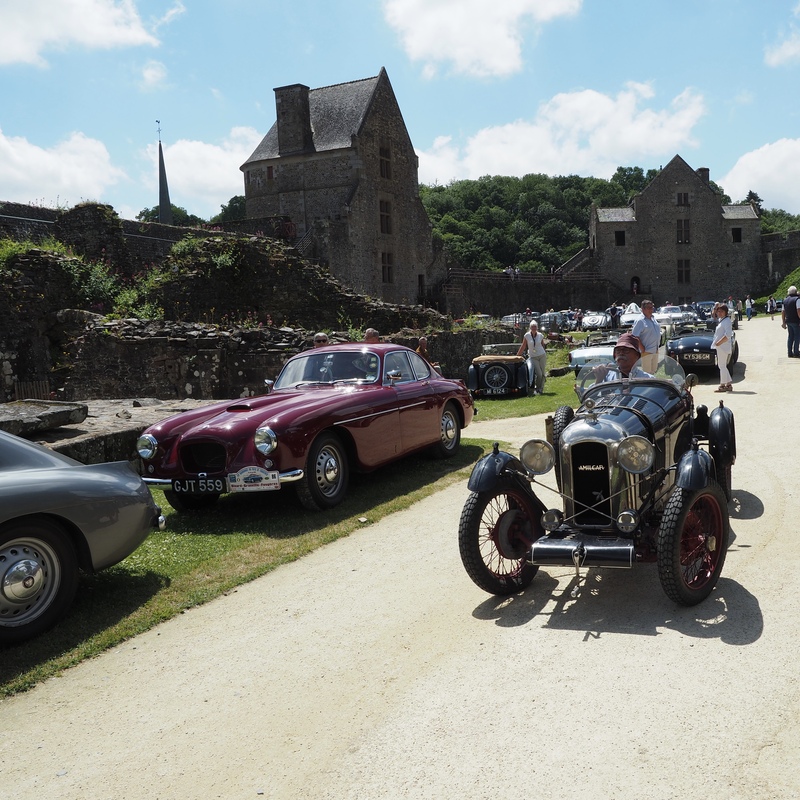 Over 30 Bristol cars in attendance! 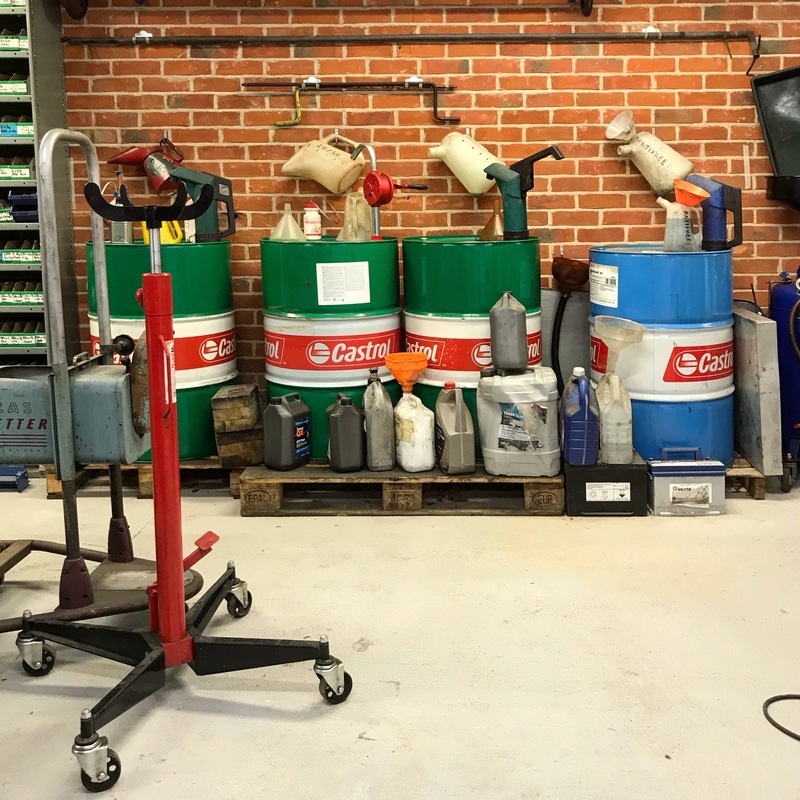 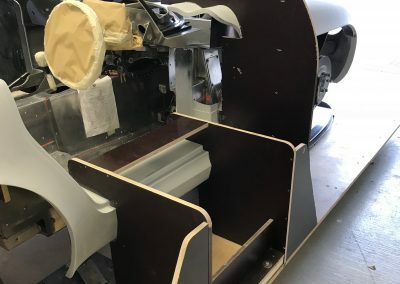 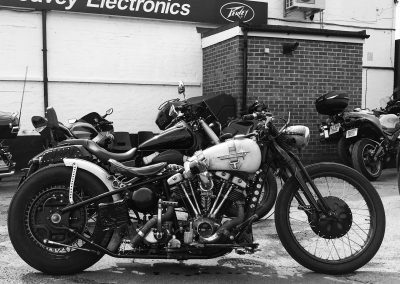 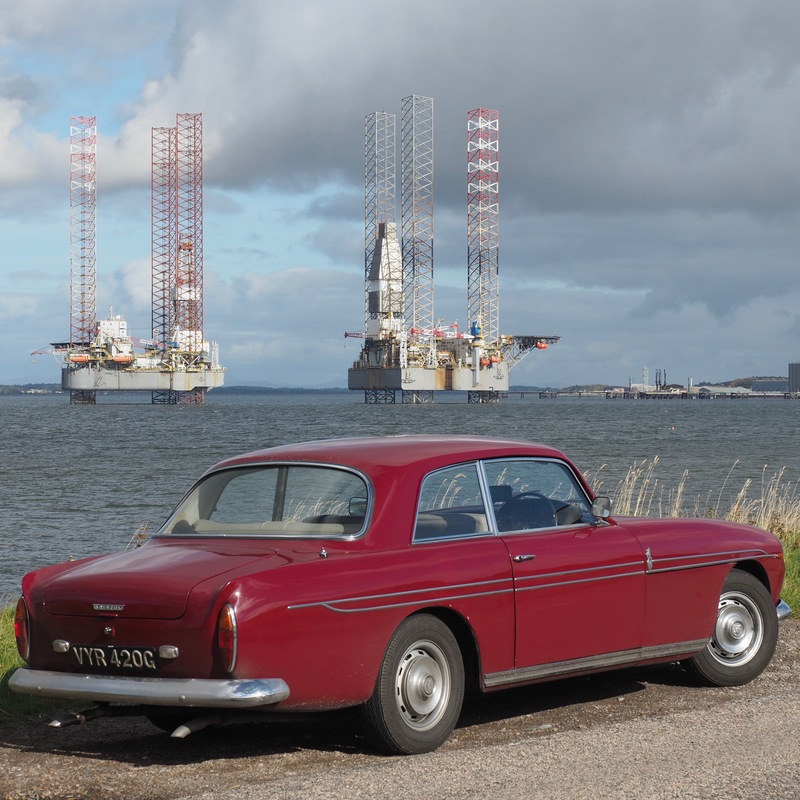 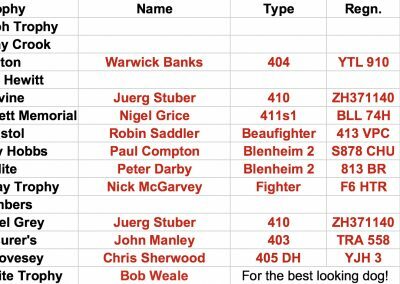 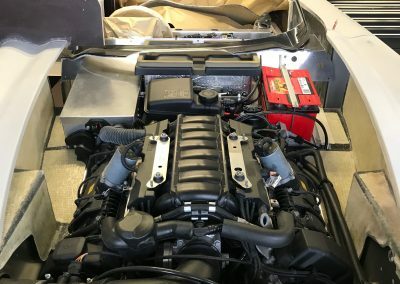 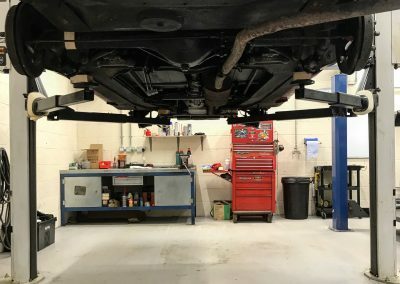 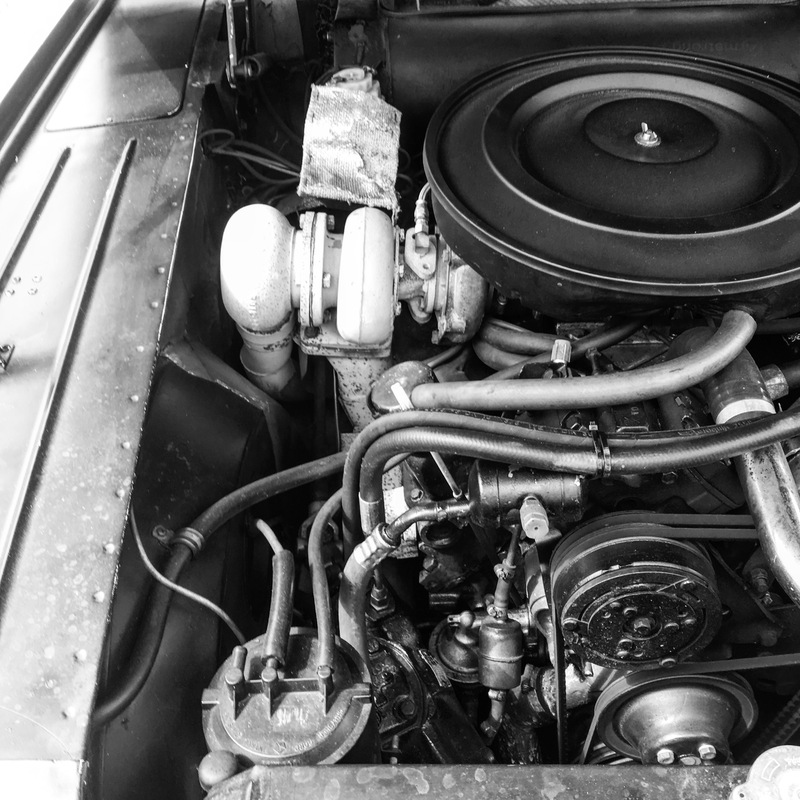 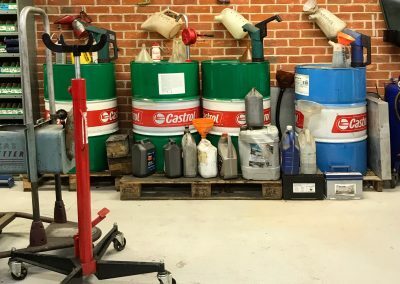 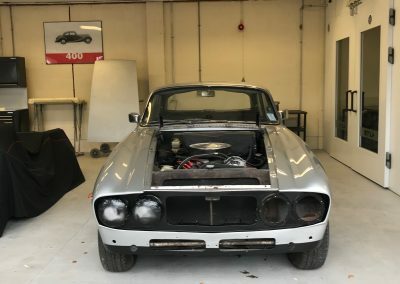 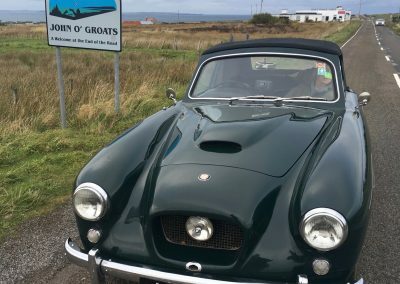 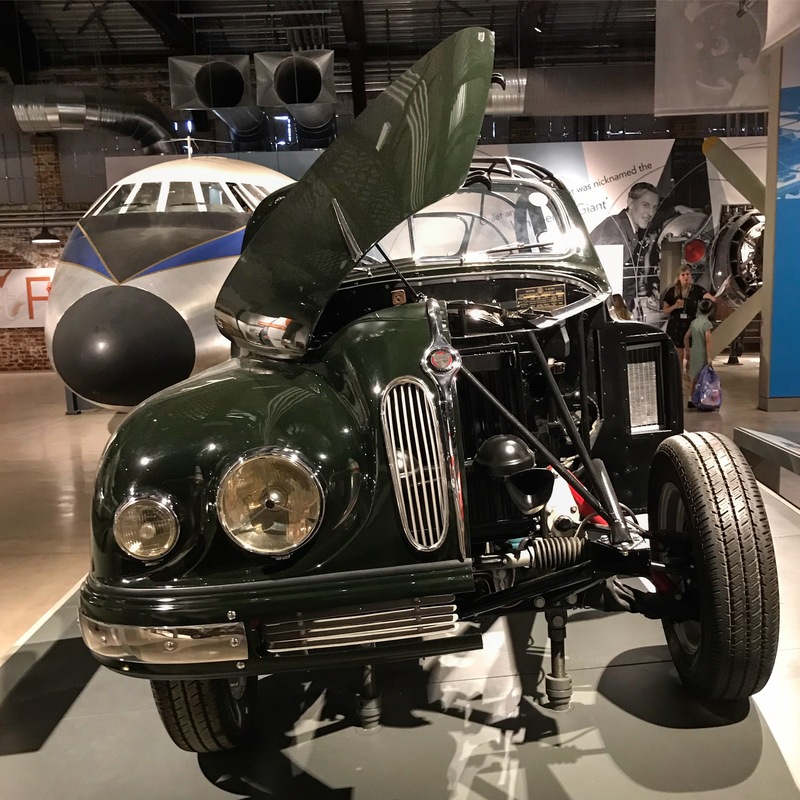 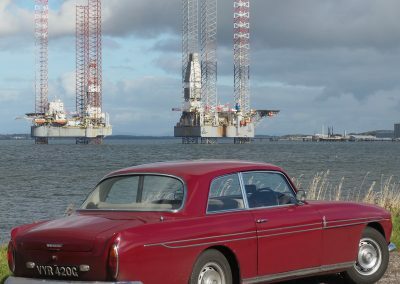 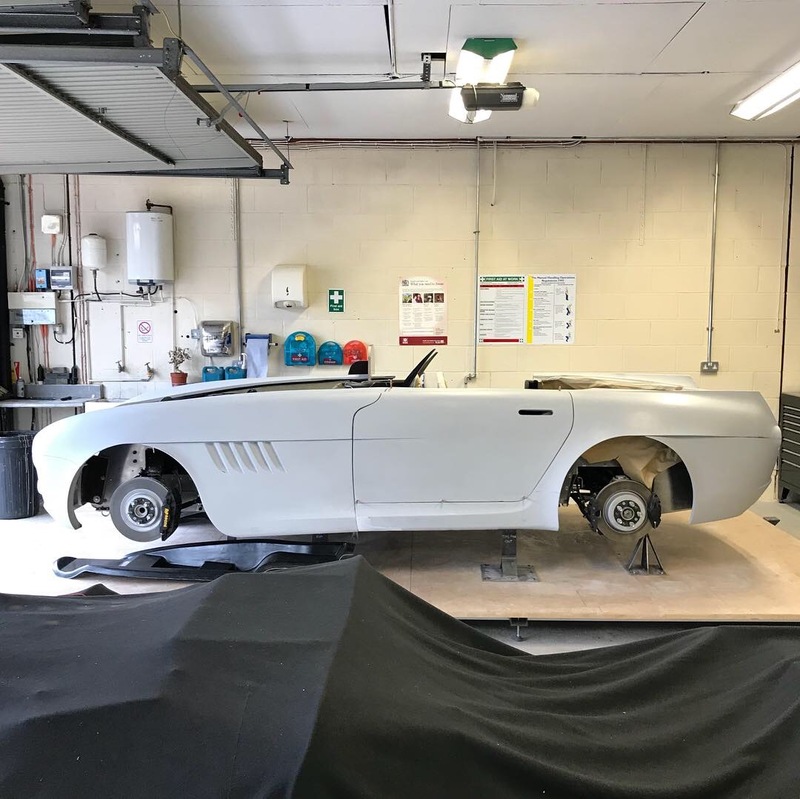 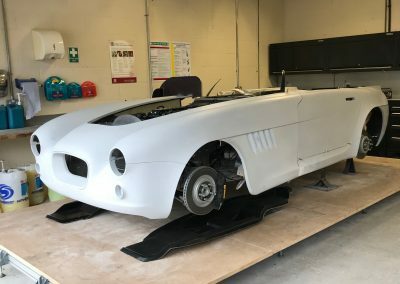 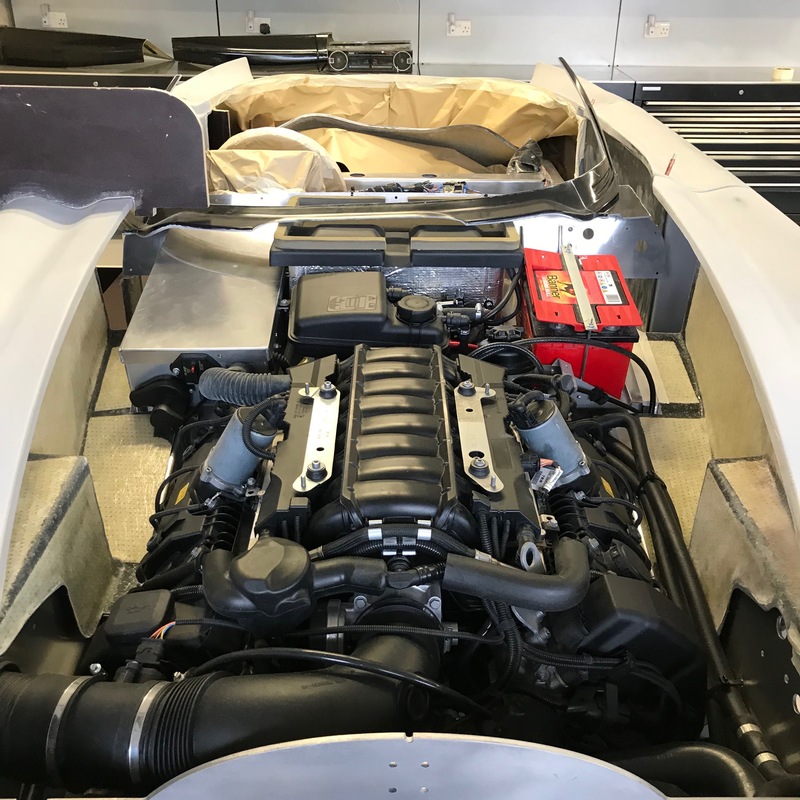 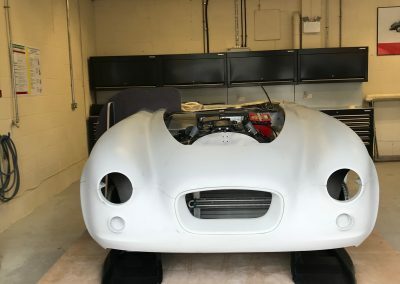 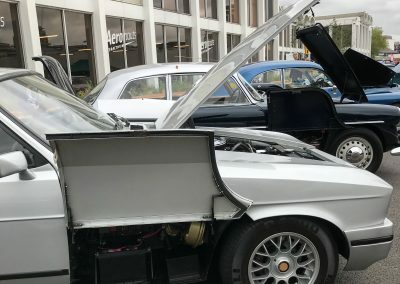 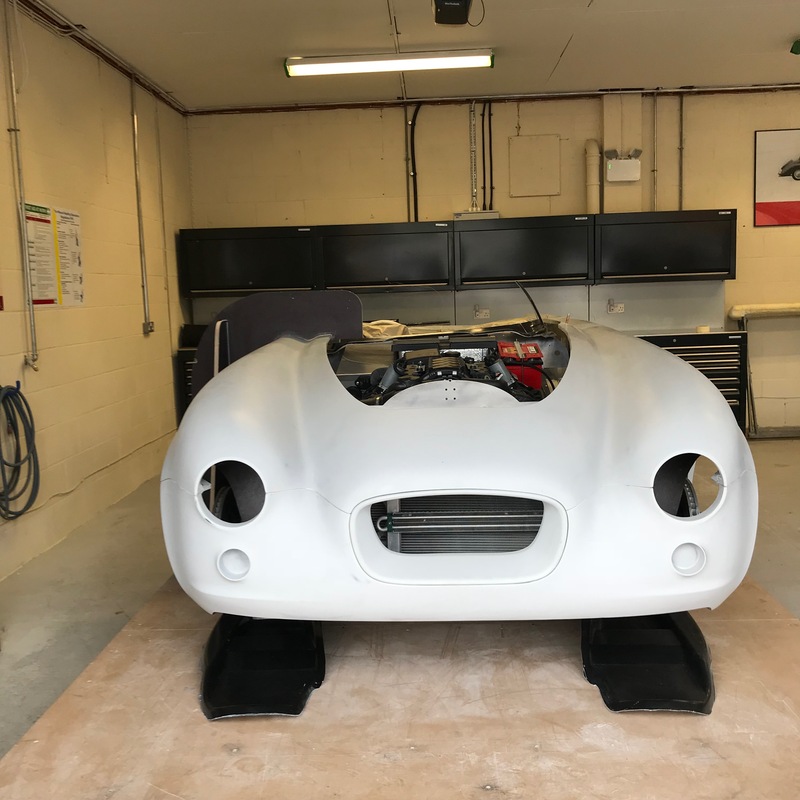 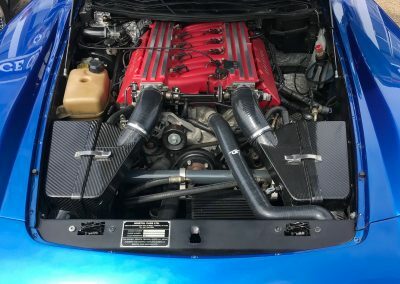 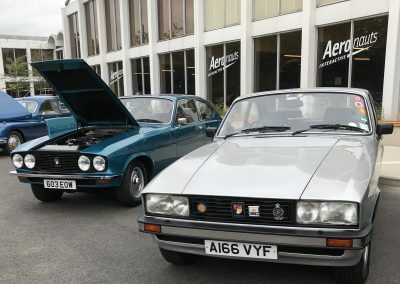 Those 404s again – rare beasts indeed! 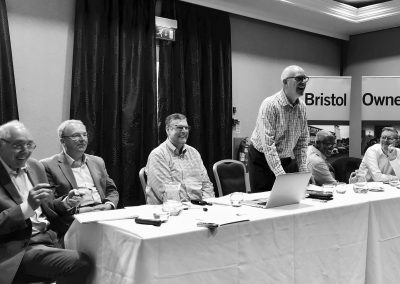 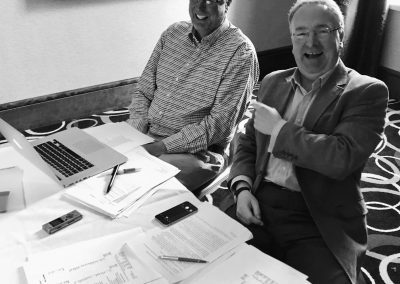 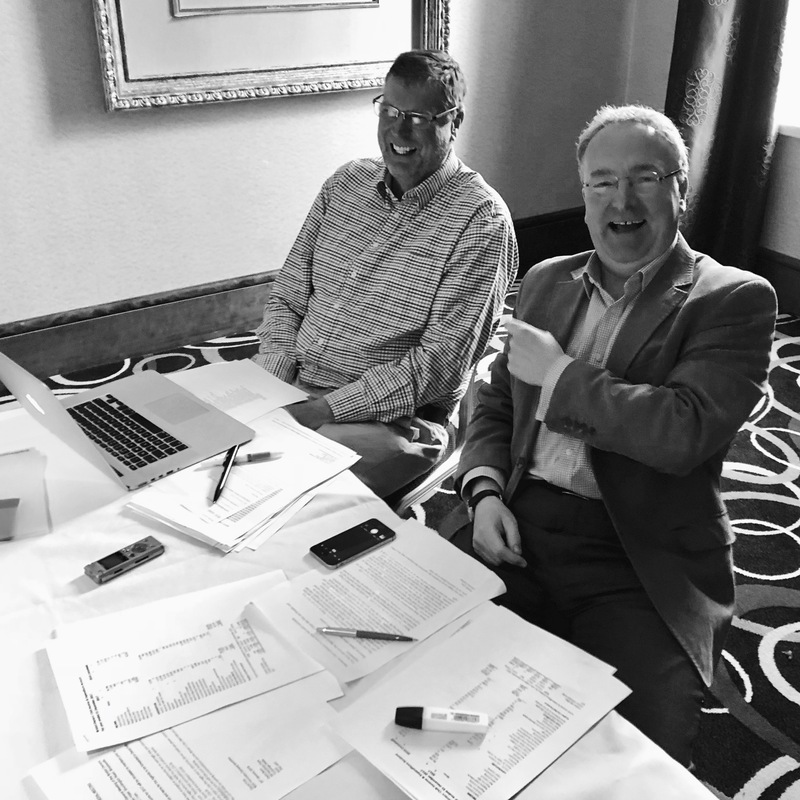 Sense of humour proposed… and seconded! 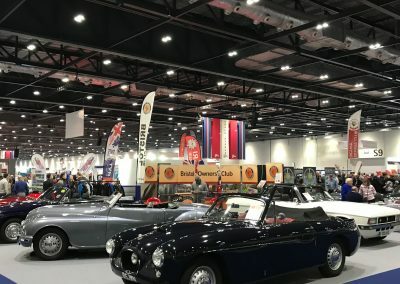 The BOC stand at ExCel. 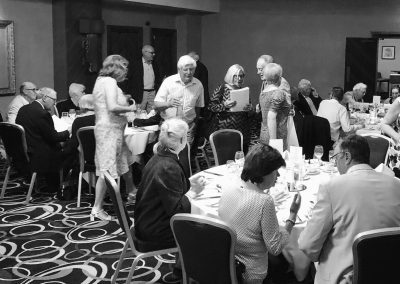 South East area hosts a lunch for the BOC. 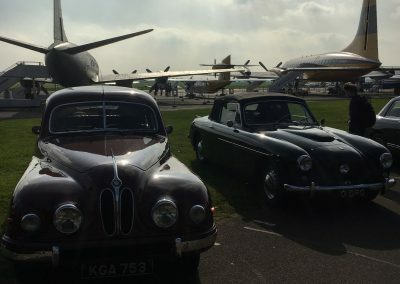 A good line up of Bristol cars at the Imperial War Museum, Duxford. 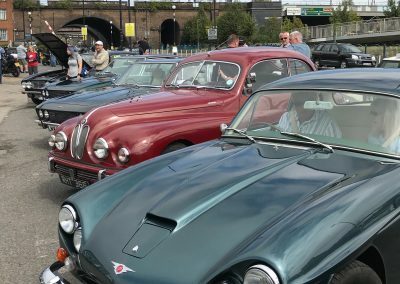 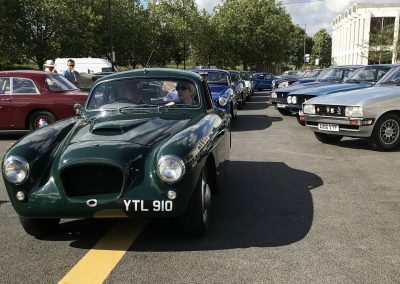 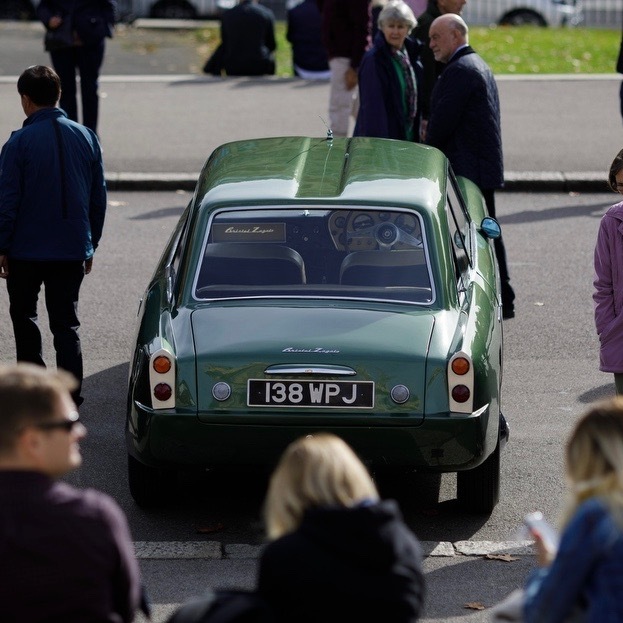 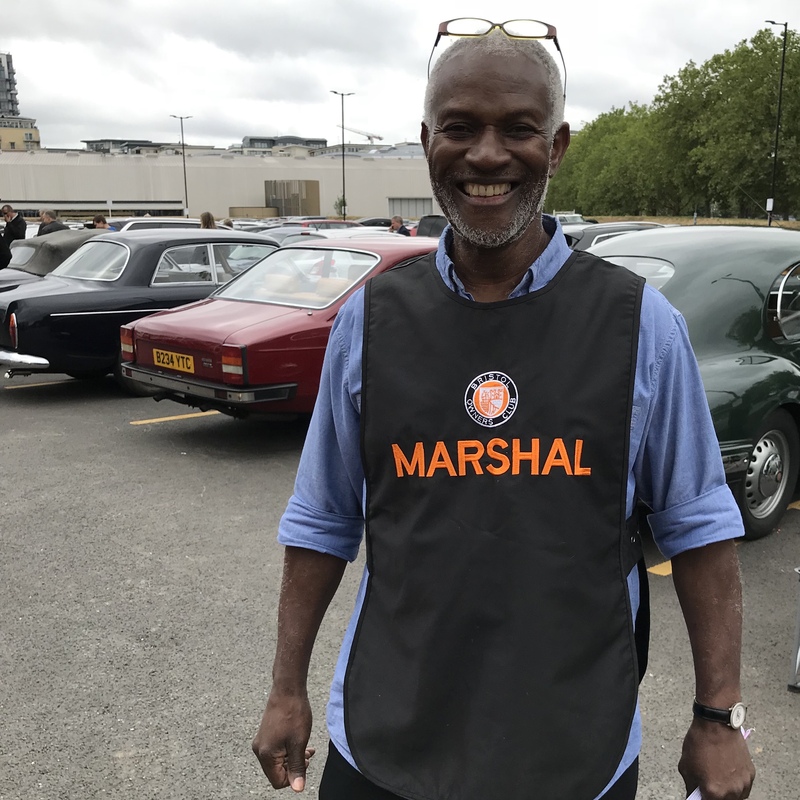 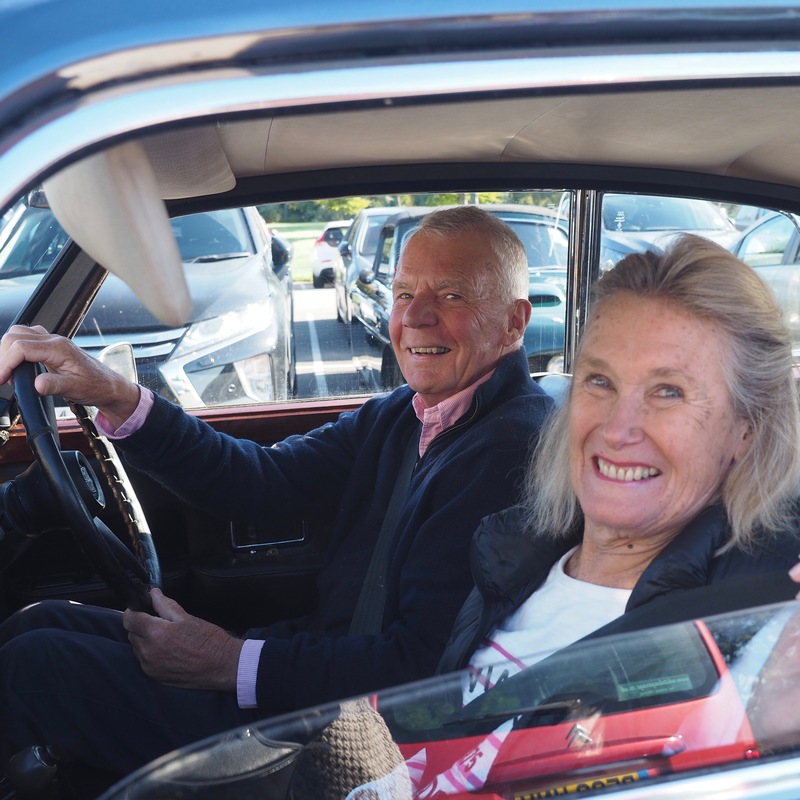 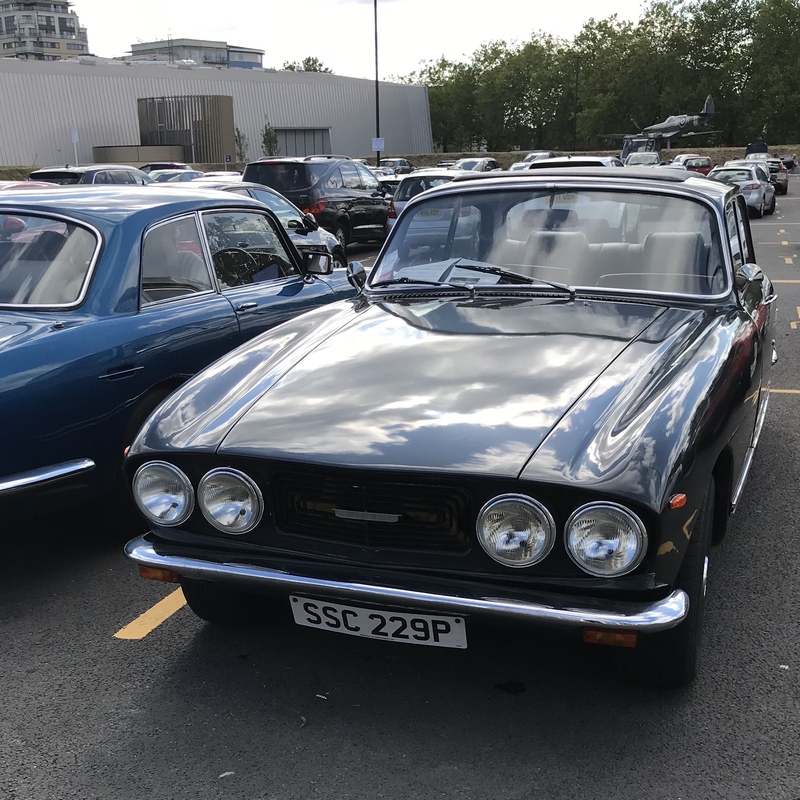 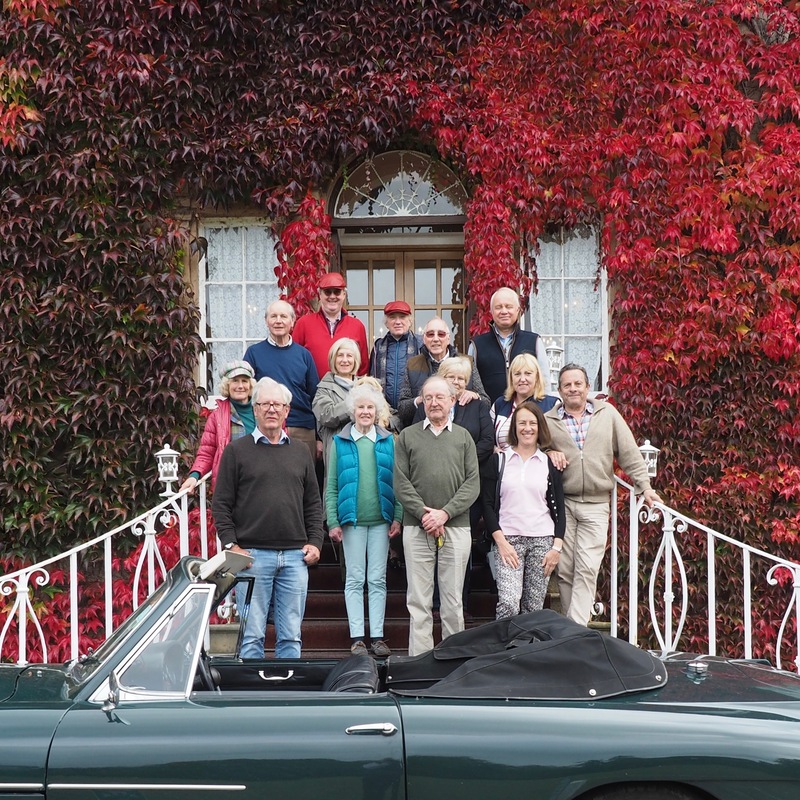 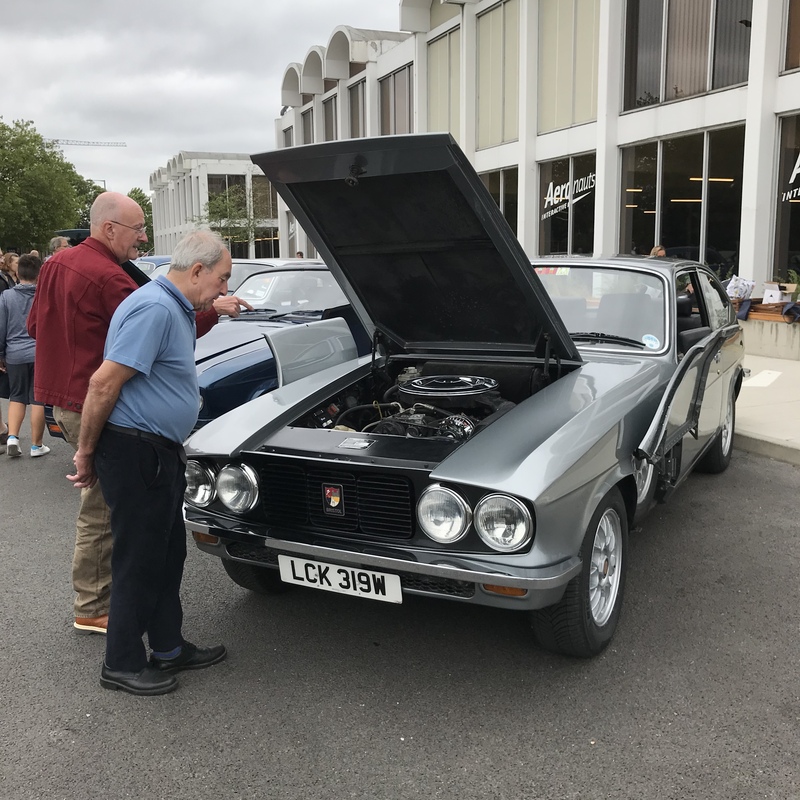 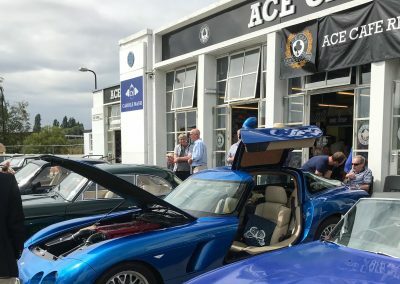 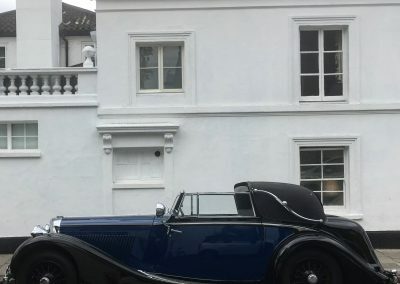 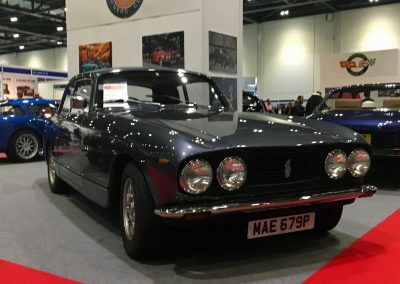 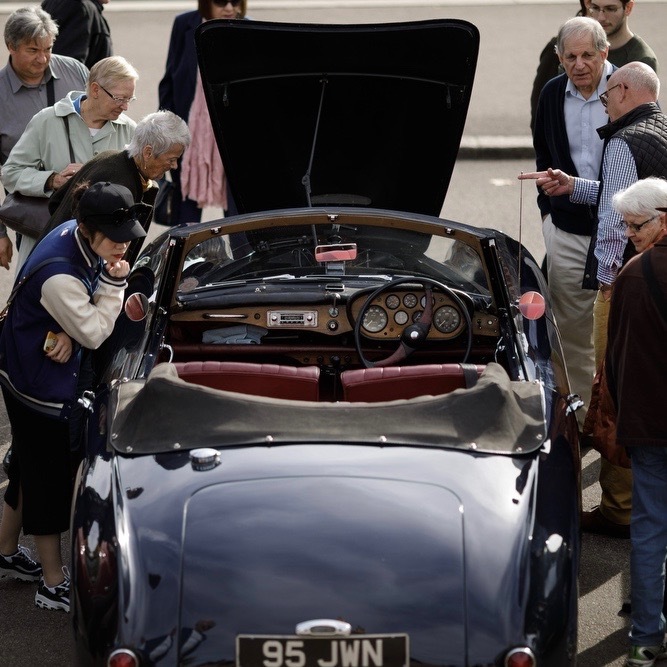 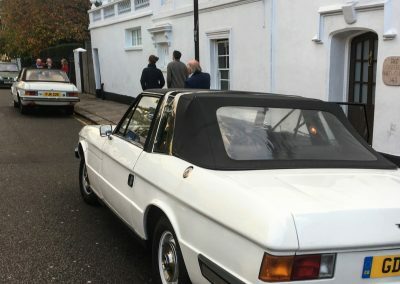 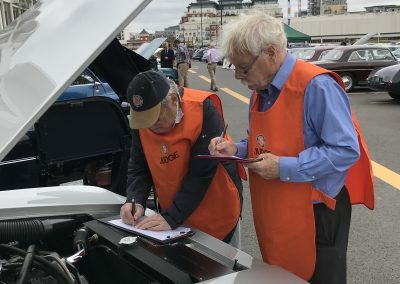 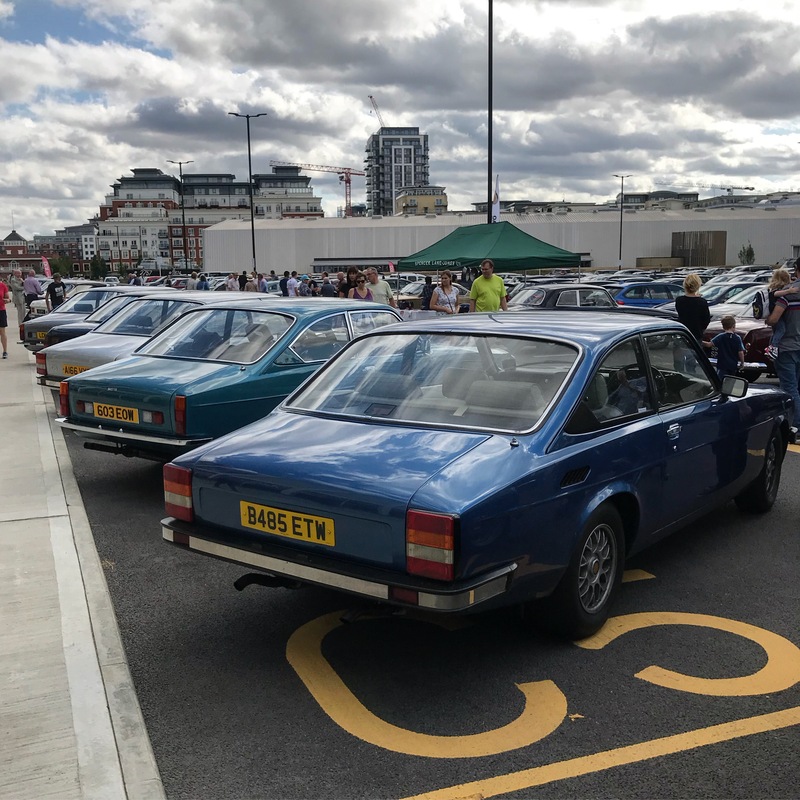 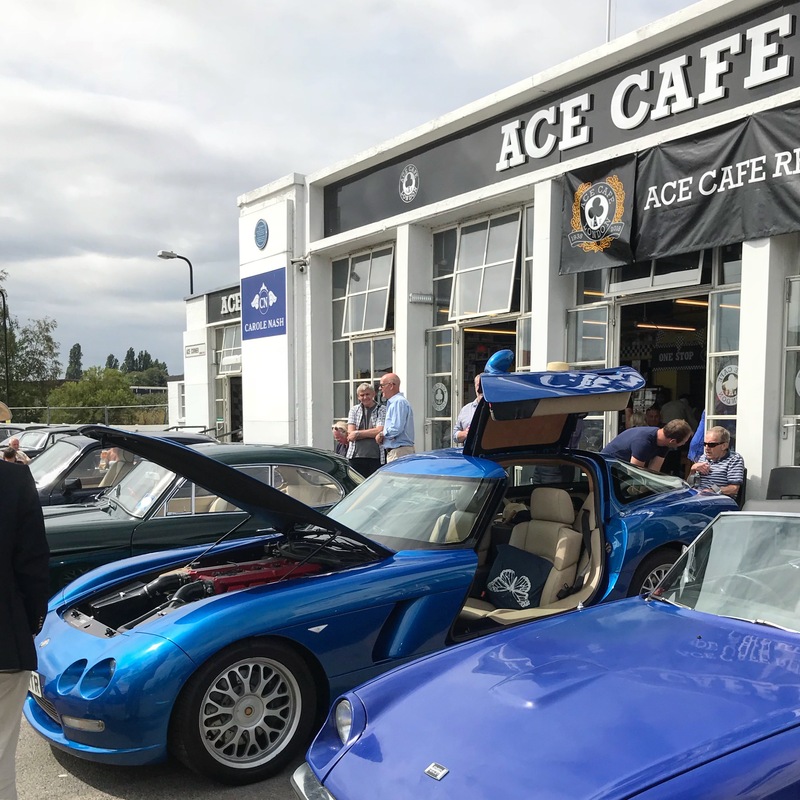 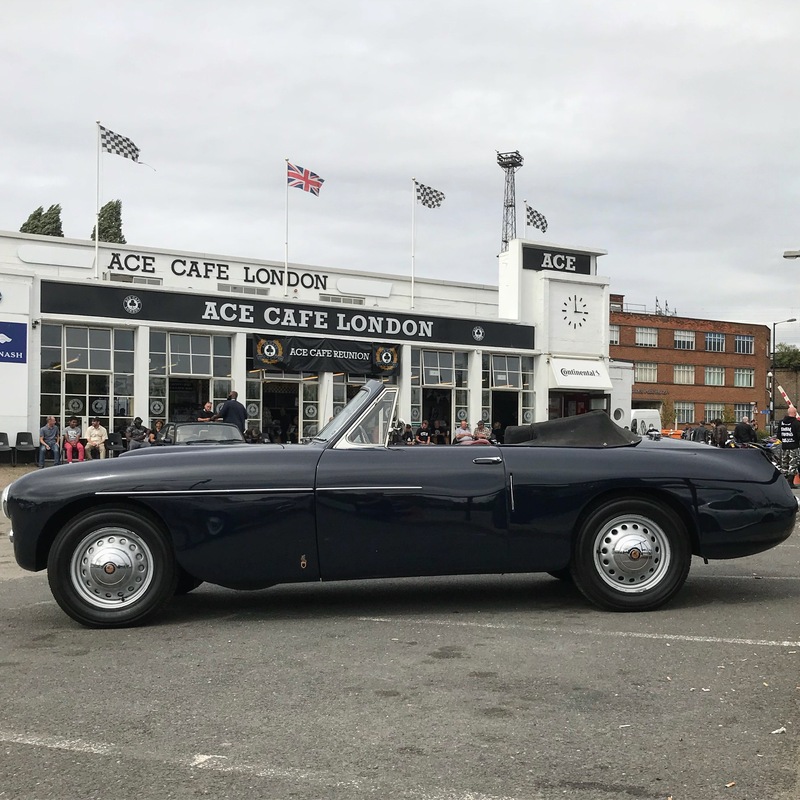 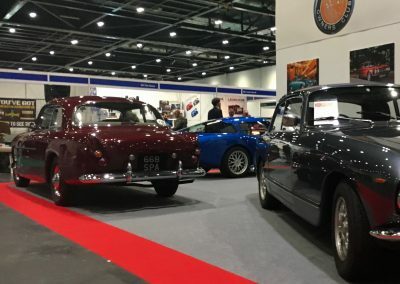 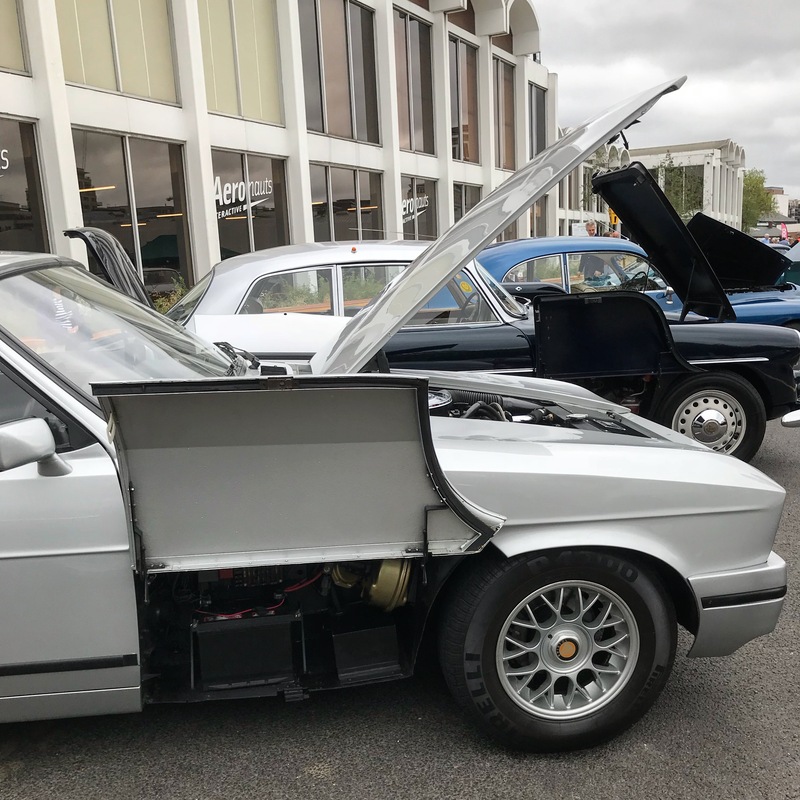 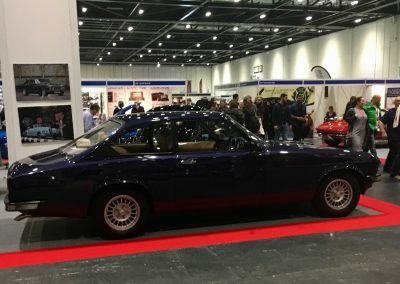 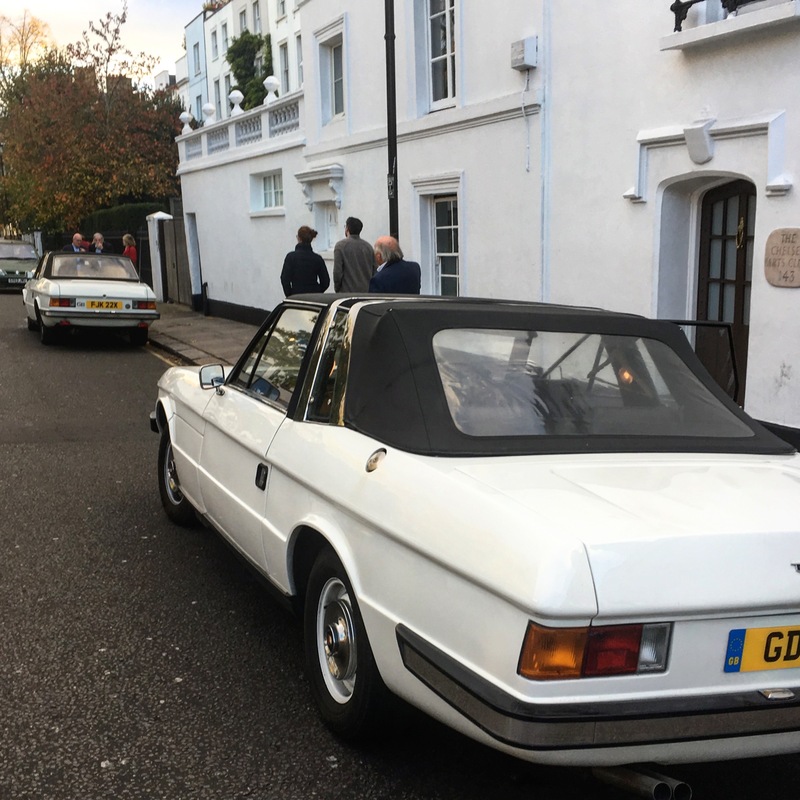 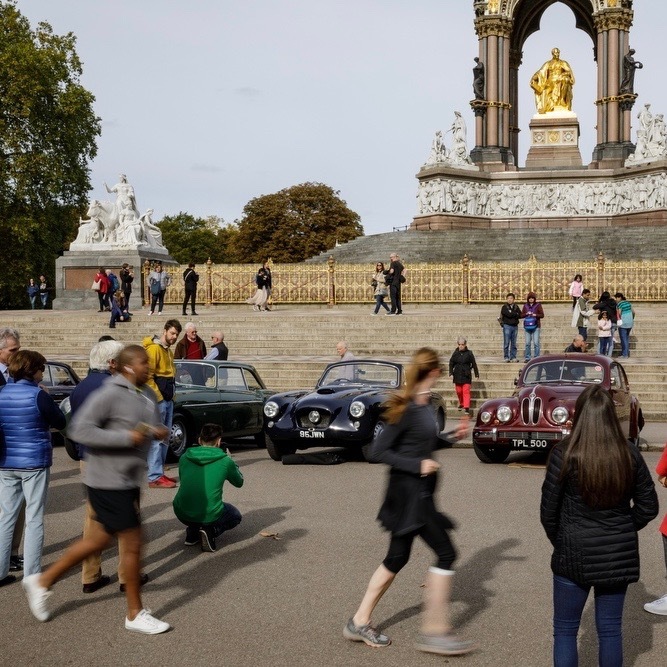 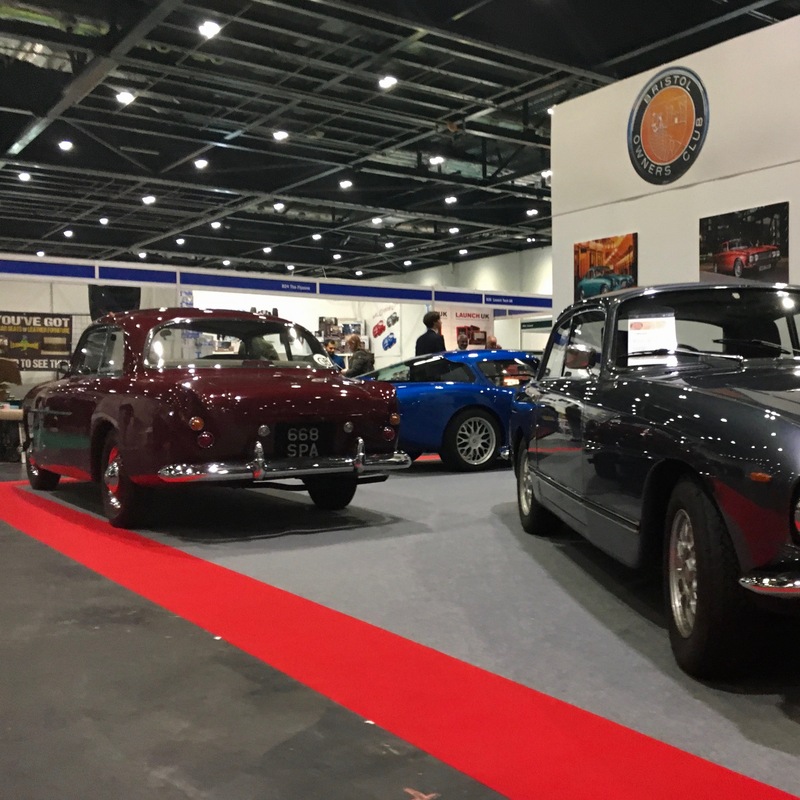 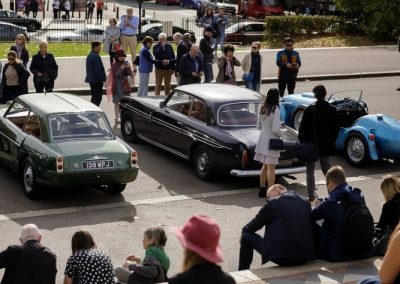 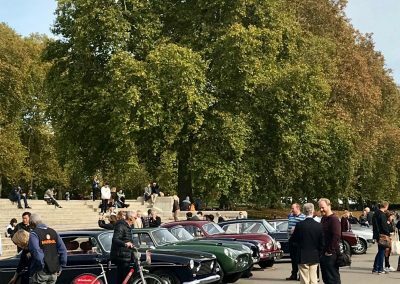 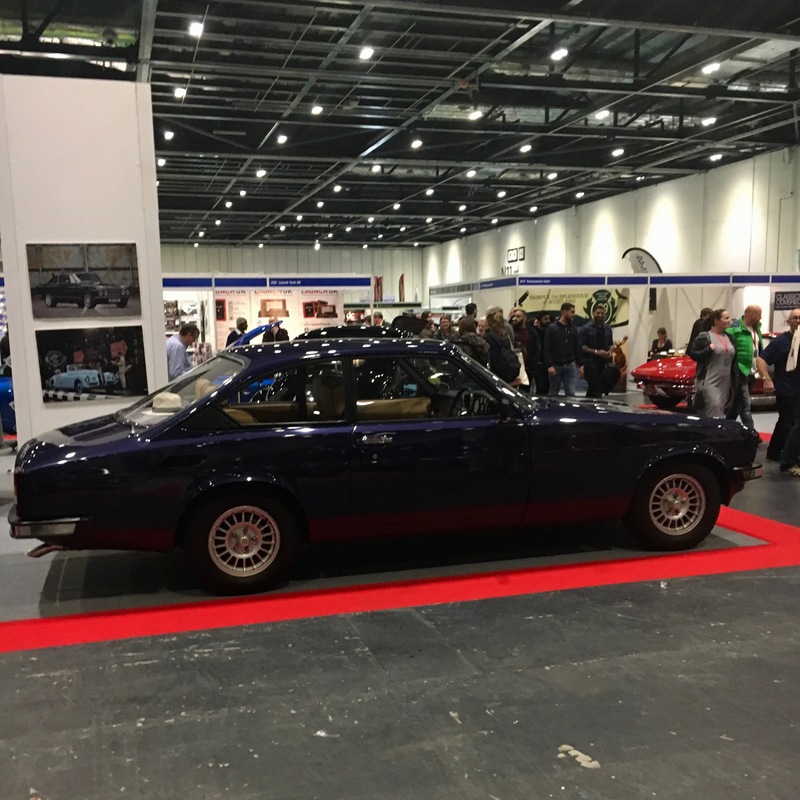 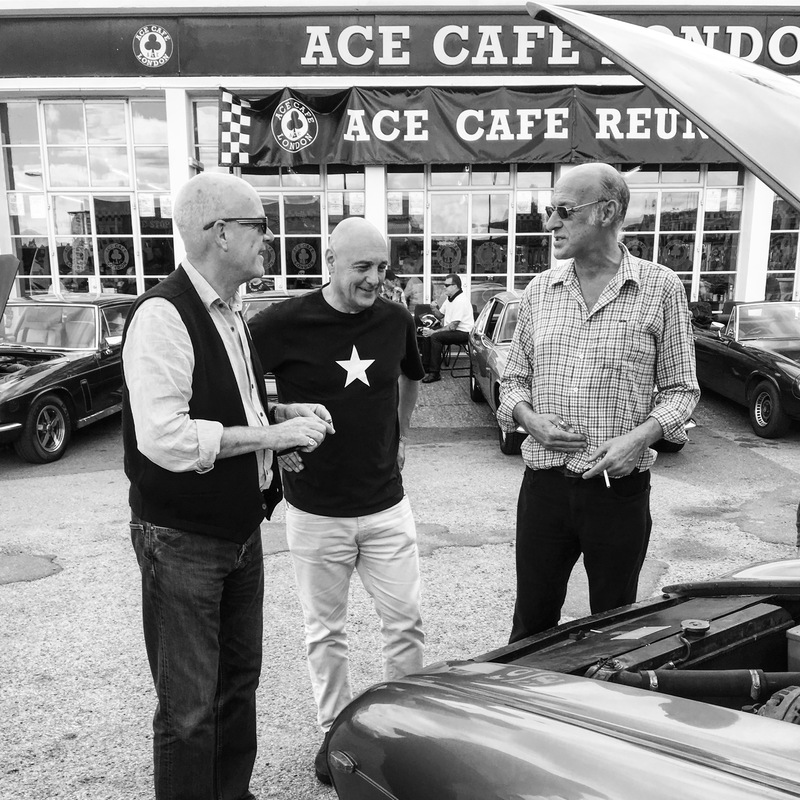 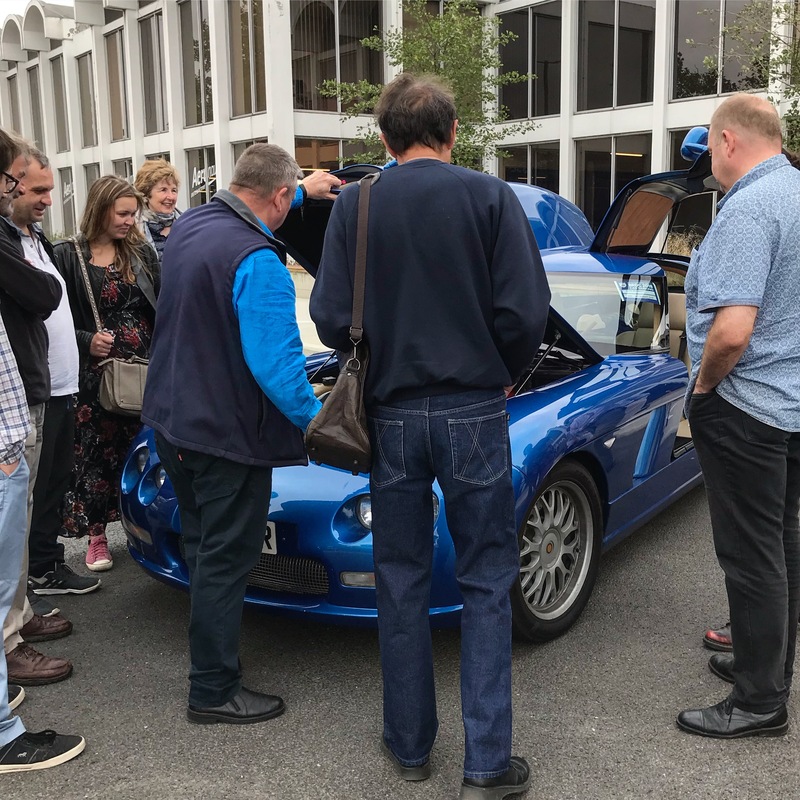 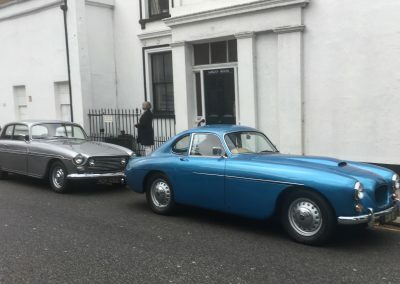 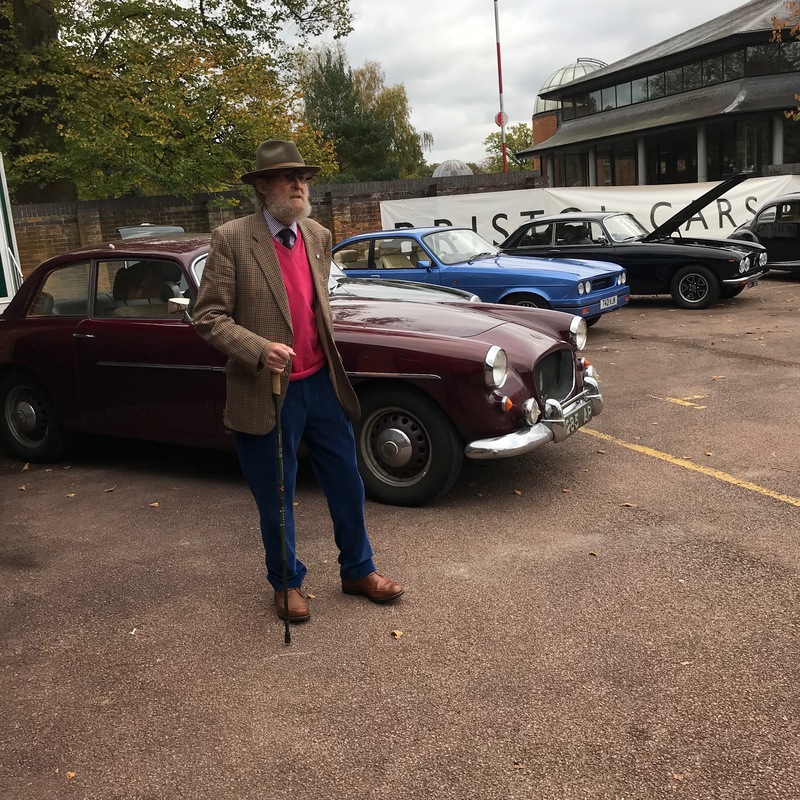 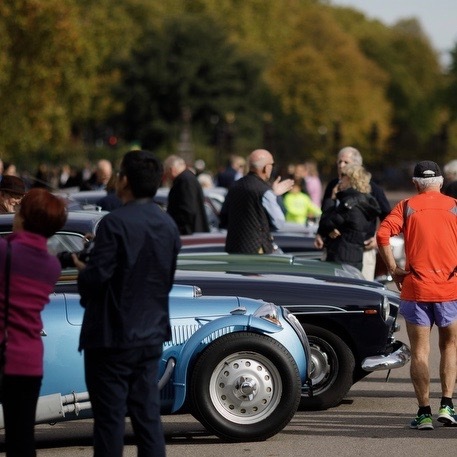 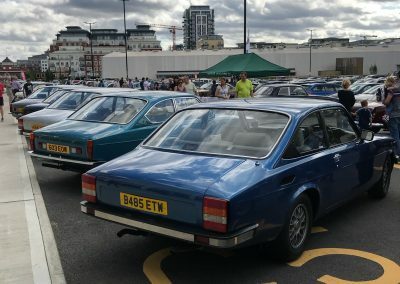 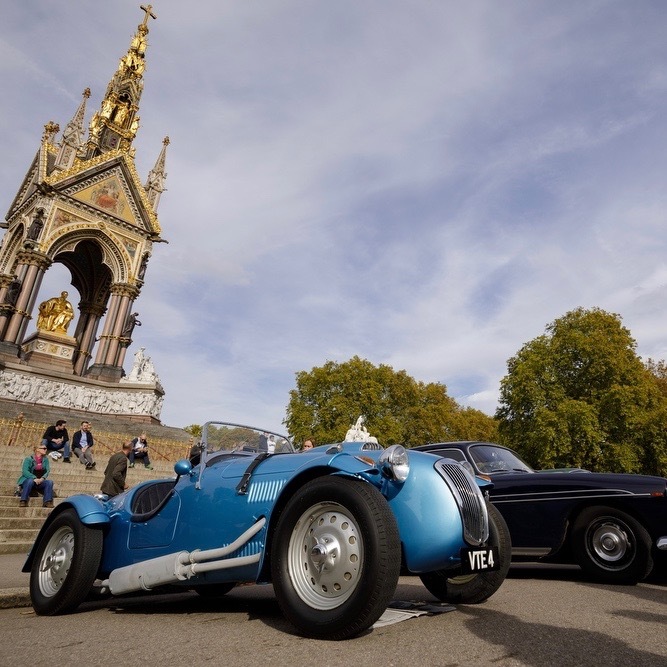 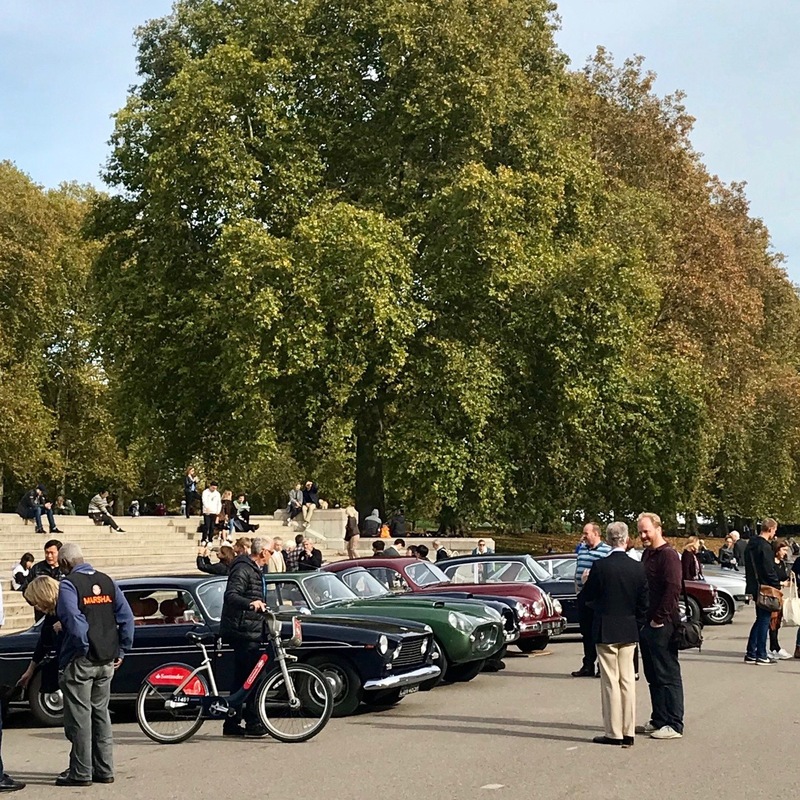 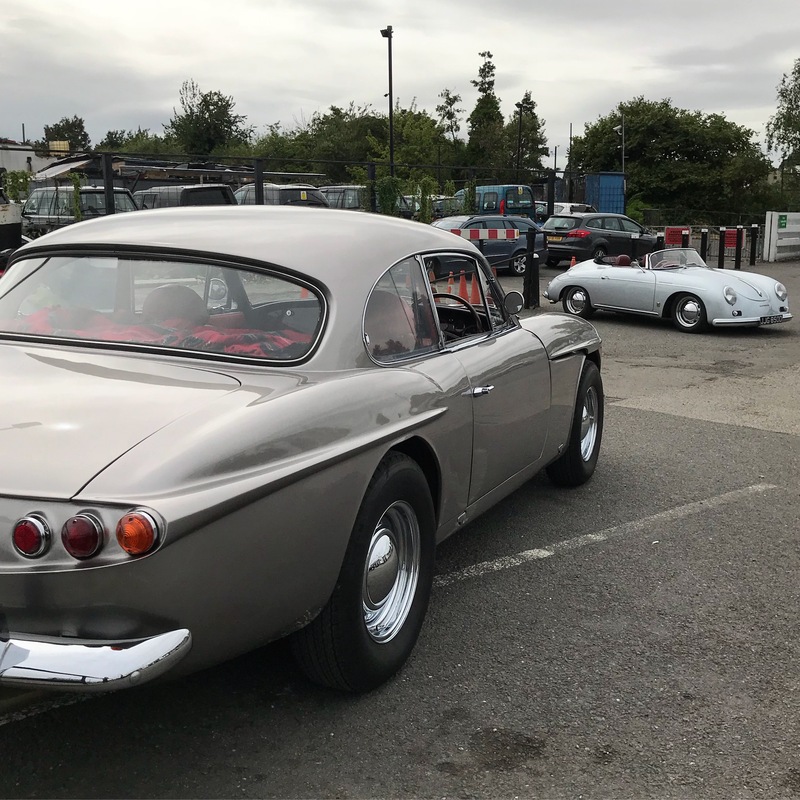 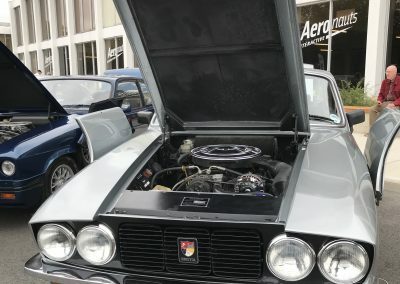 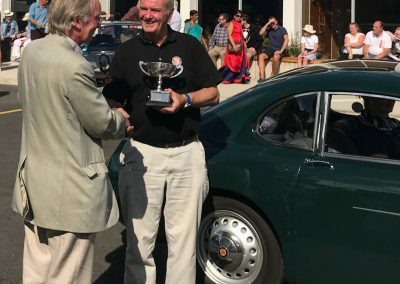 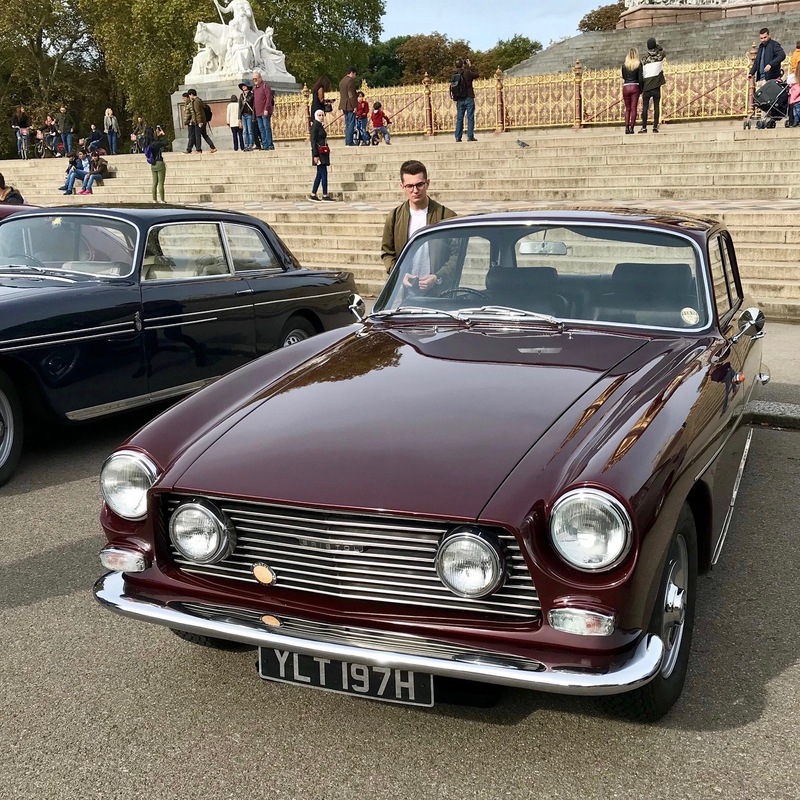 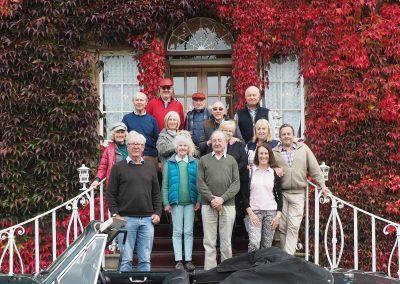 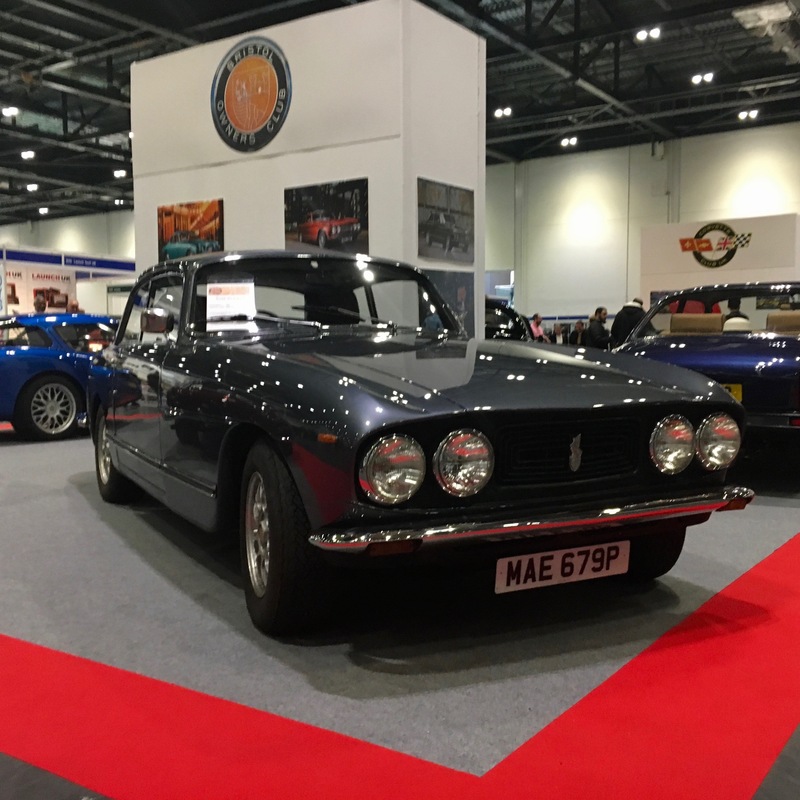 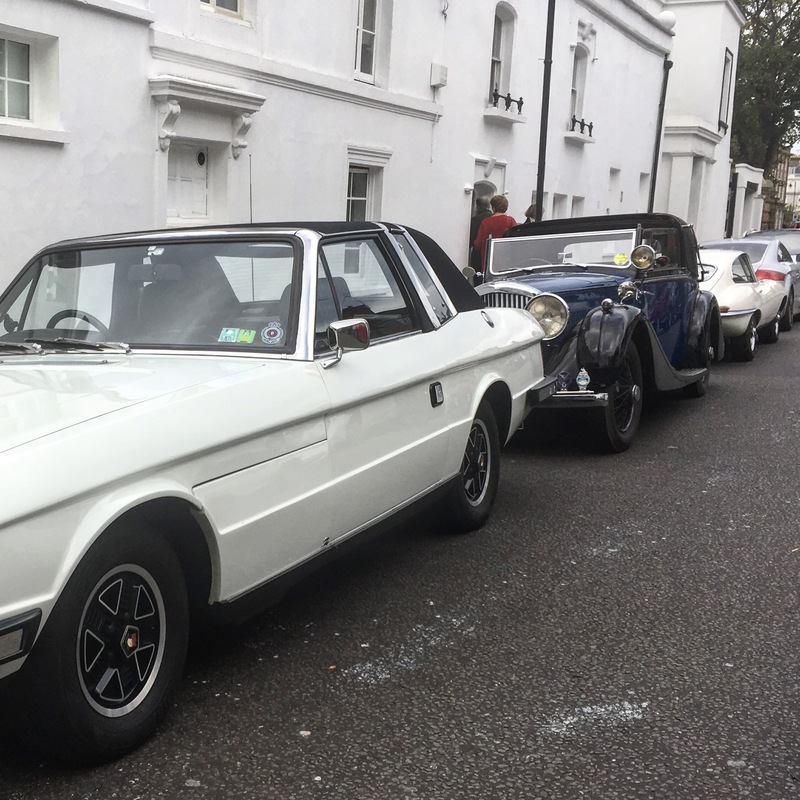 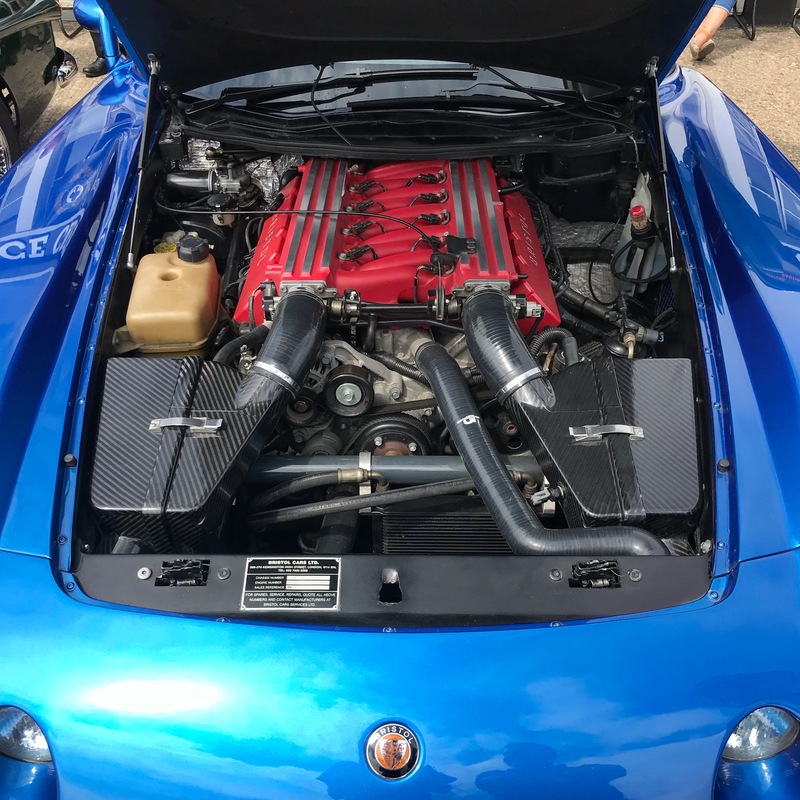 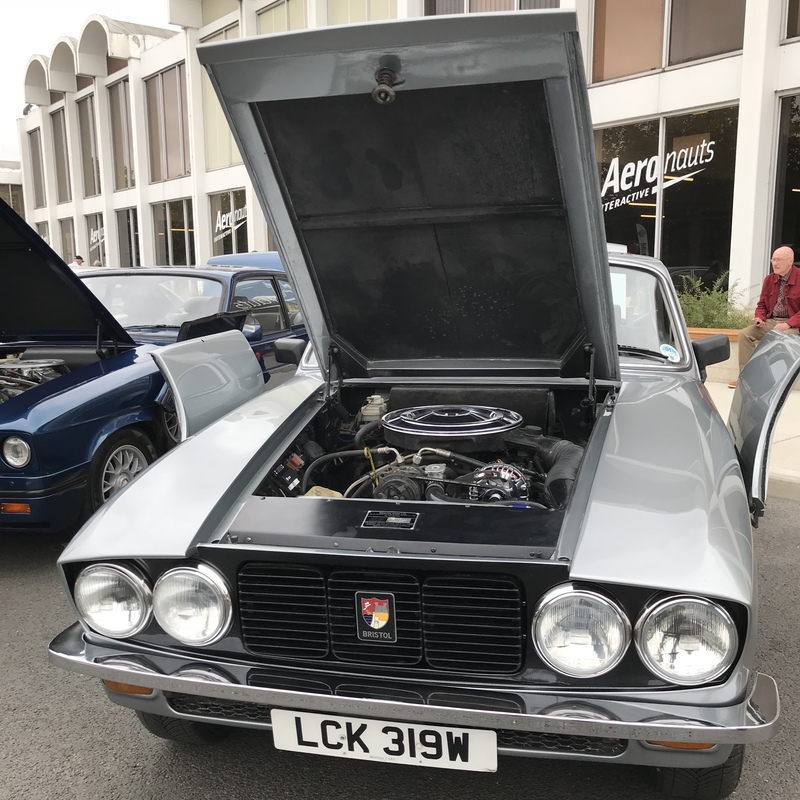 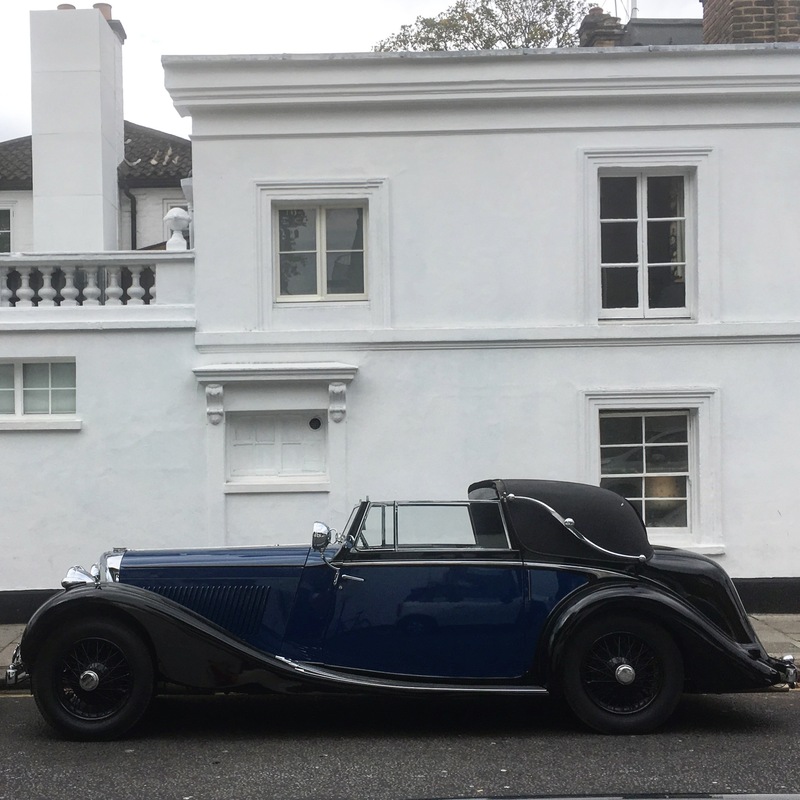 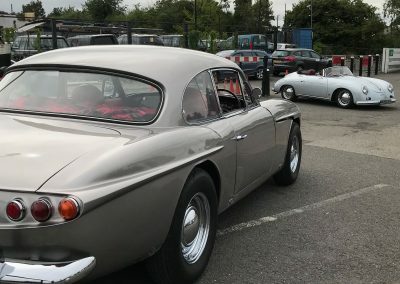 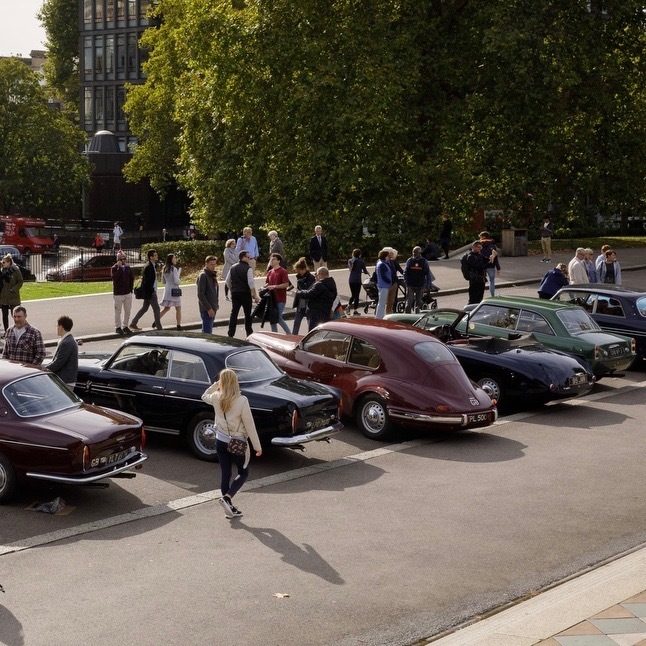 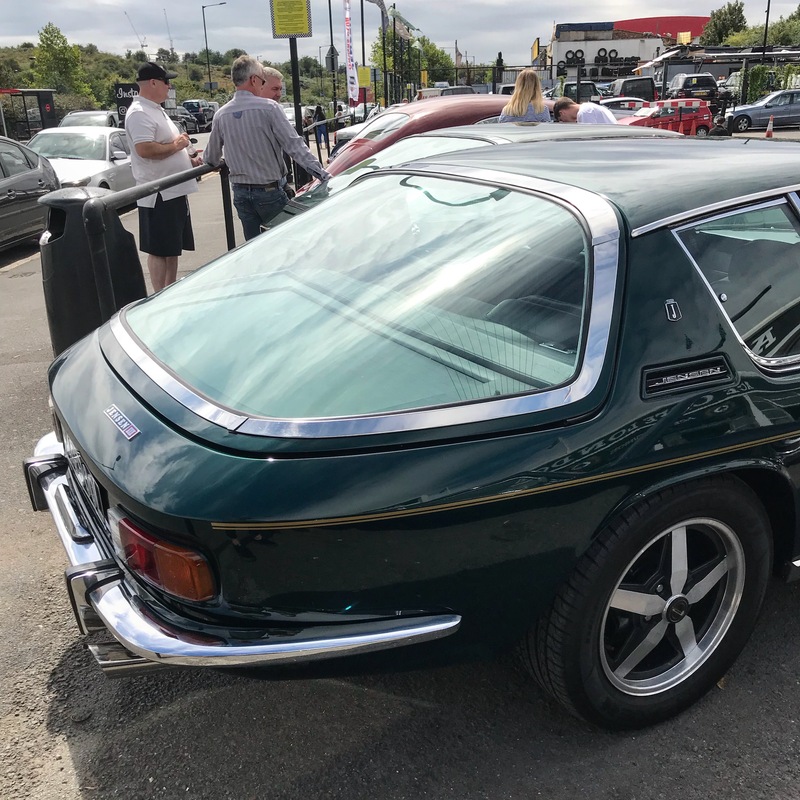 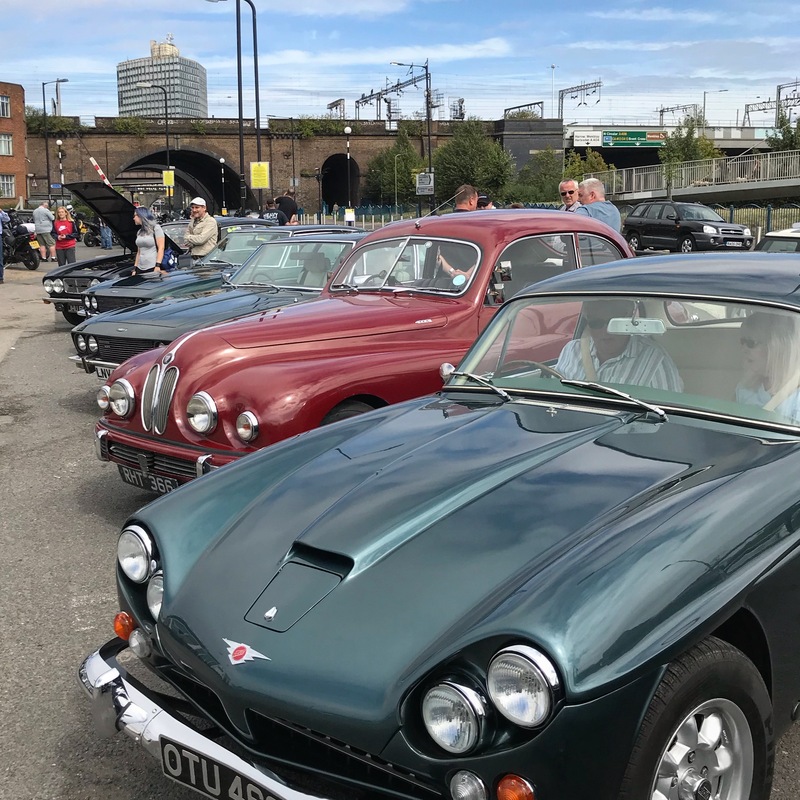 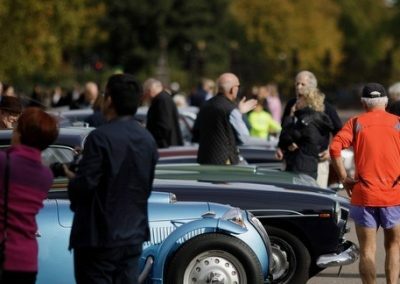 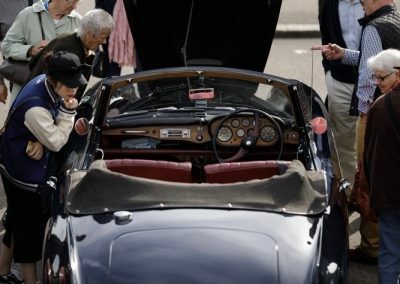 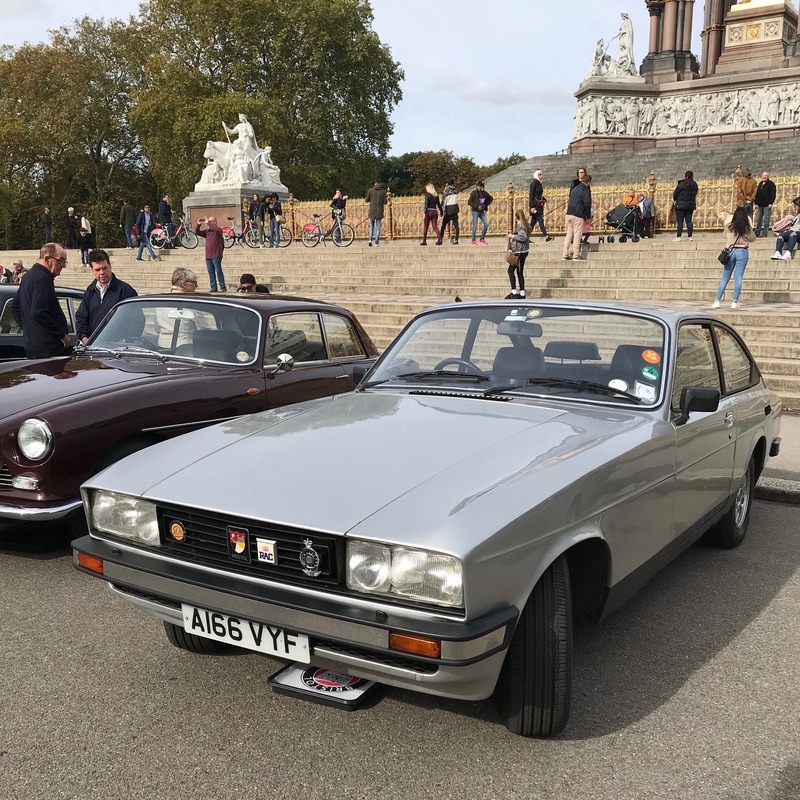 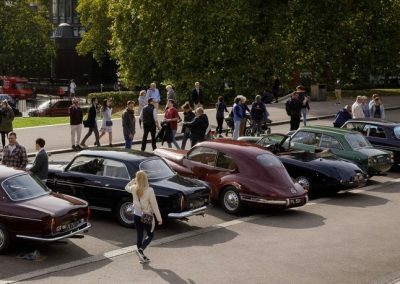 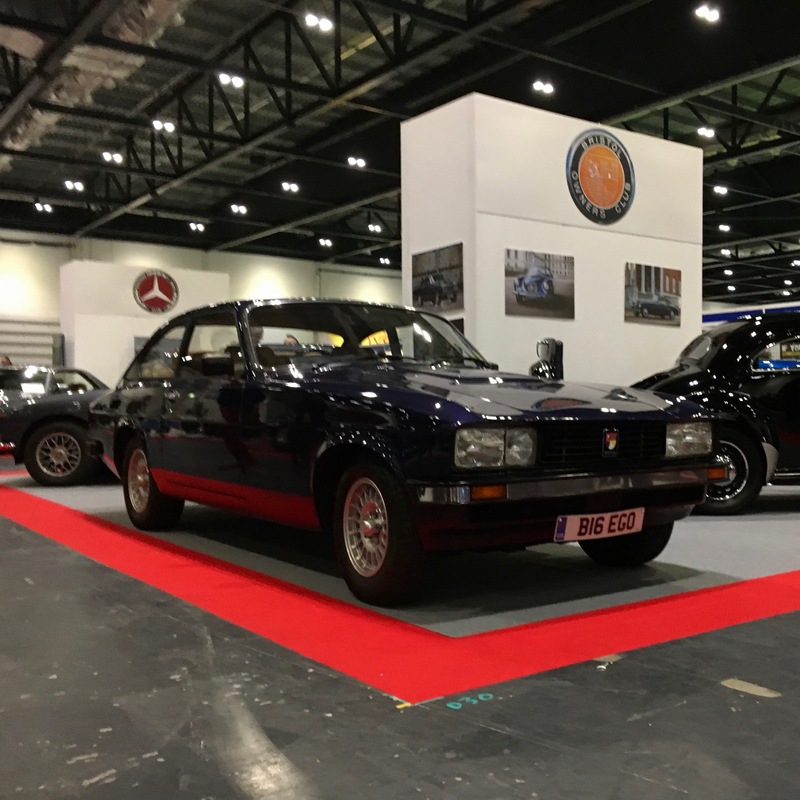 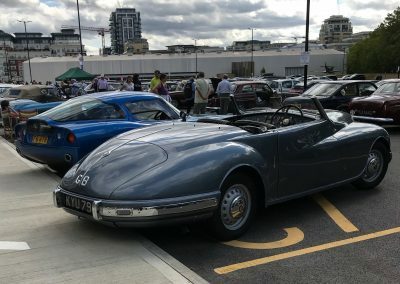 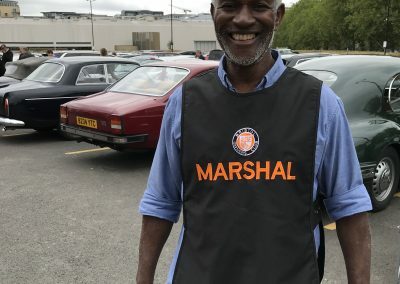 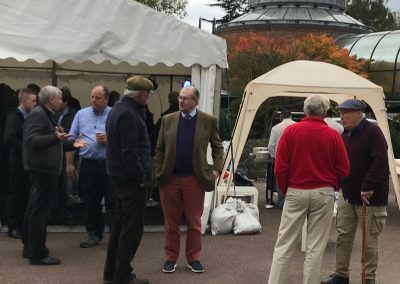 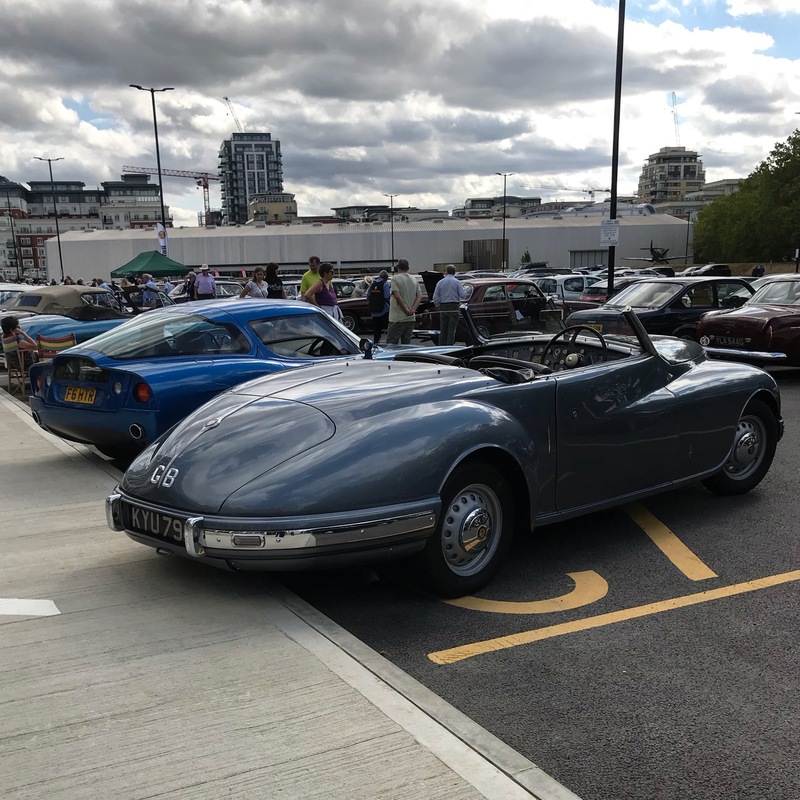 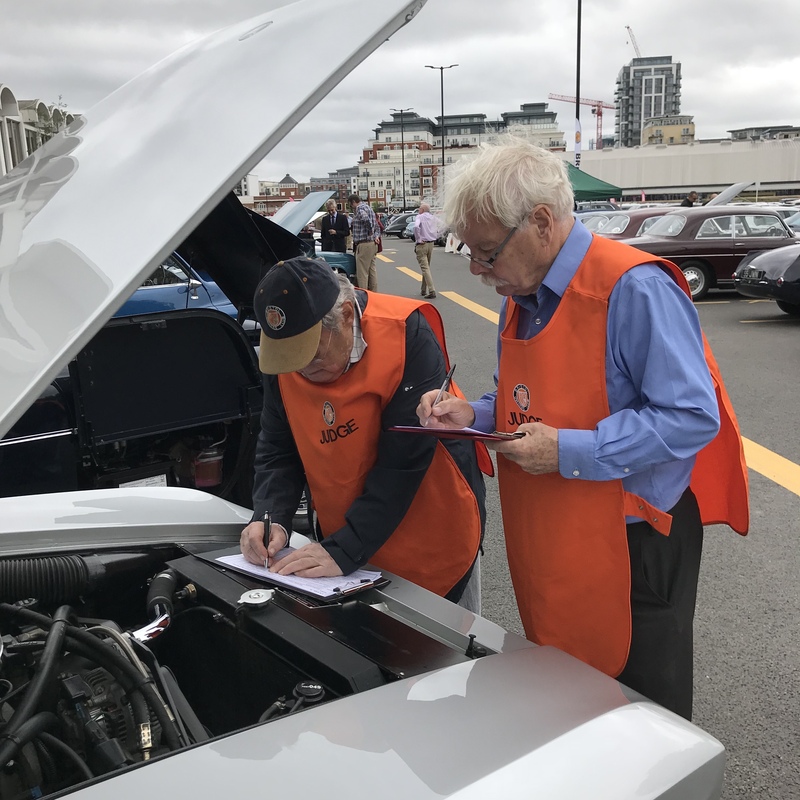 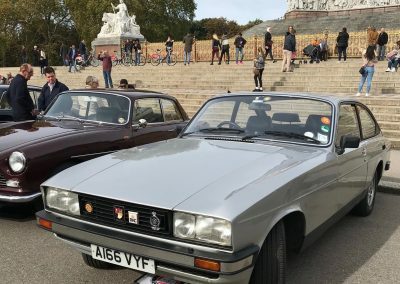 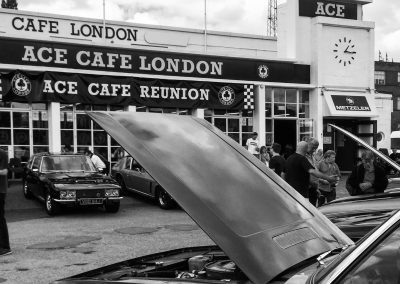 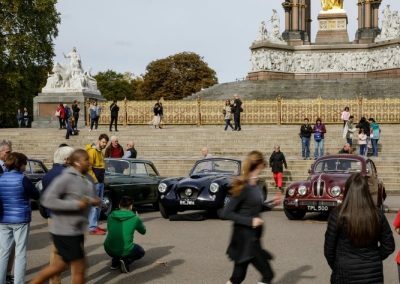 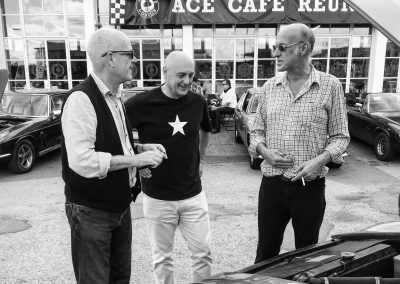 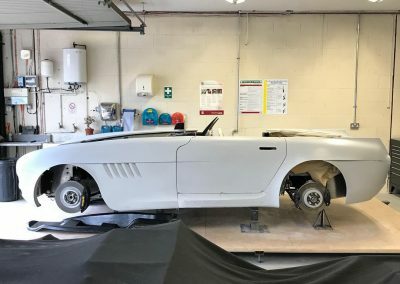 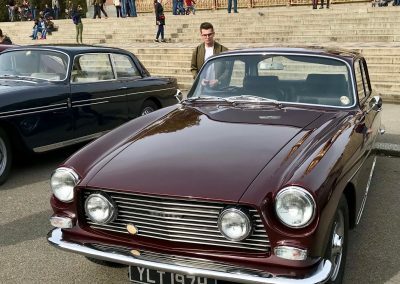 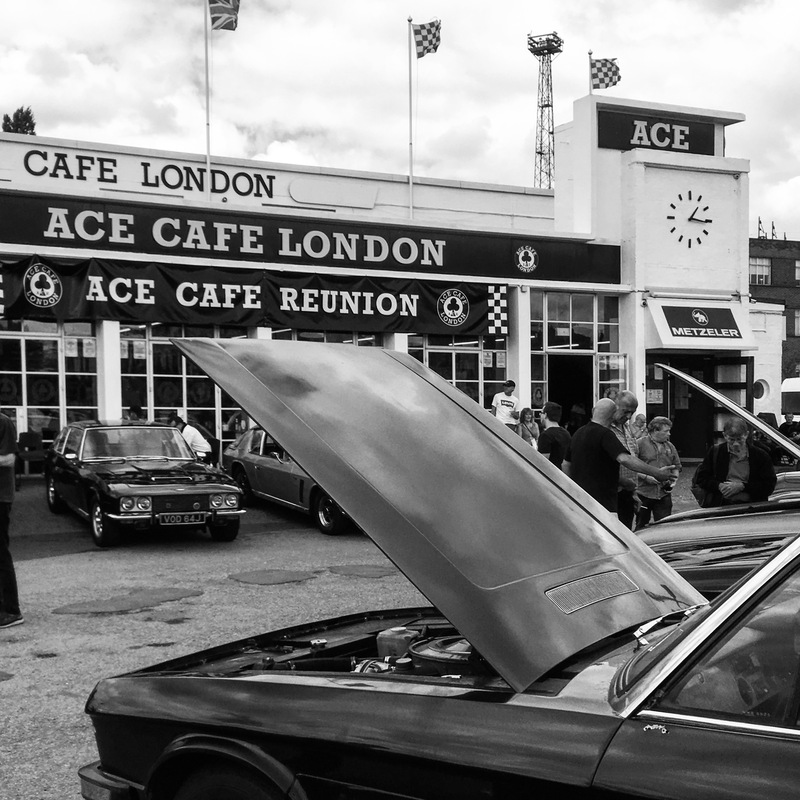 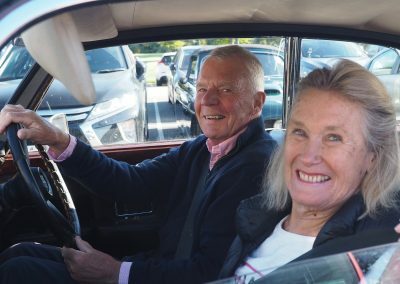 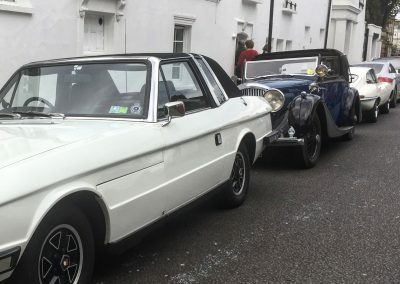 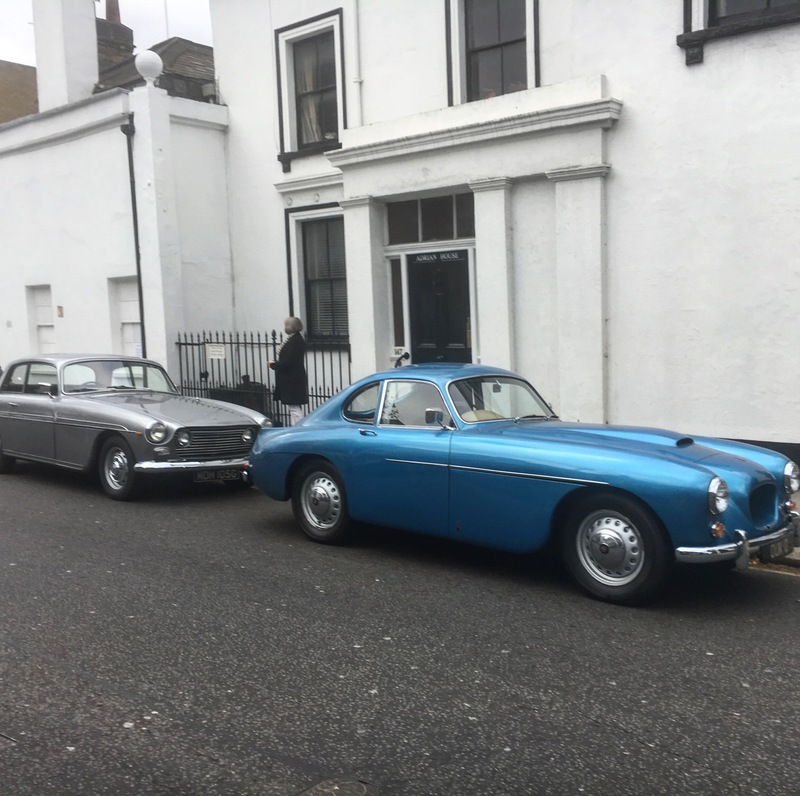 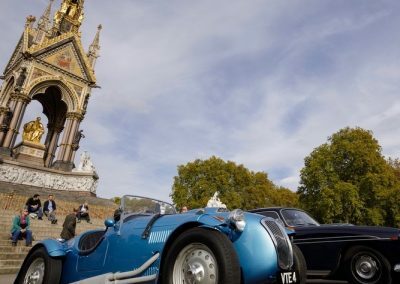 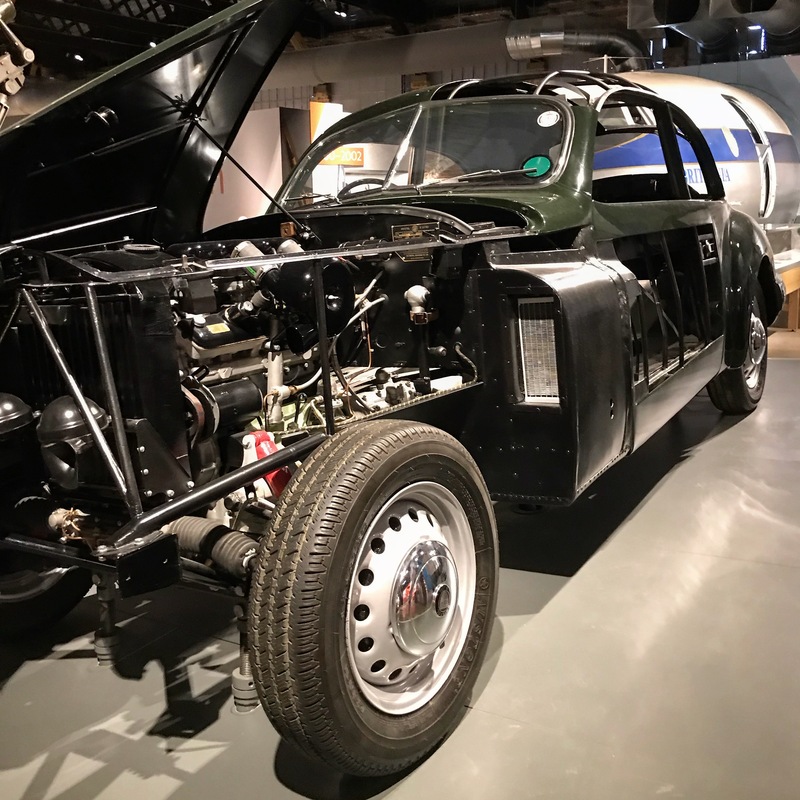 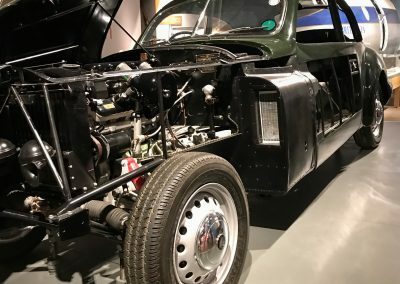 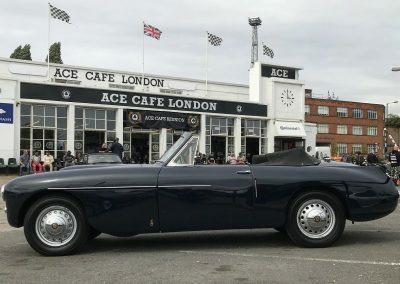 The Bristol Owners club and the Jensen Owner’s Club share an event at the famous Ace Cafe, London. 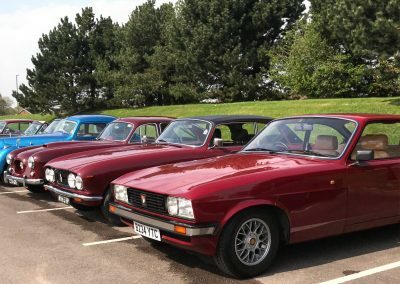 Bonnet up for the lads!